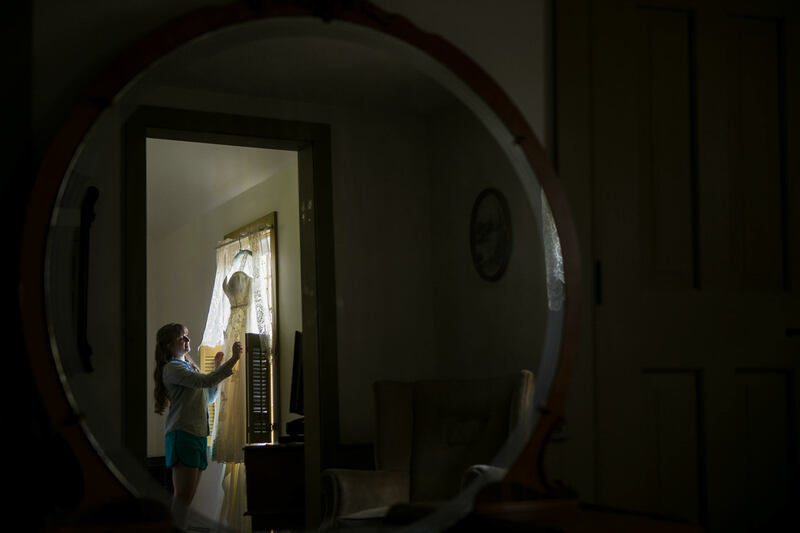 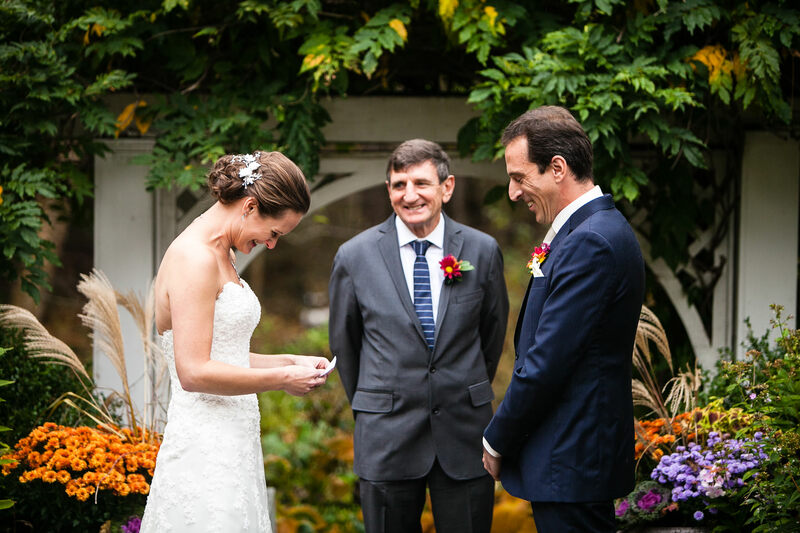 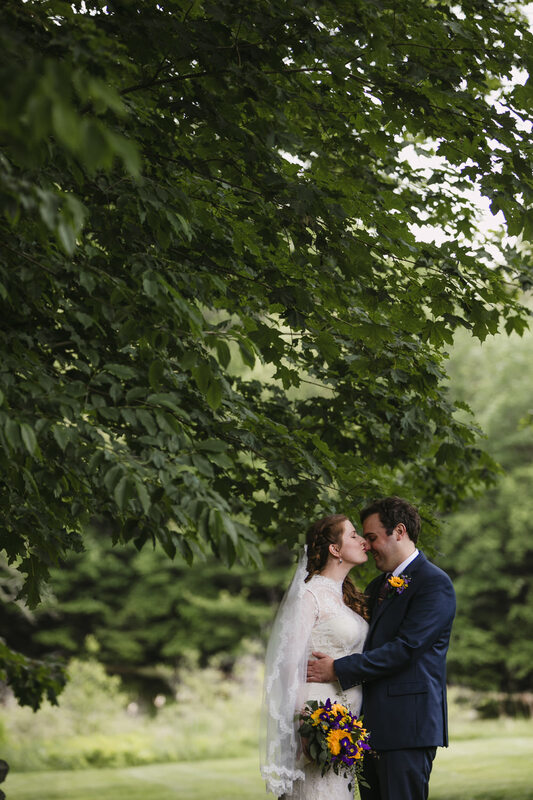 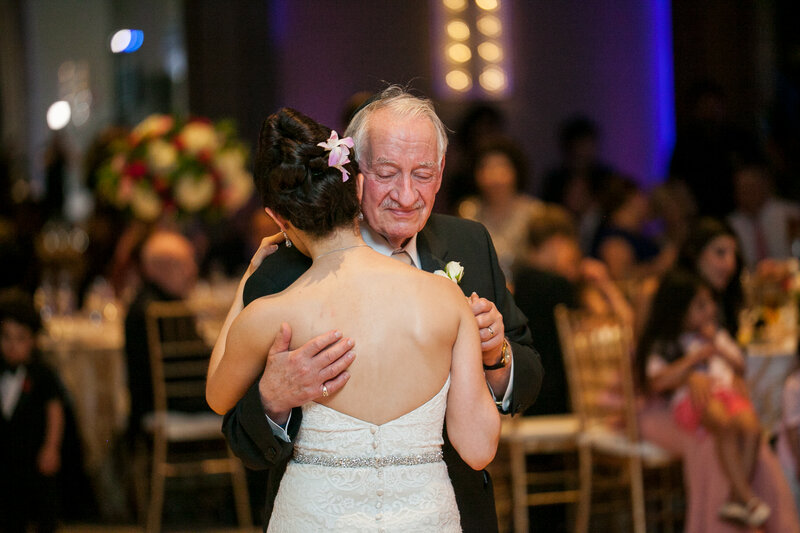 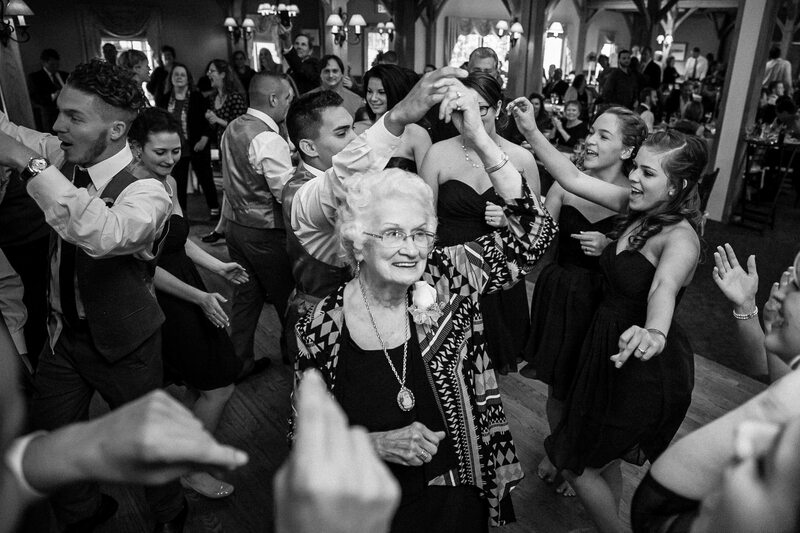 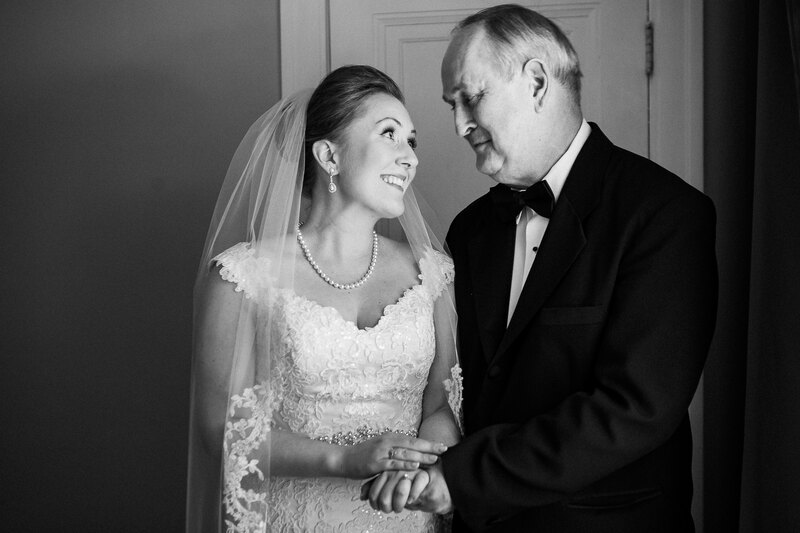 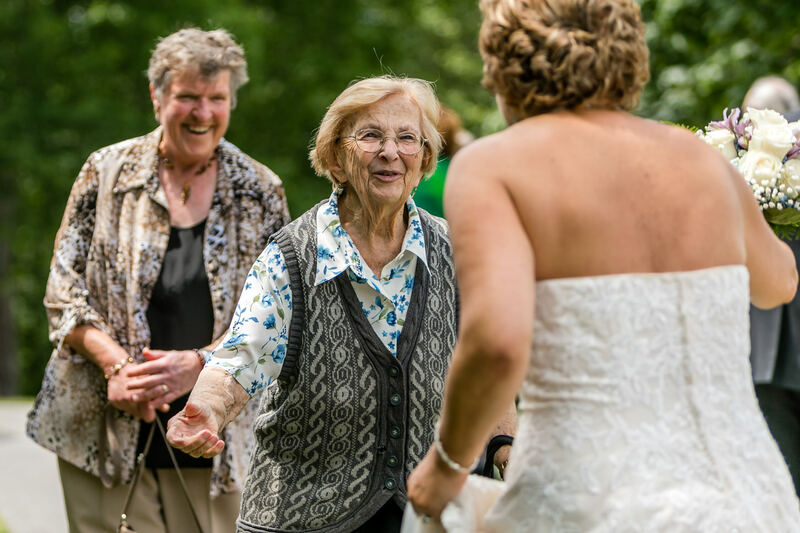 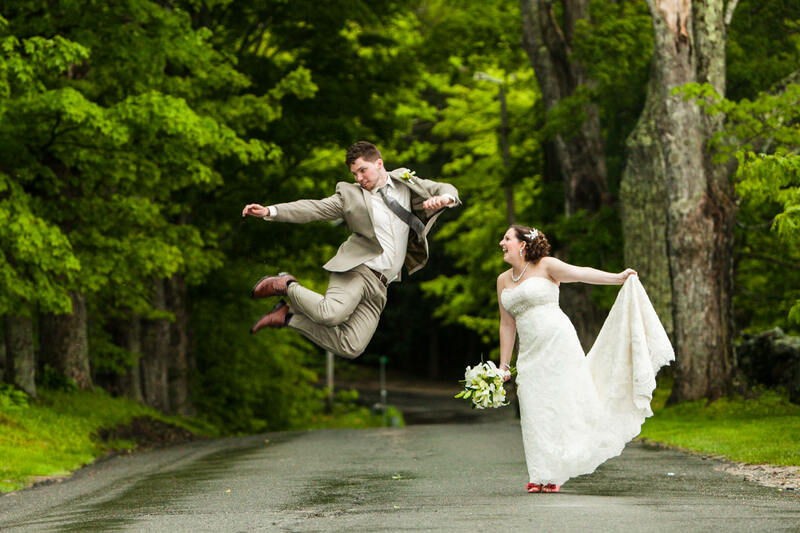 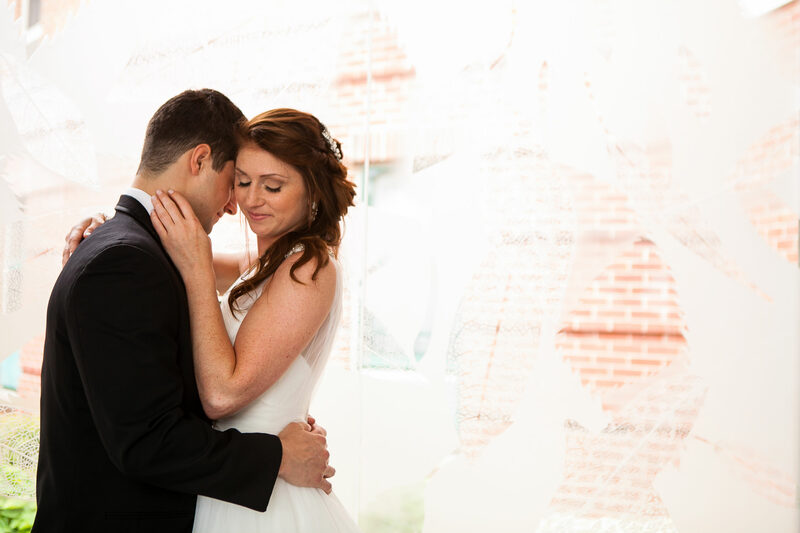 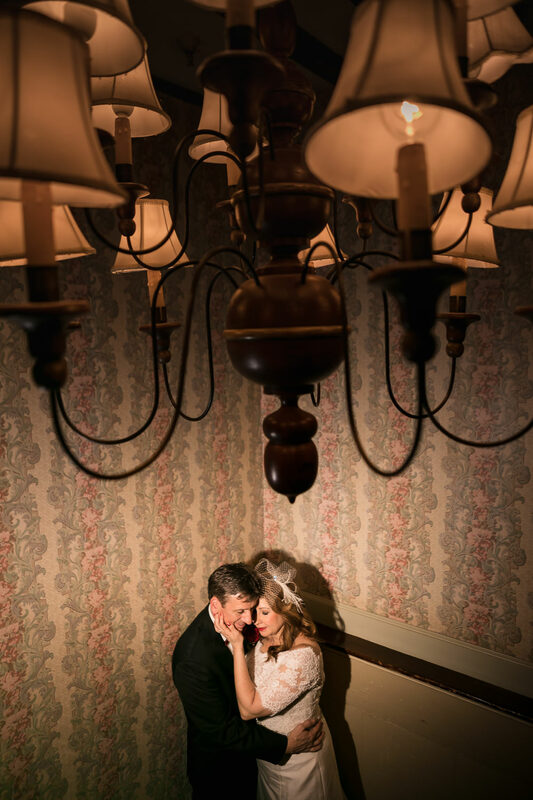 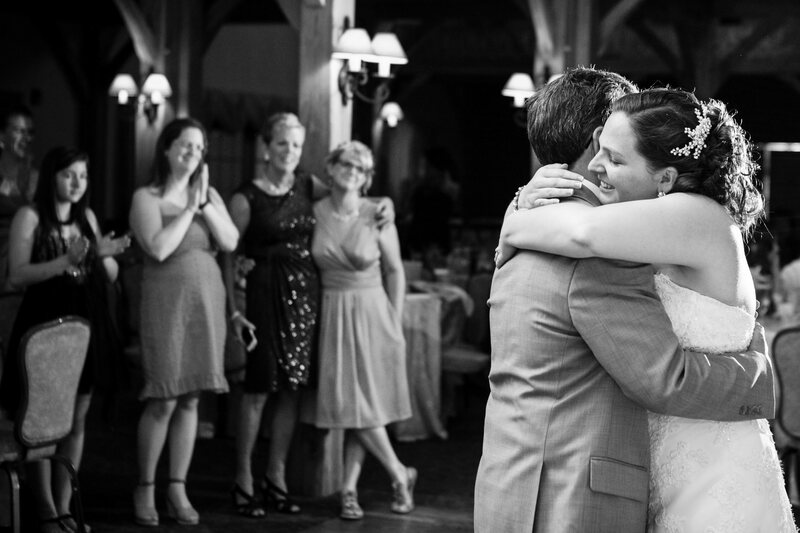 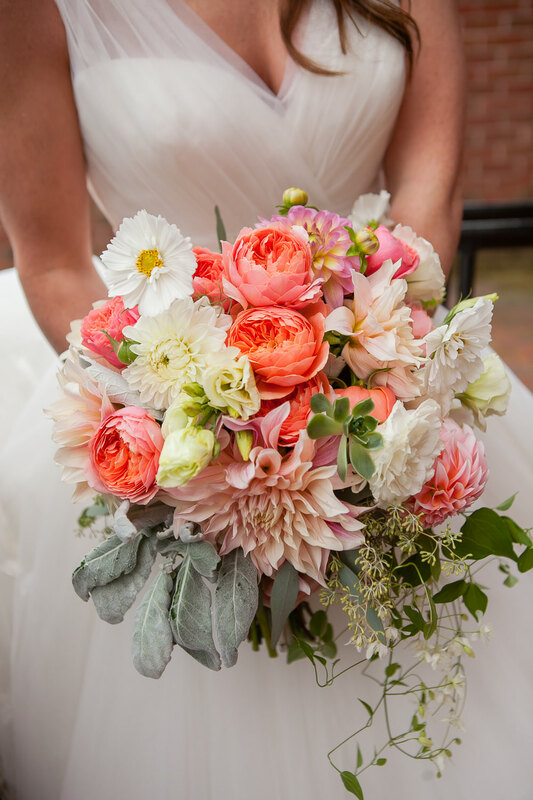 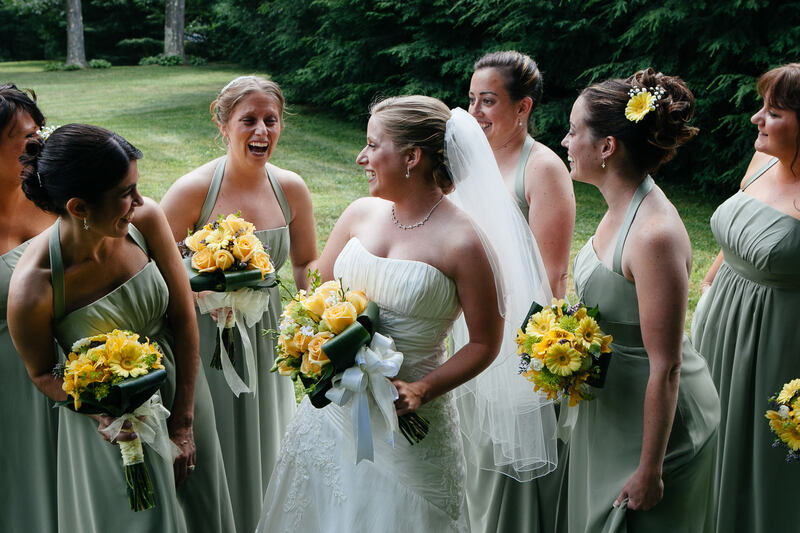 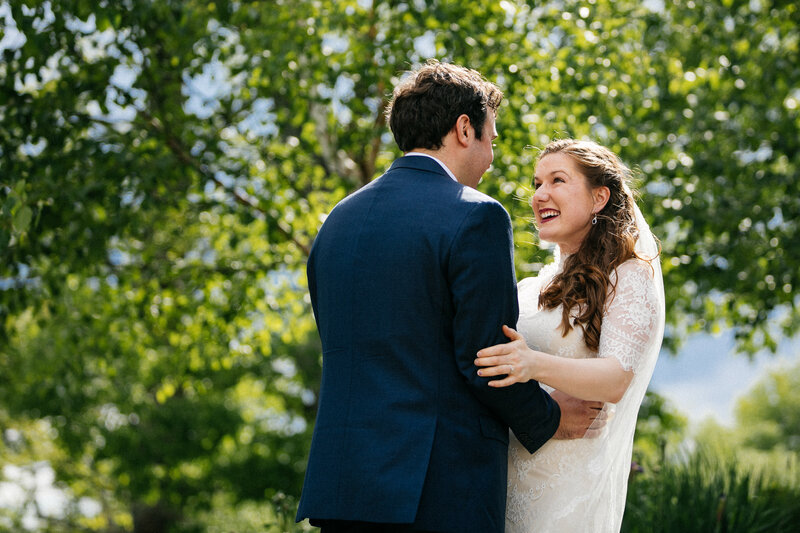 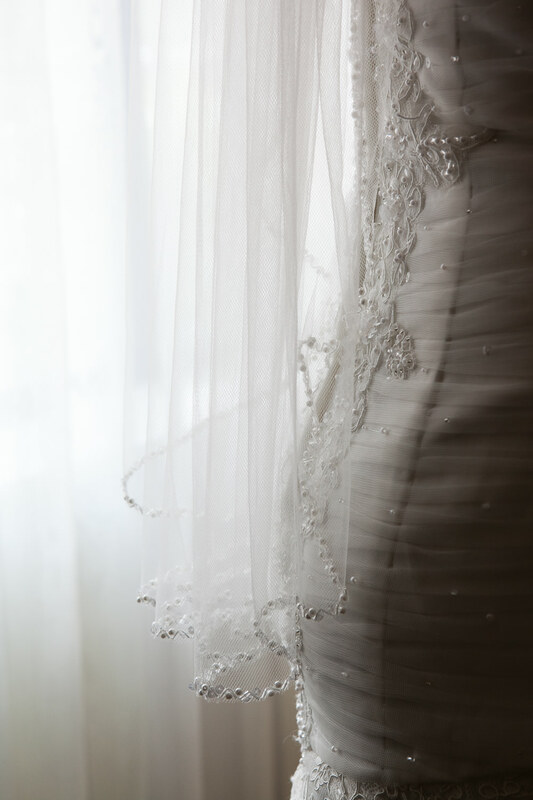 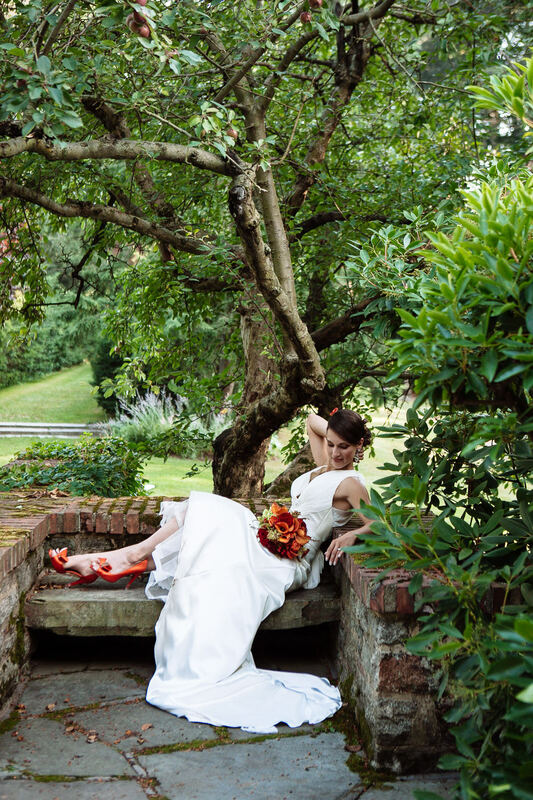 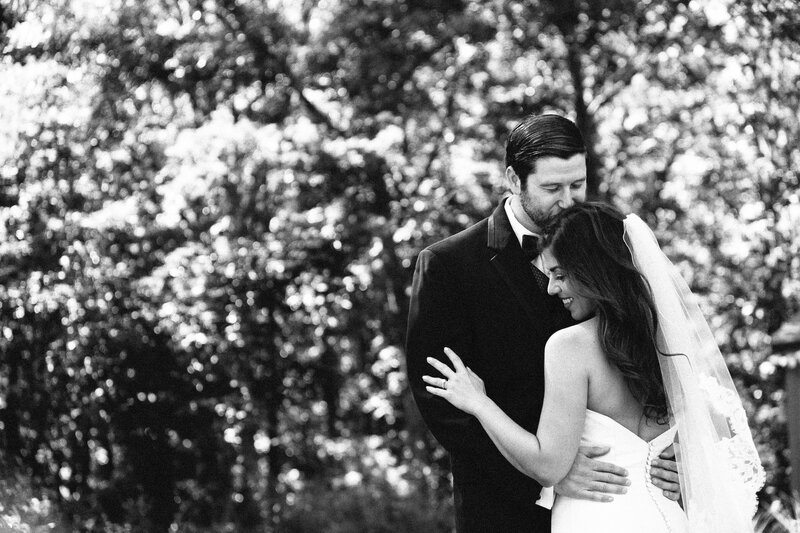 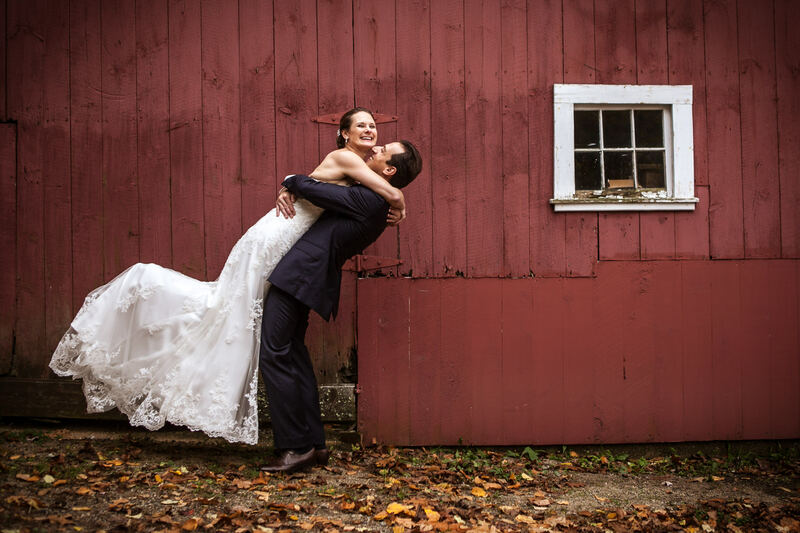 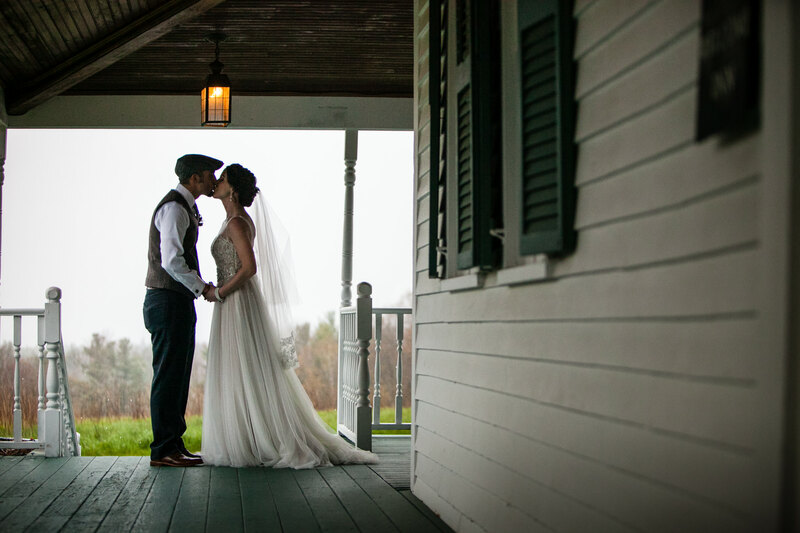 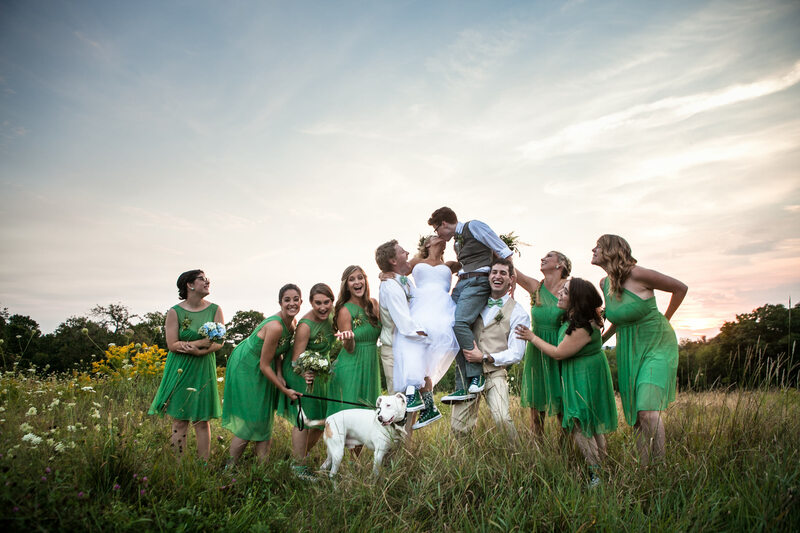 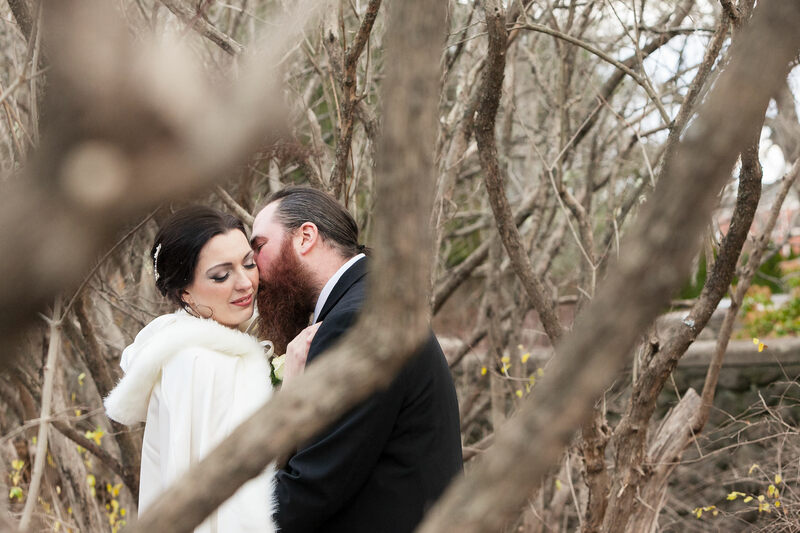 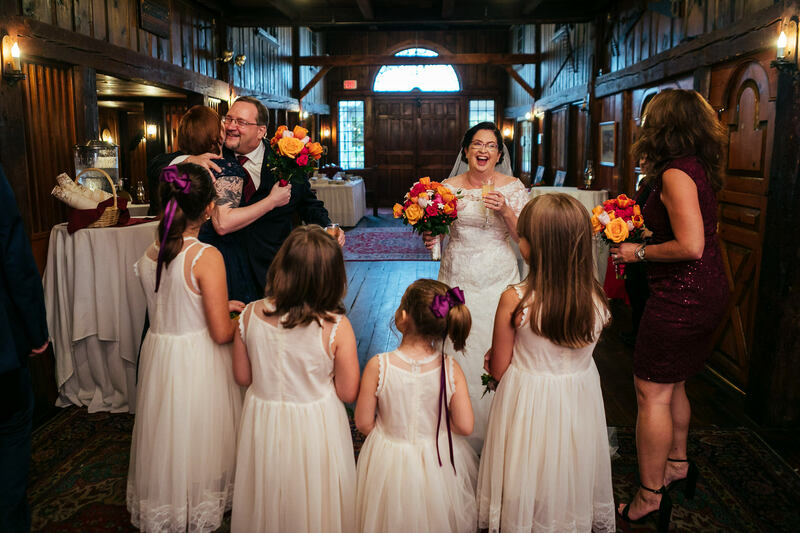 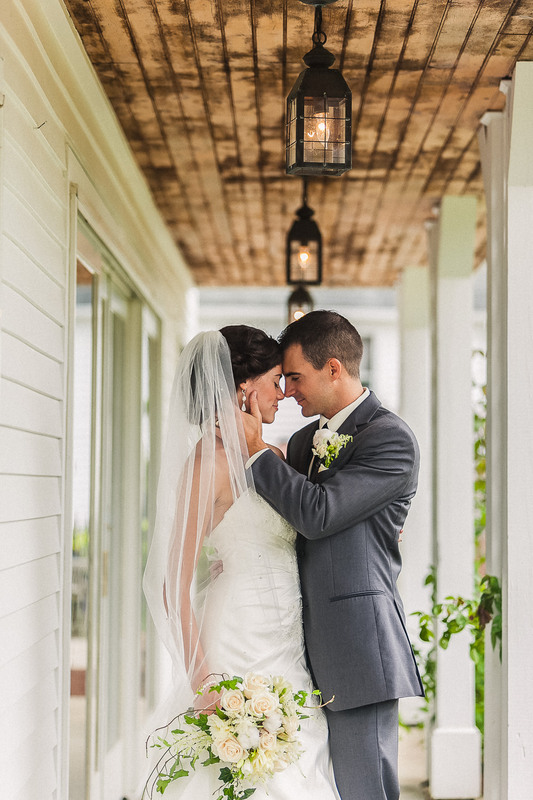 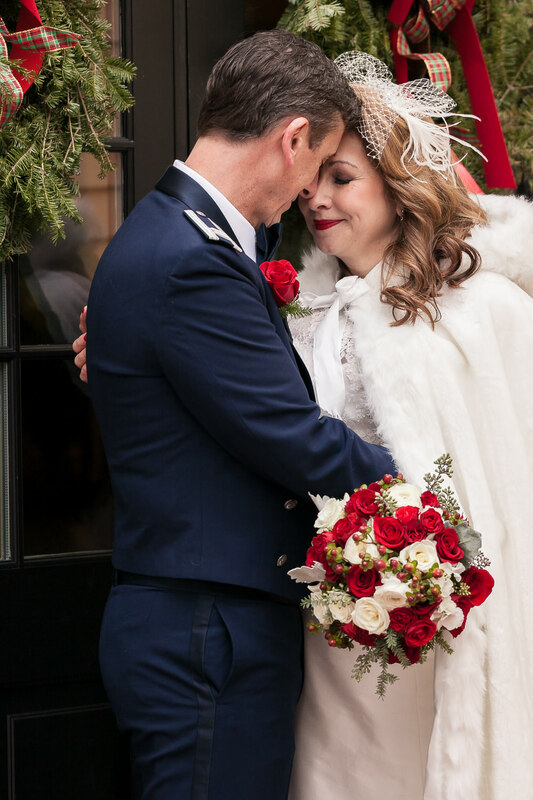 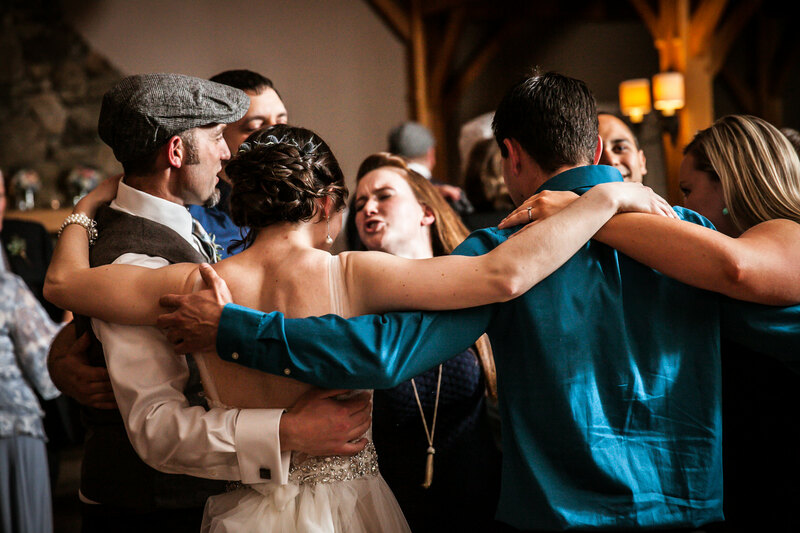 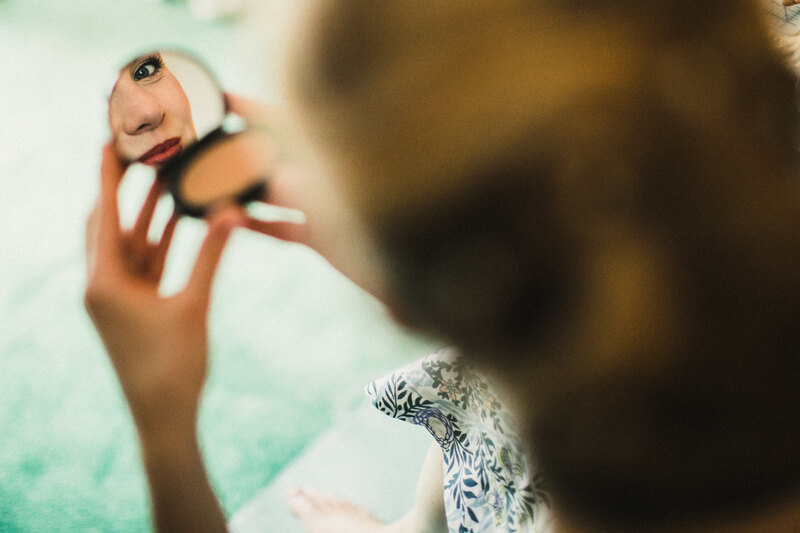 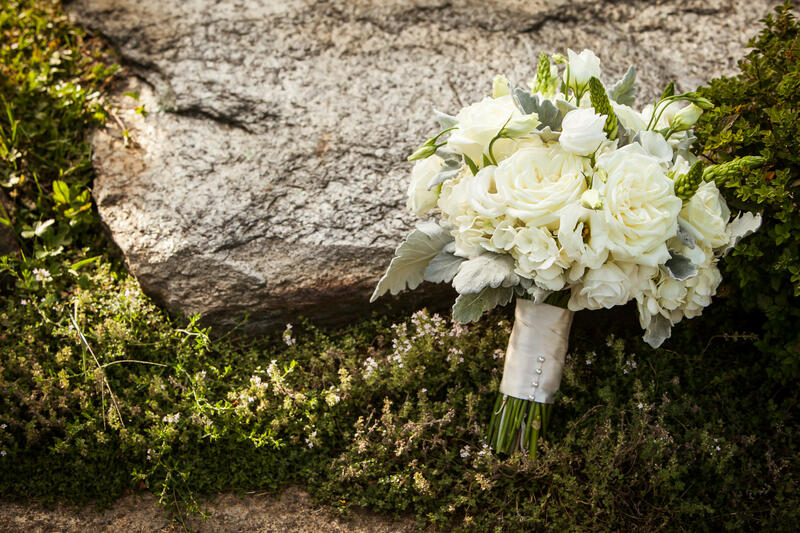 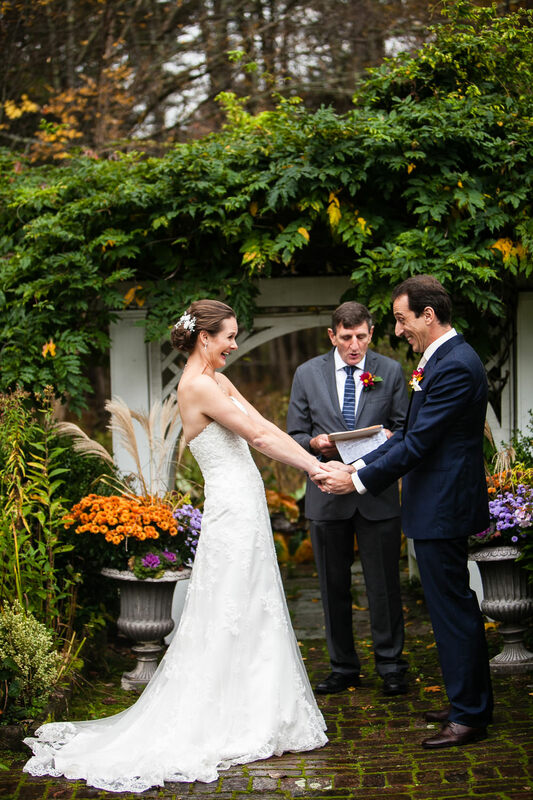 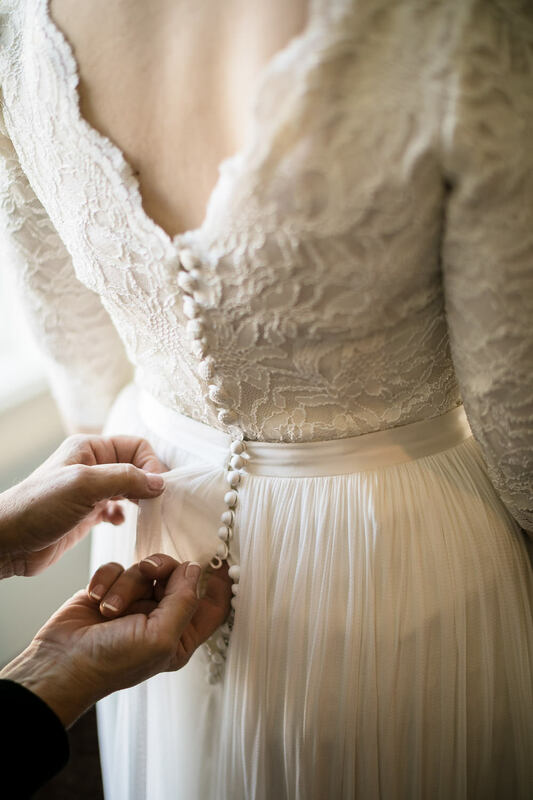 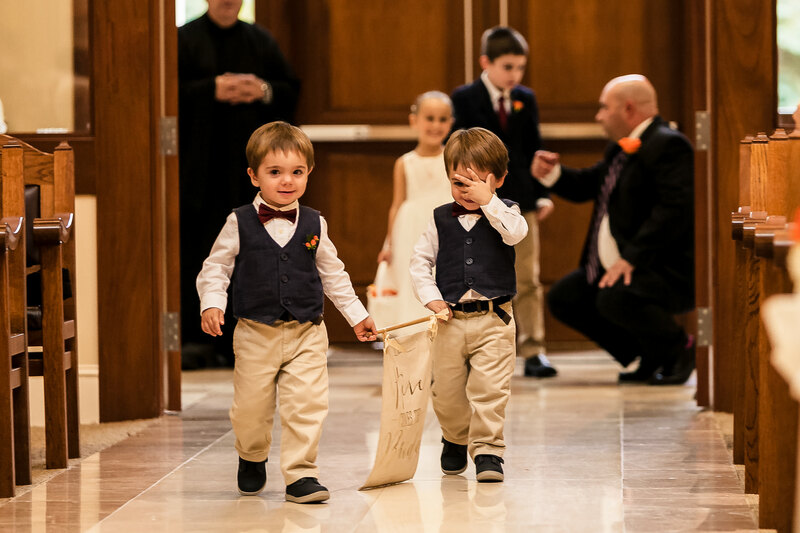 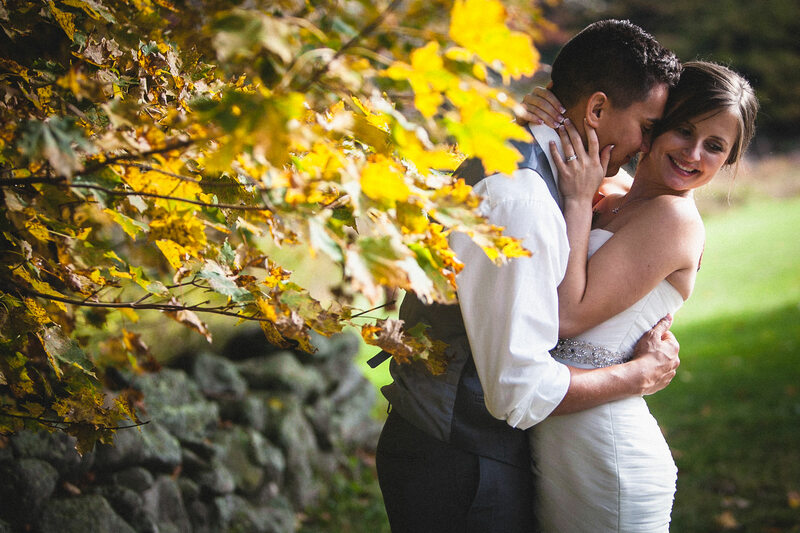 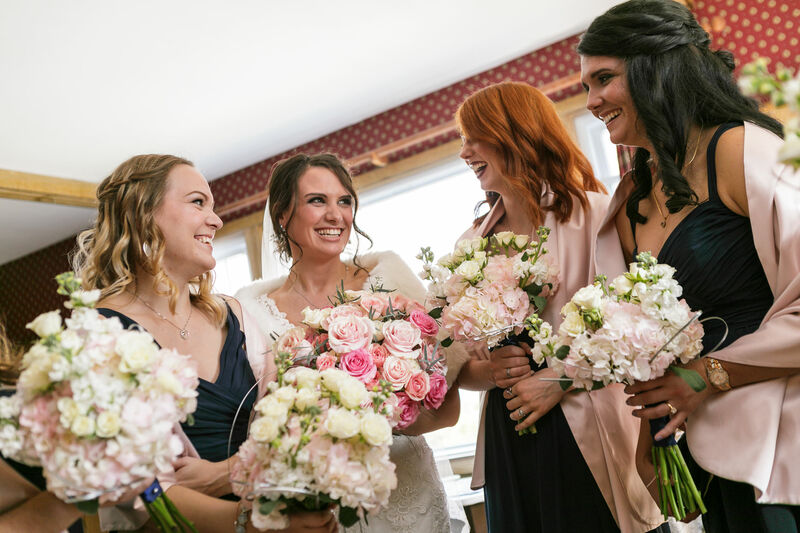 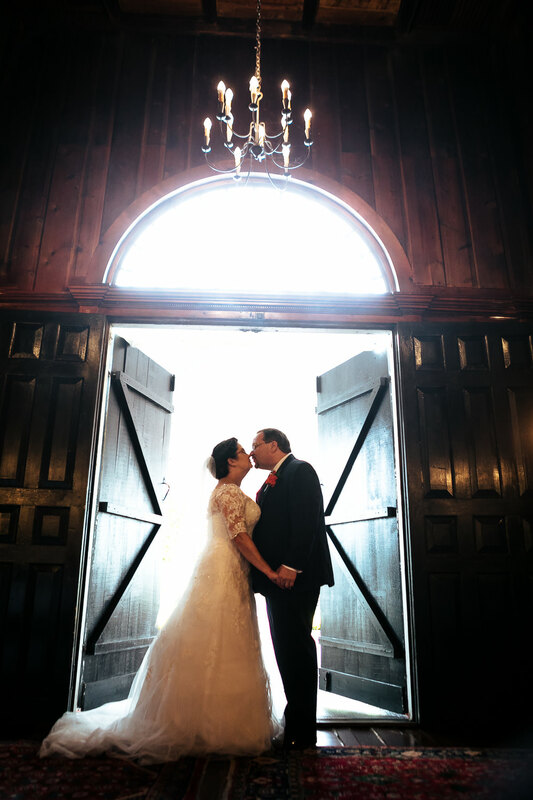 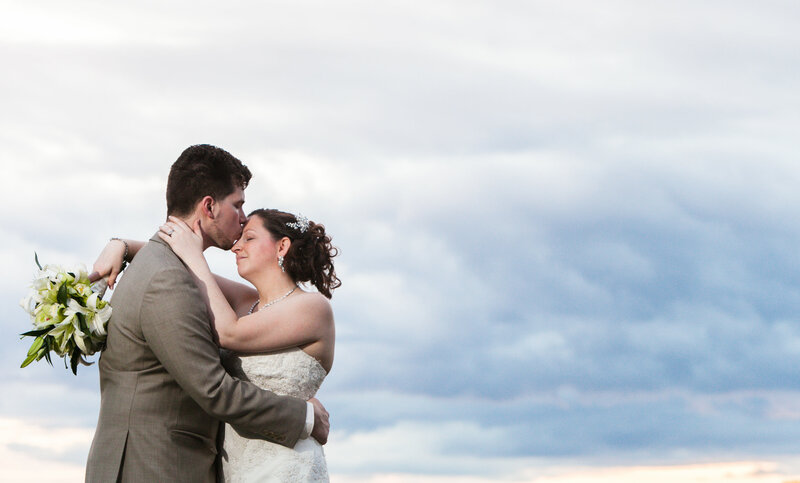 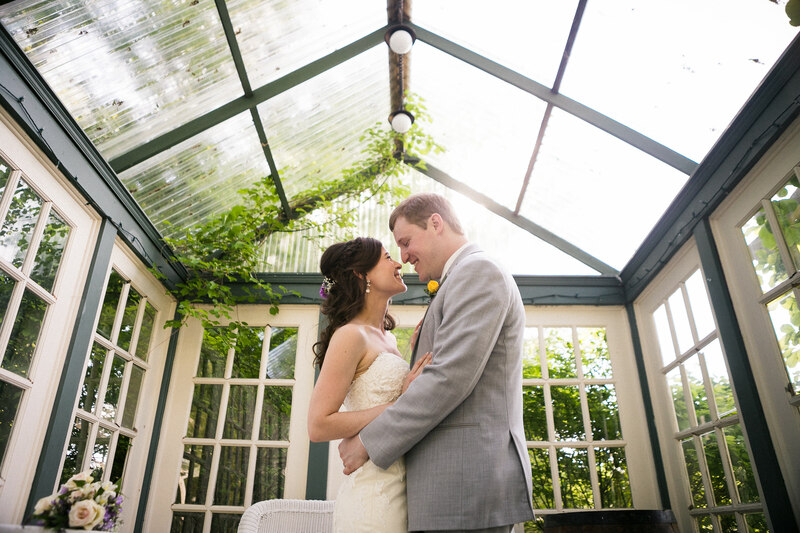 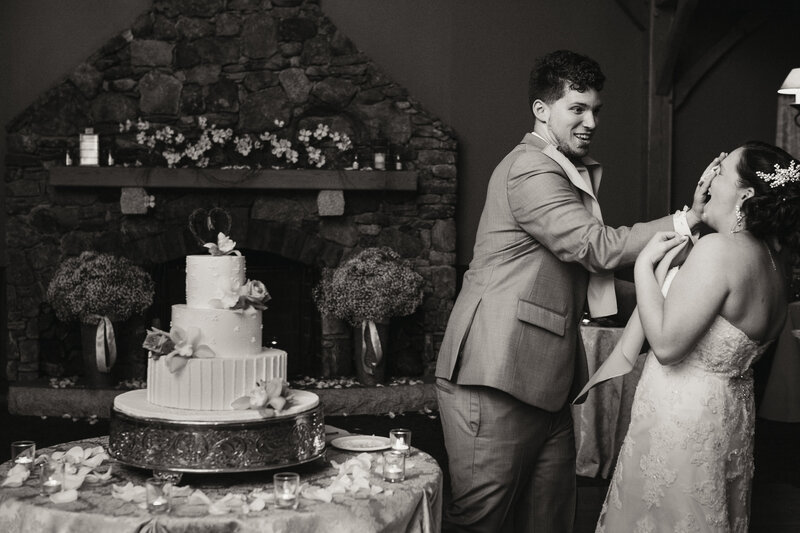 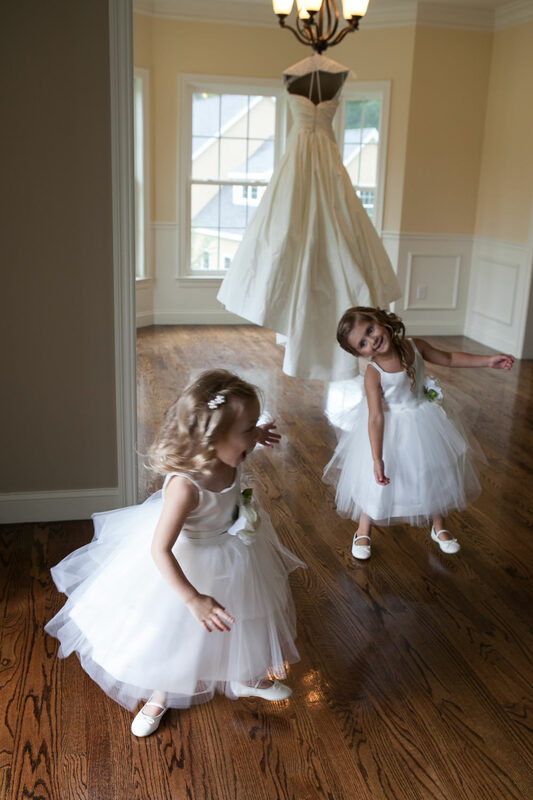 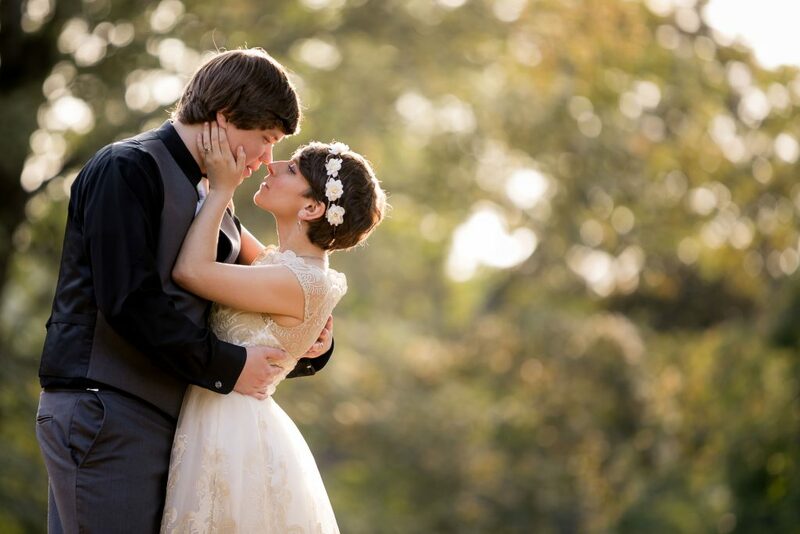 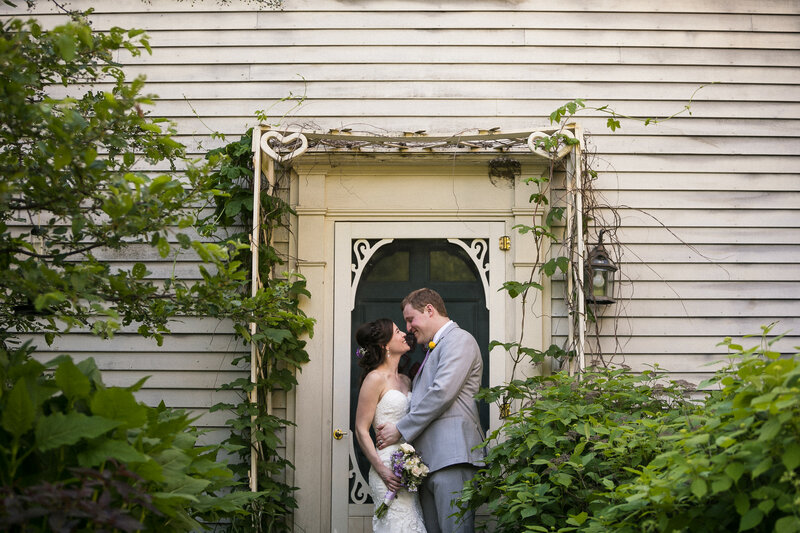 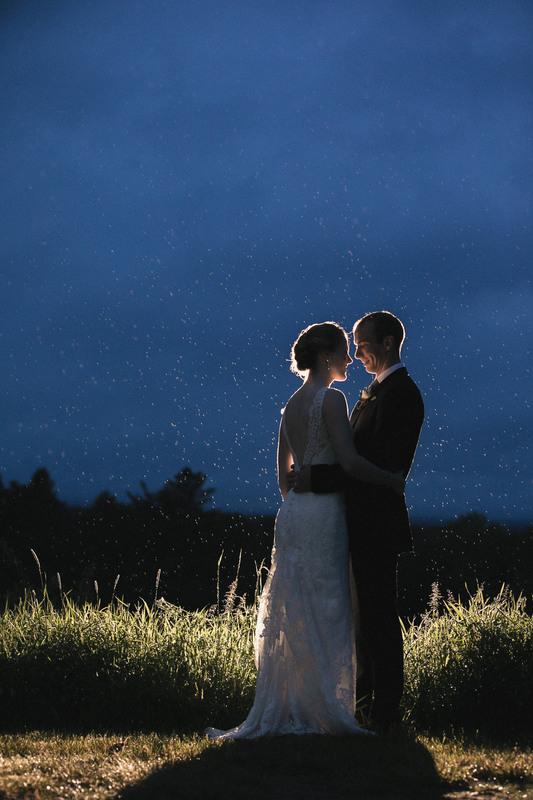 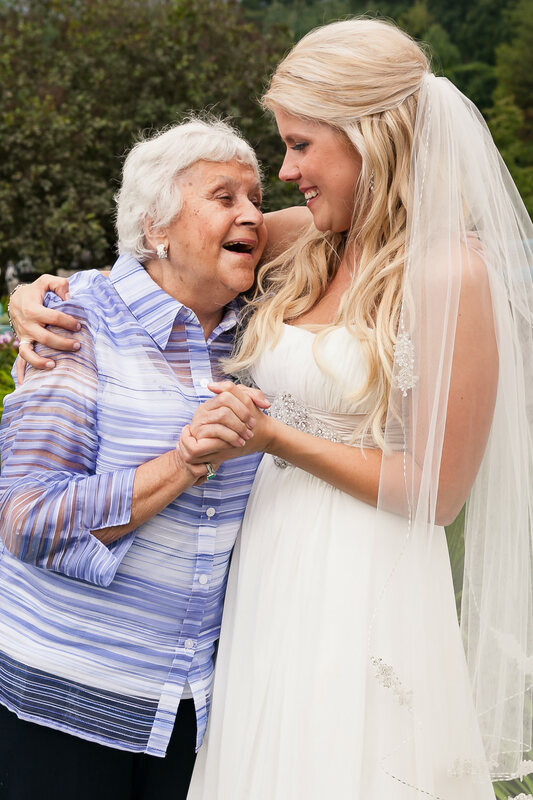 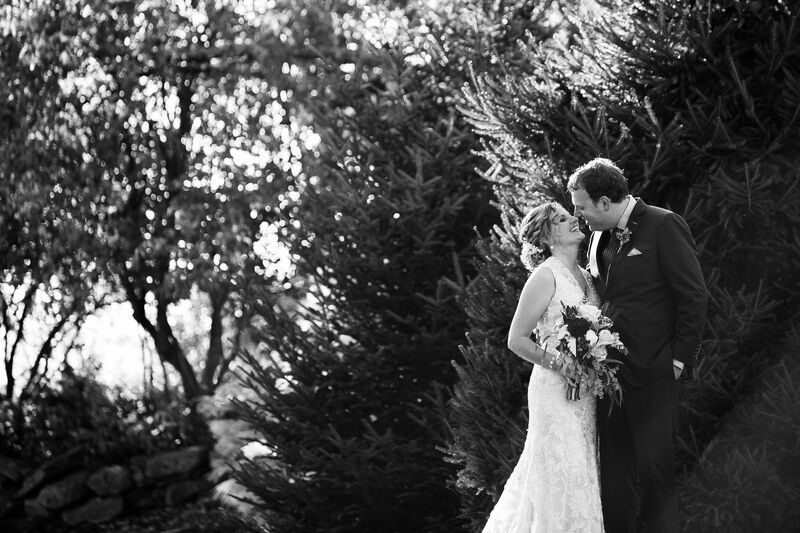 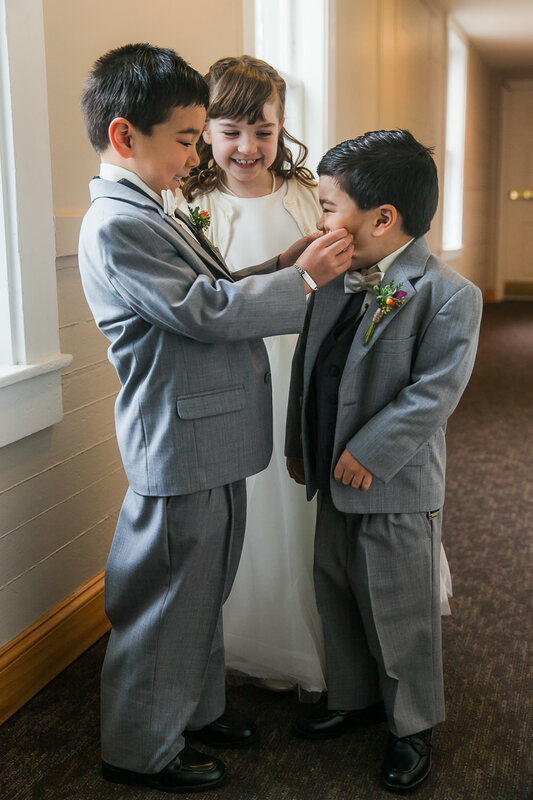 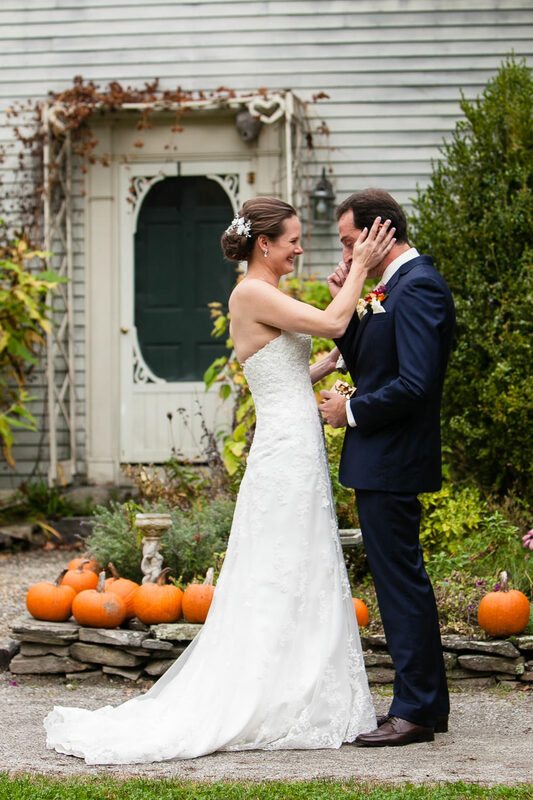 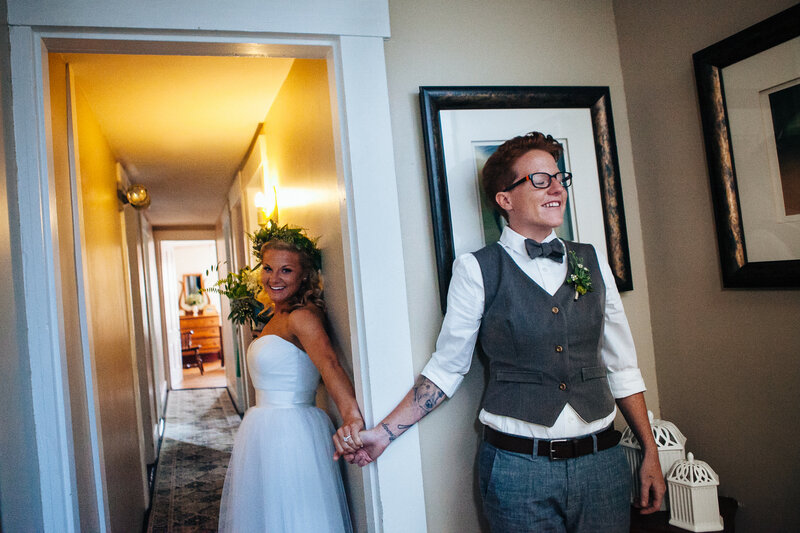 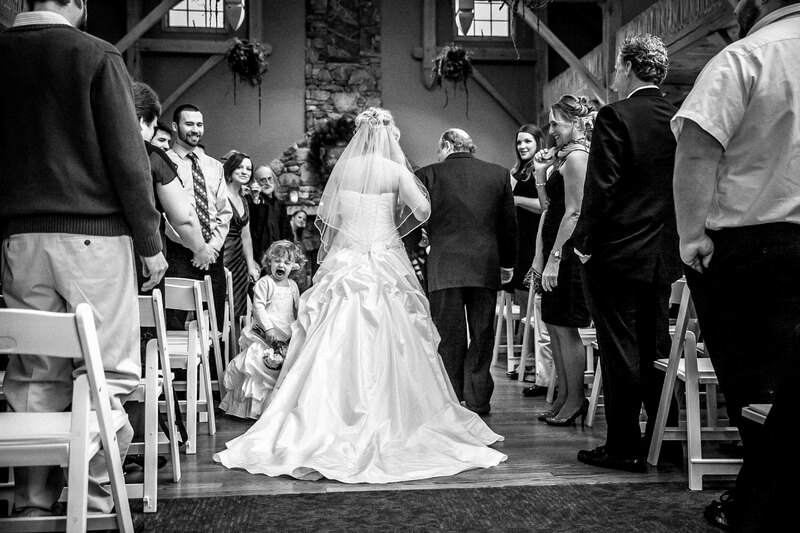 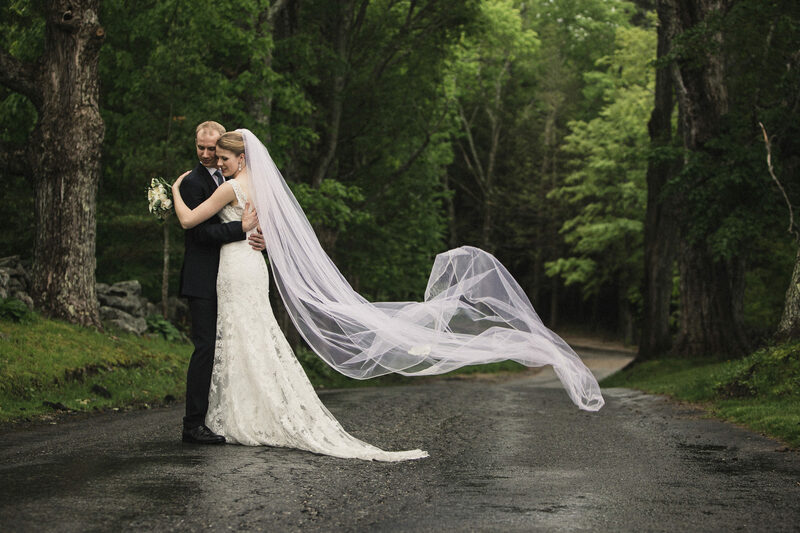 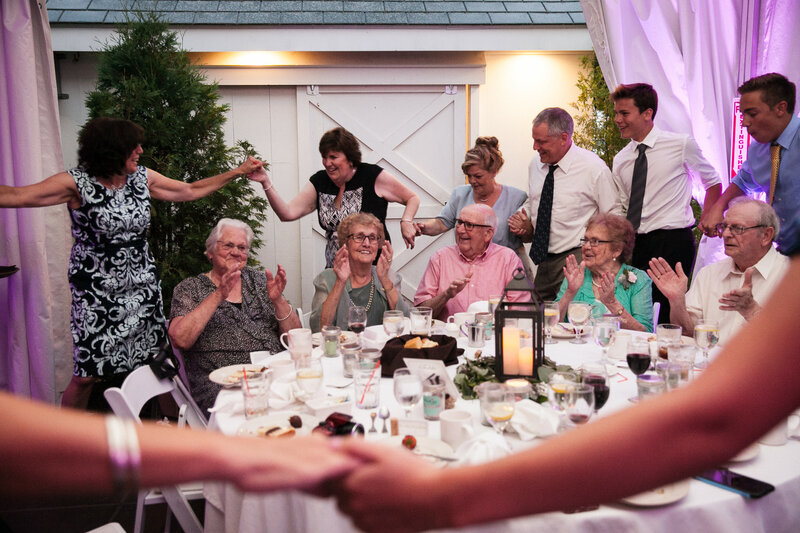 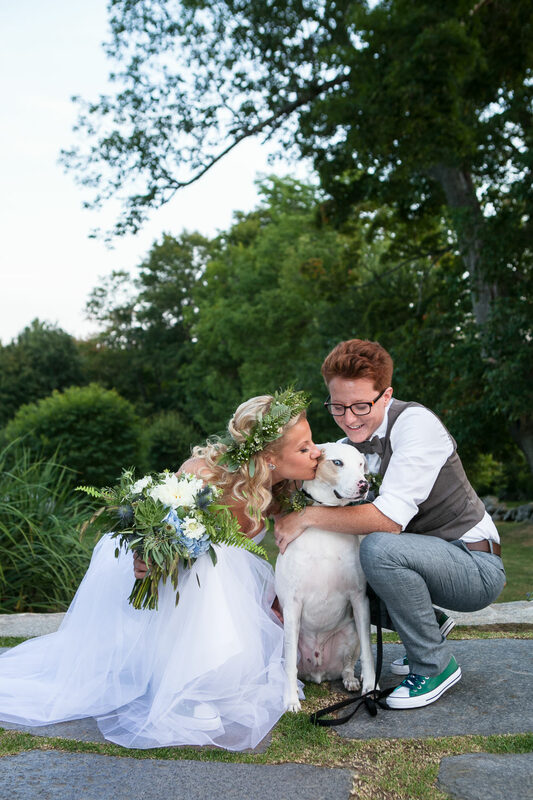 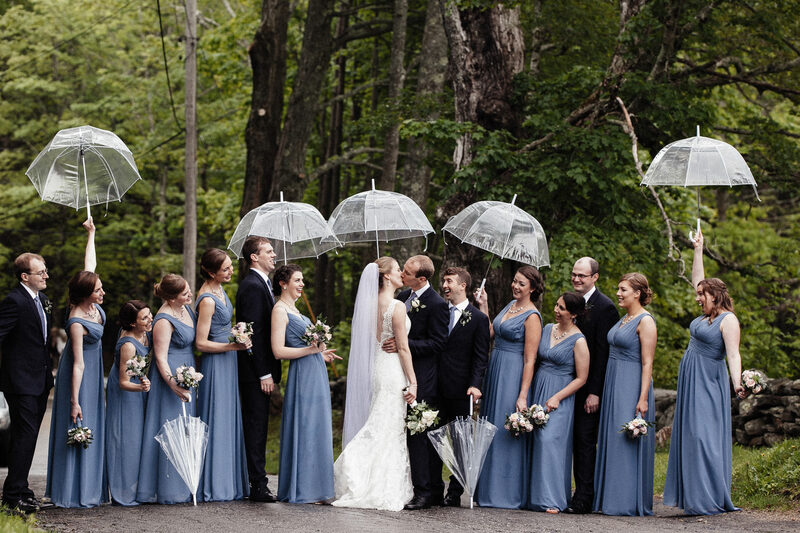 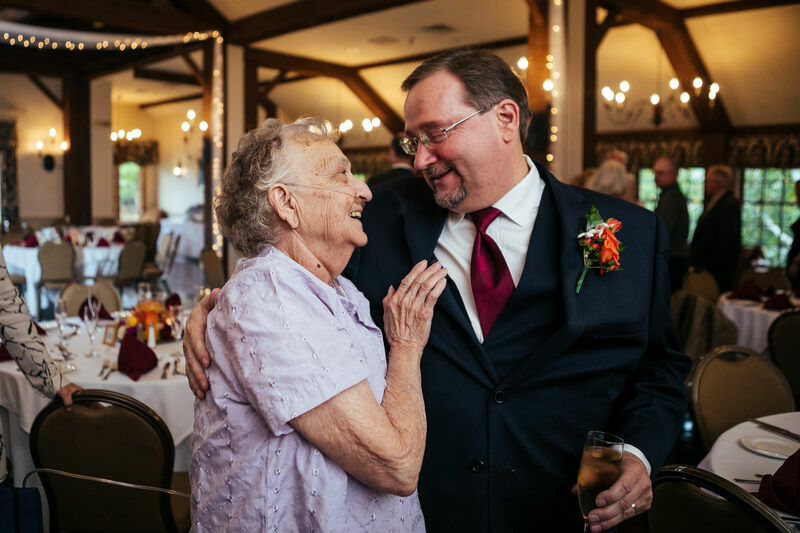 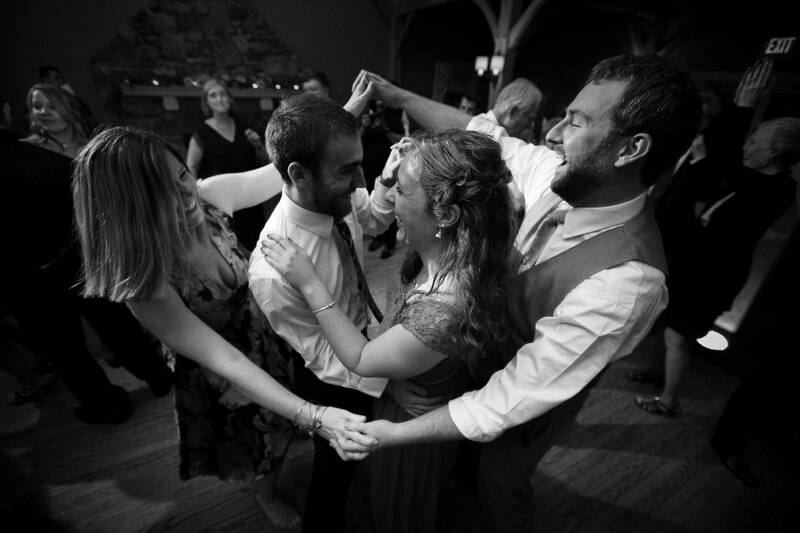 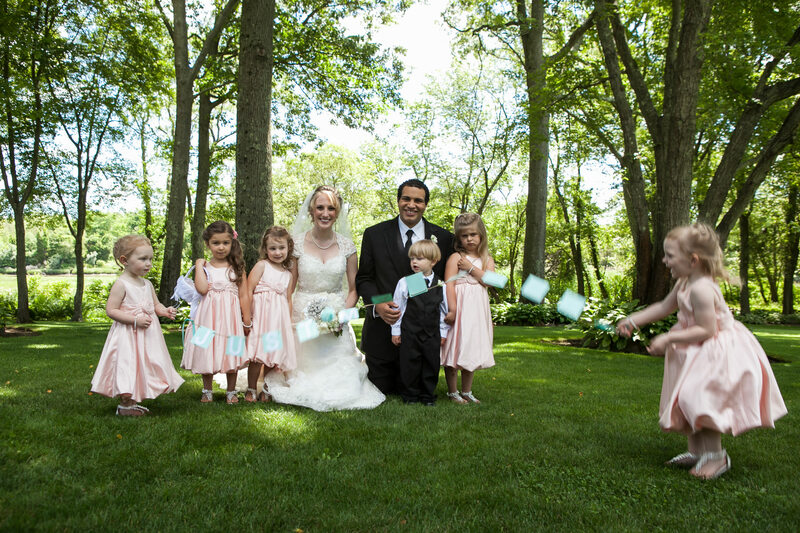 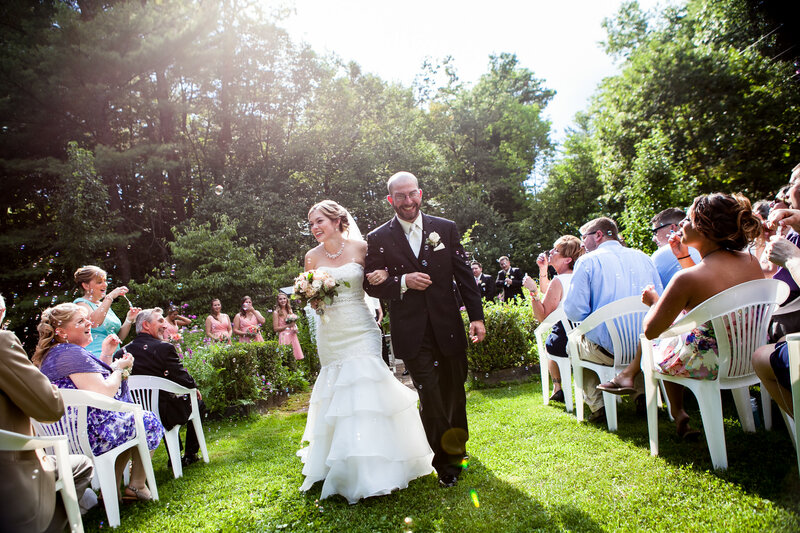 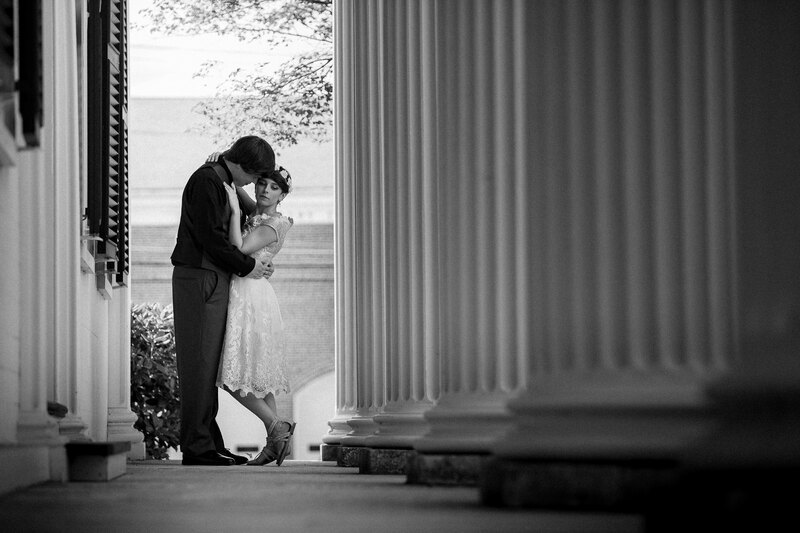 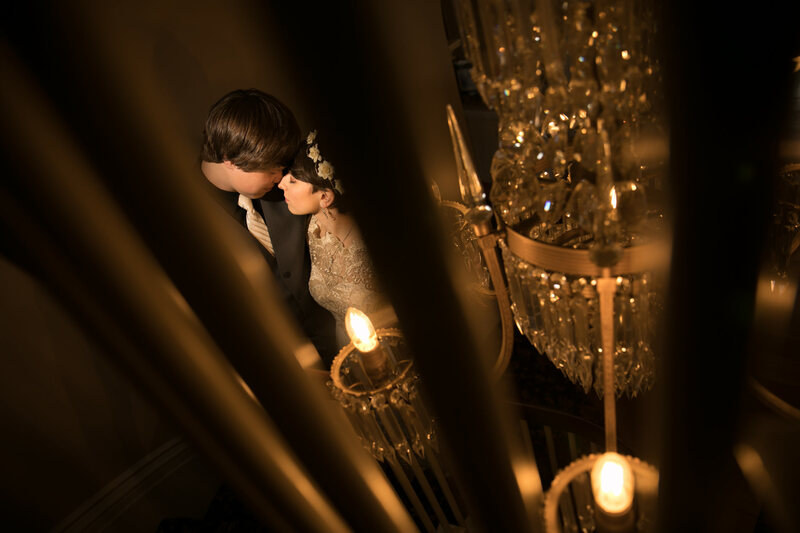 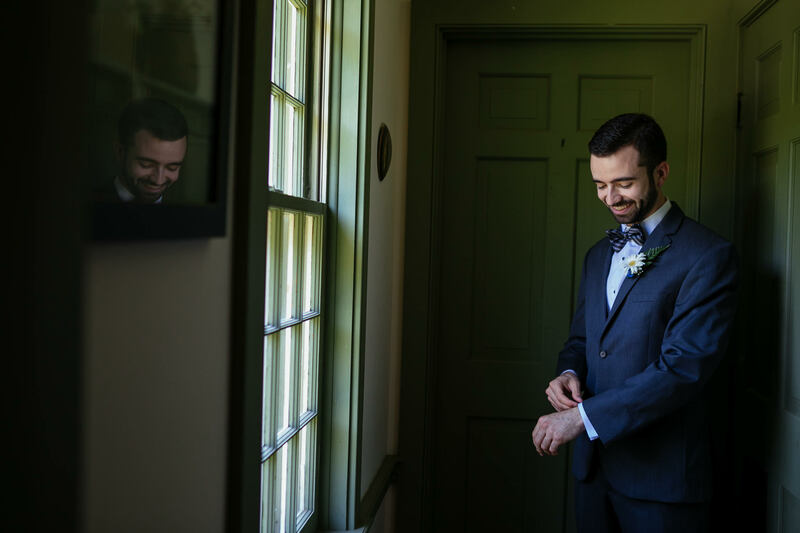 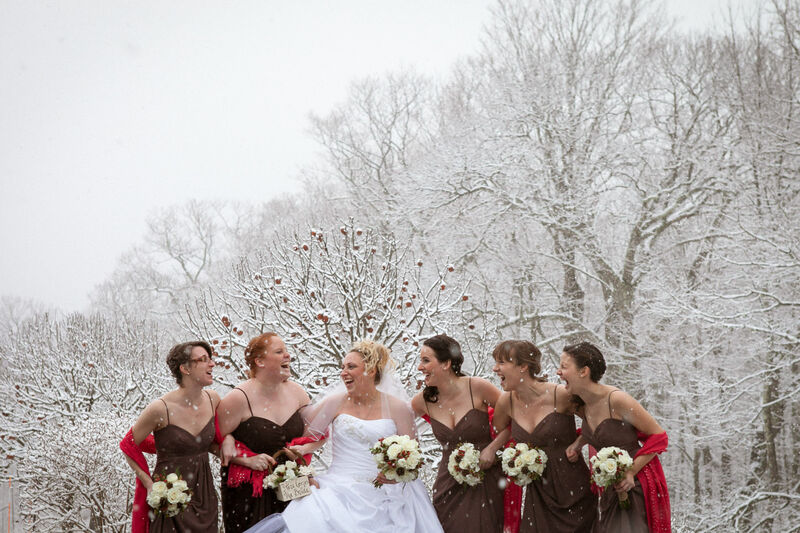 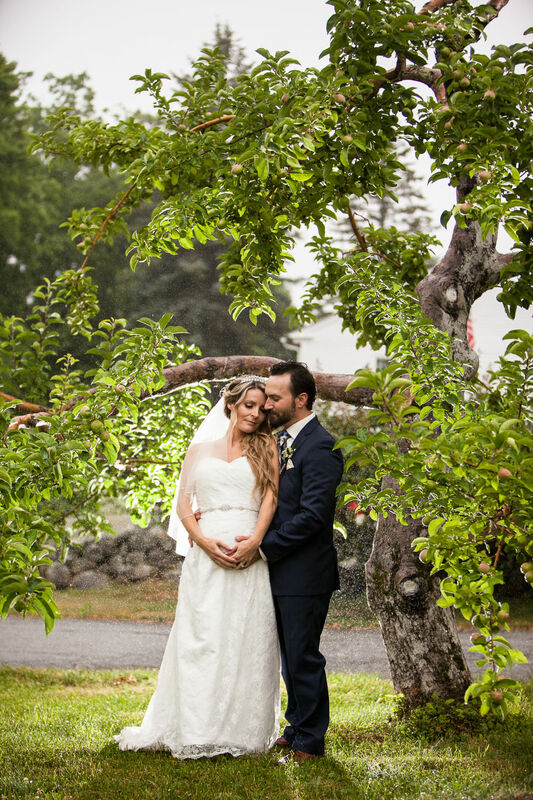 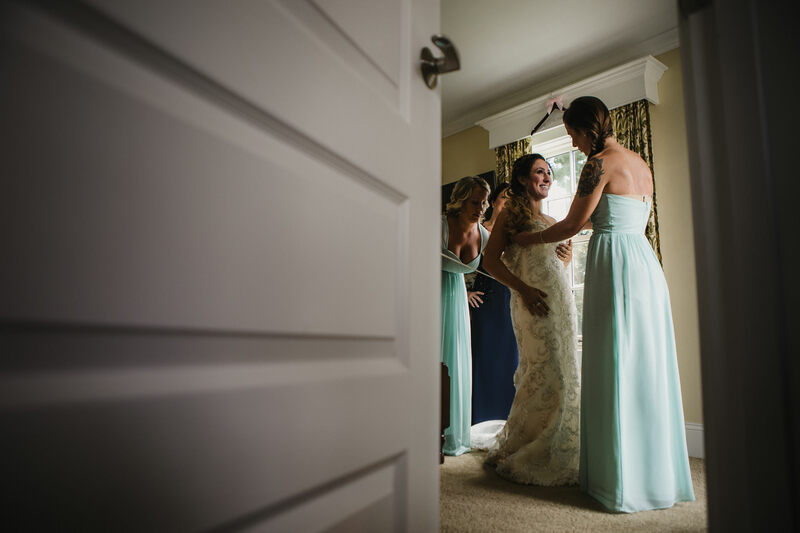 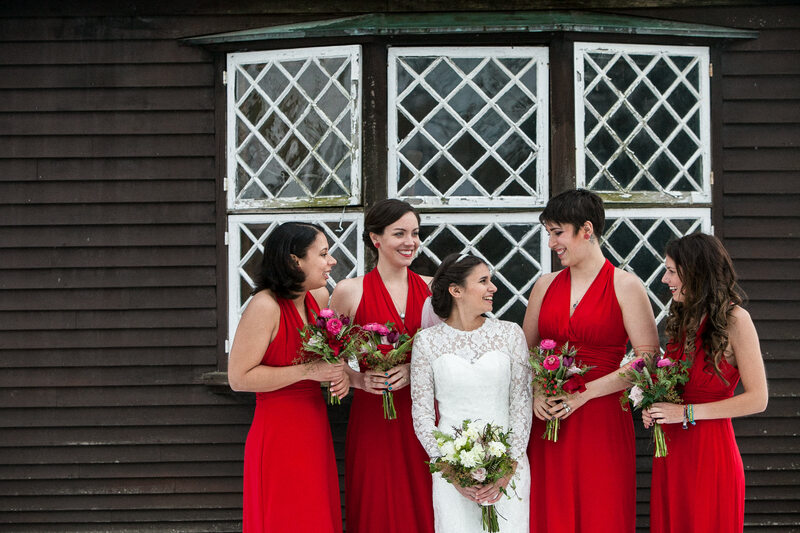 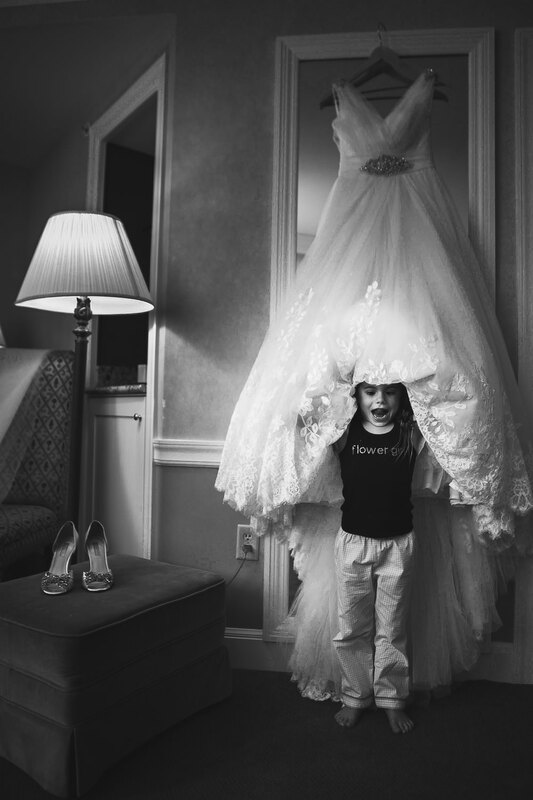 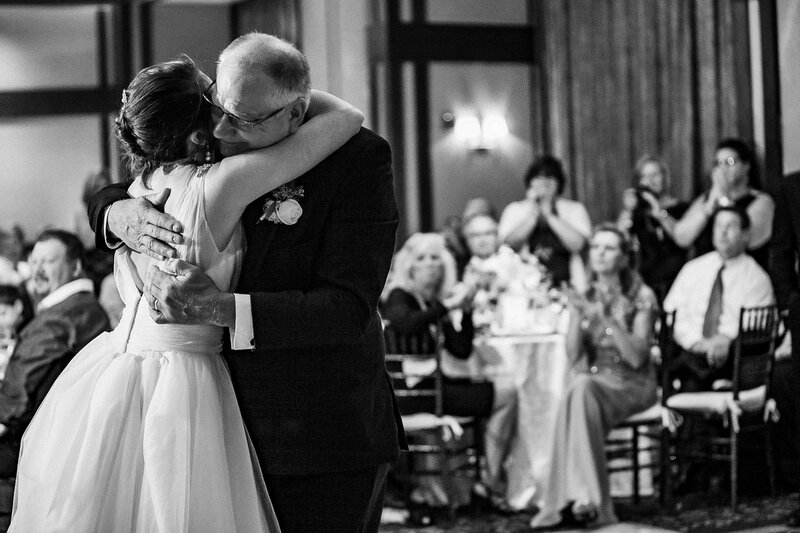 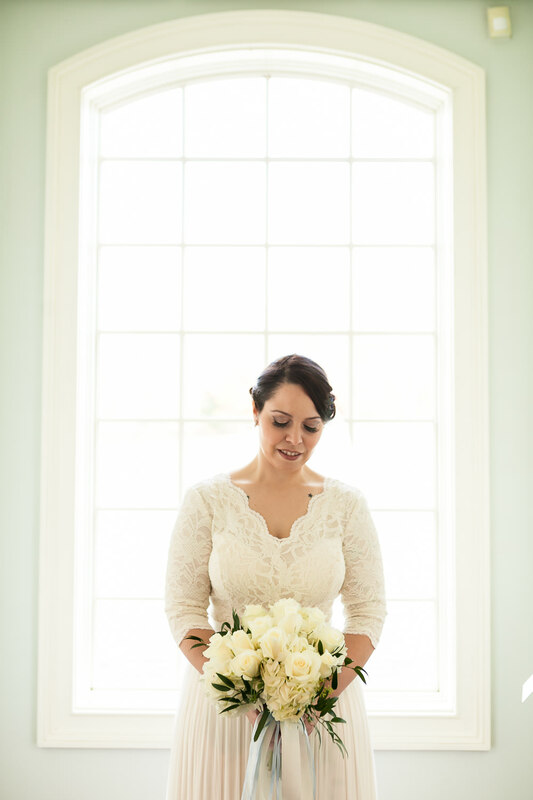 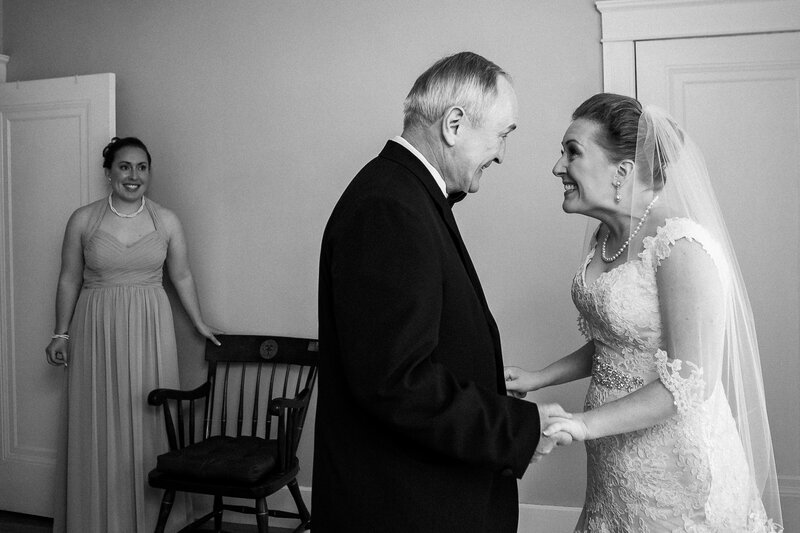 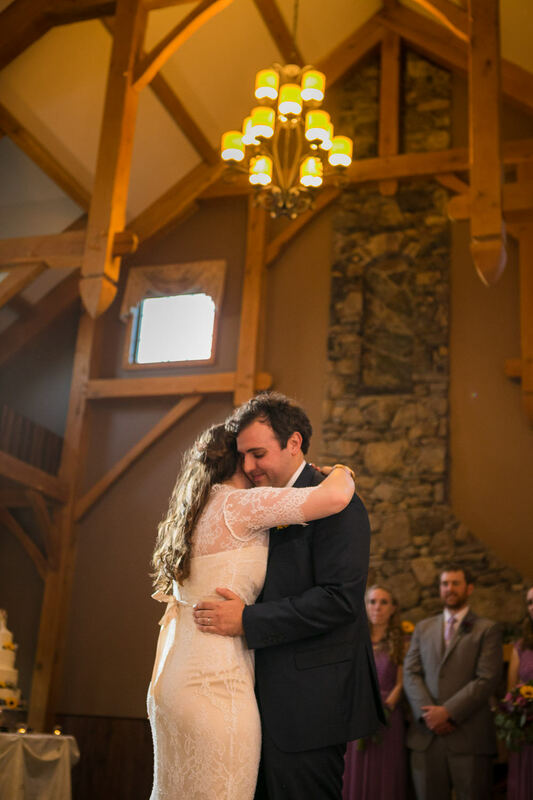 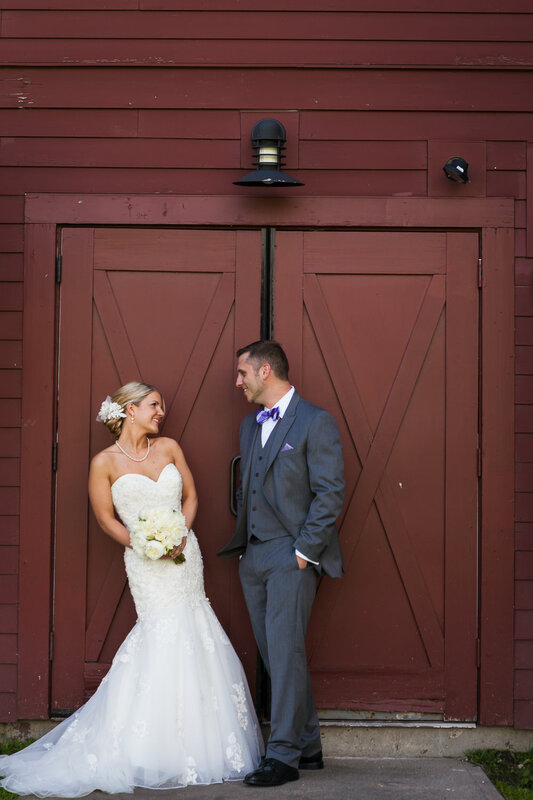 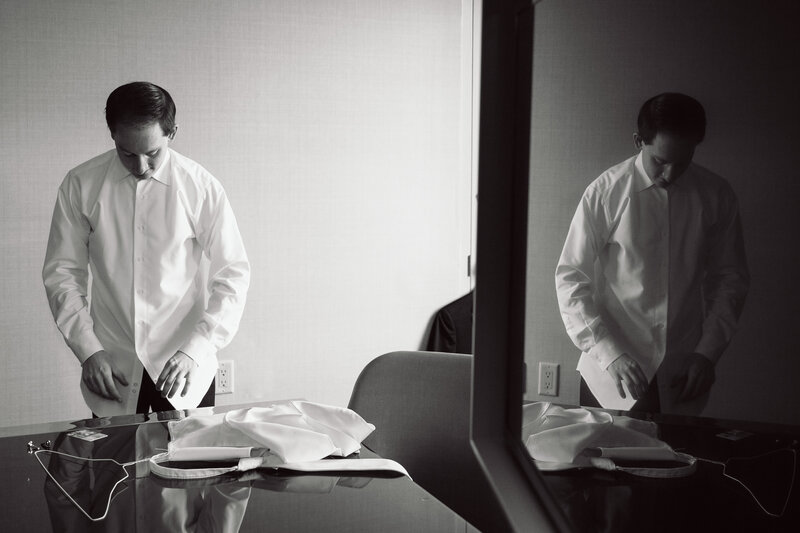 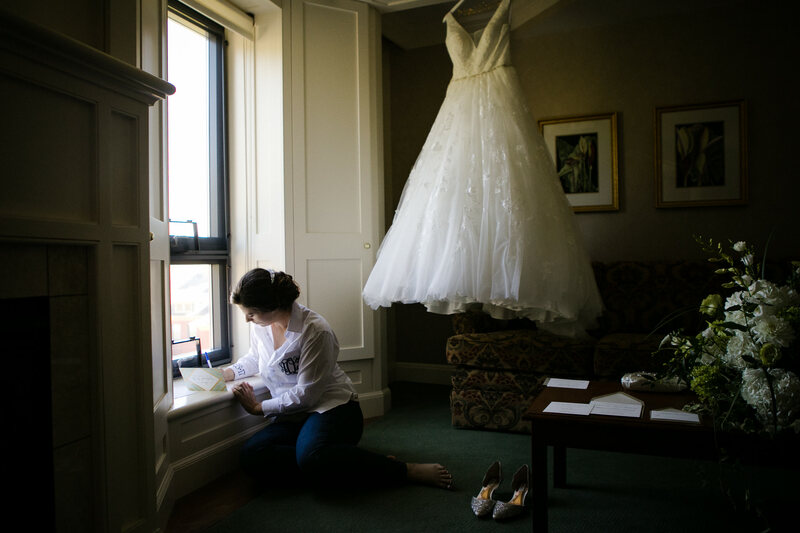 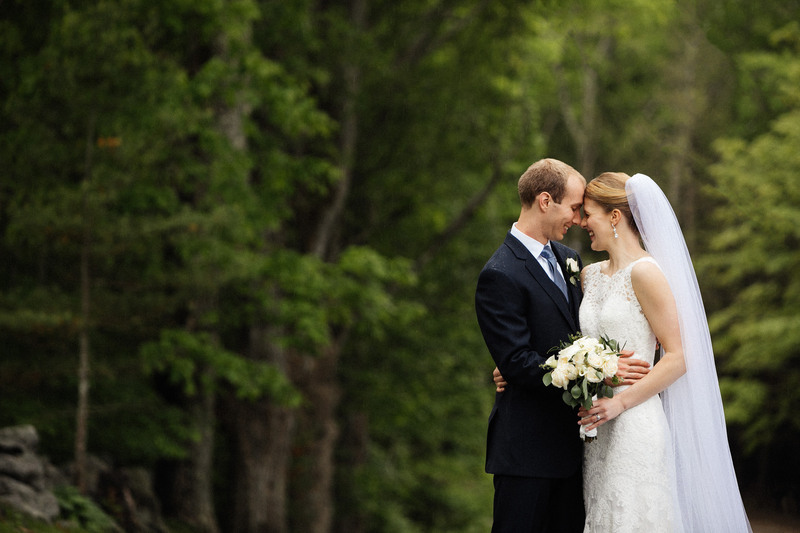 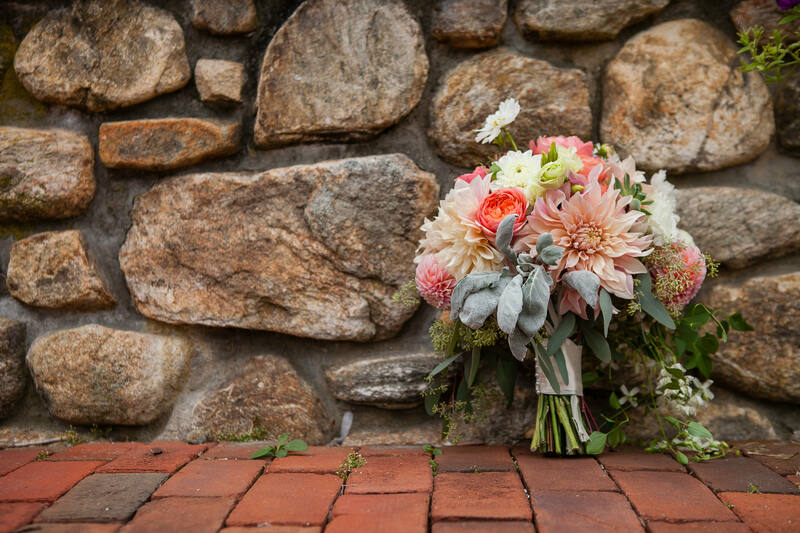 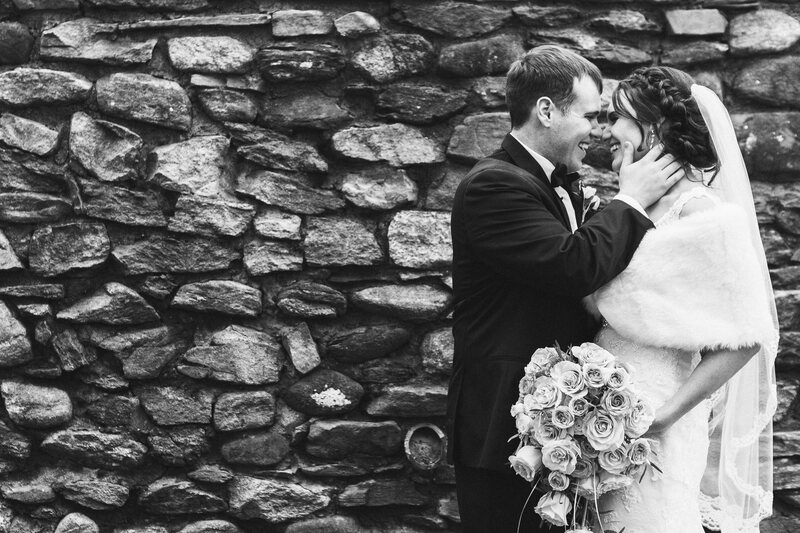 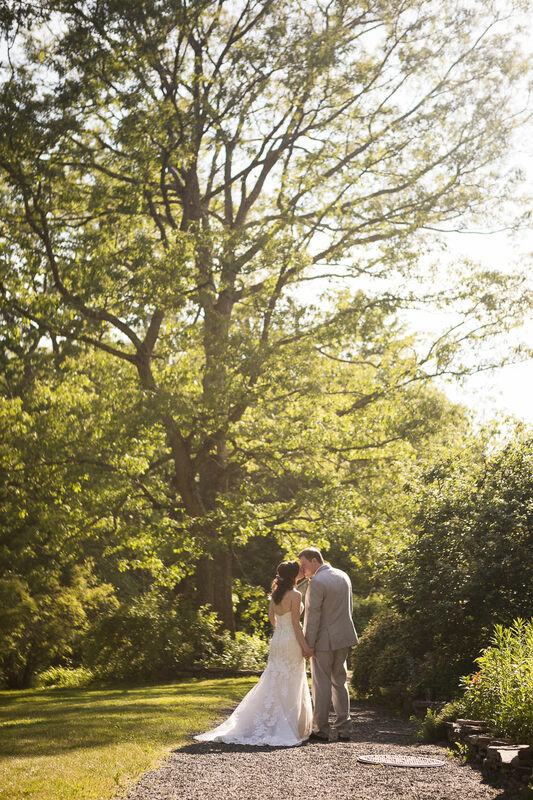 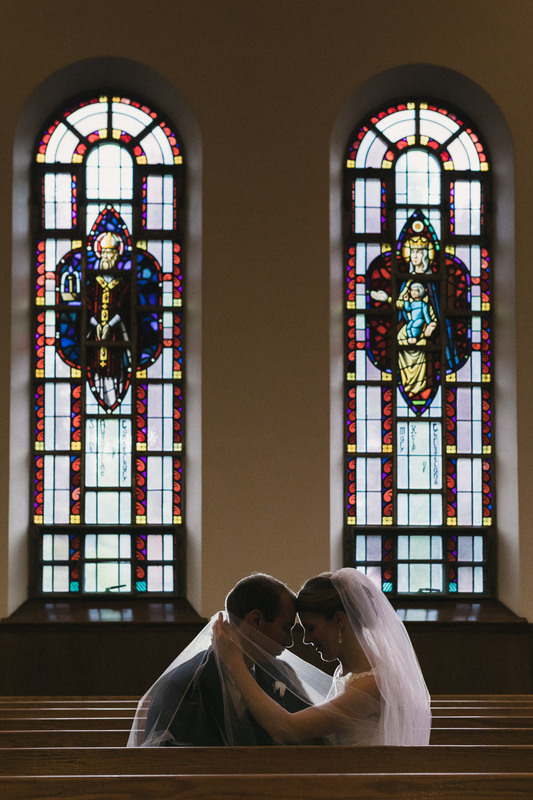 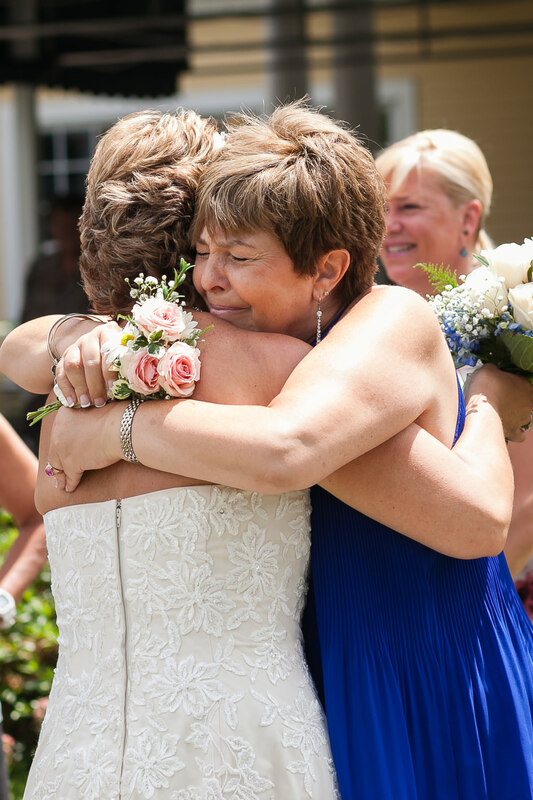 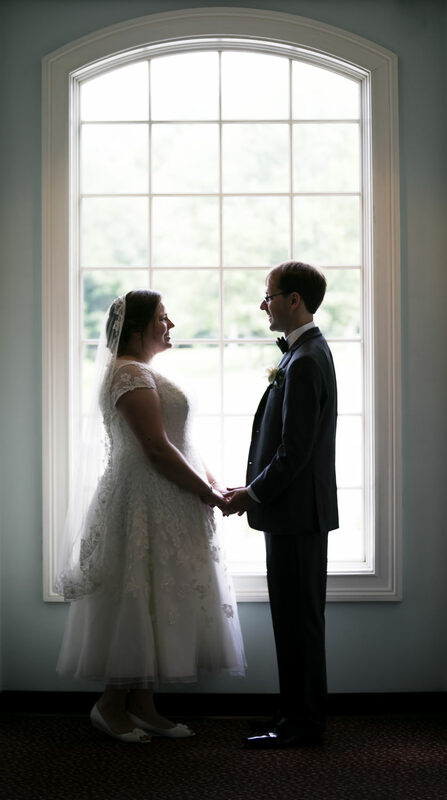 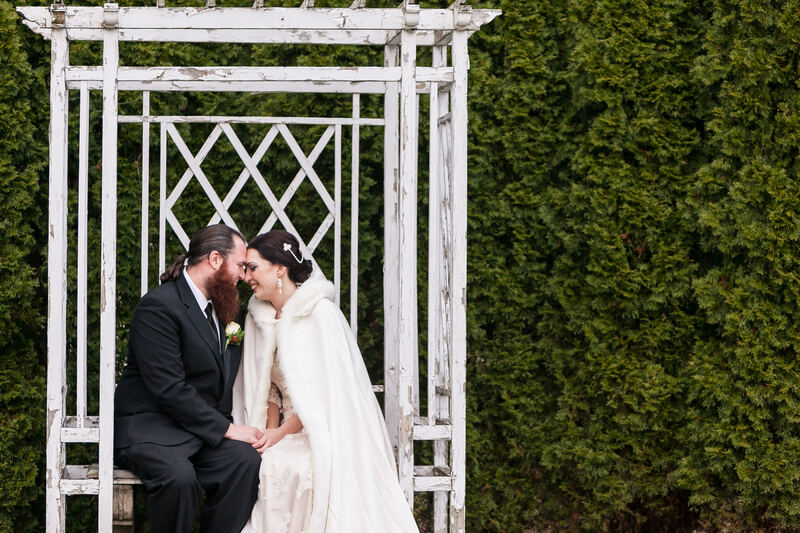 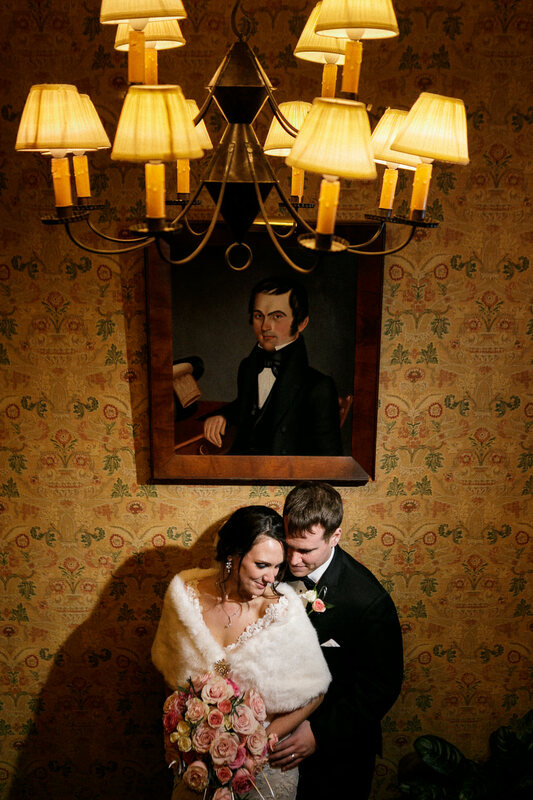 This is a collection of favorite moments photographed by New England wedding photographer, Alice Pepplow. 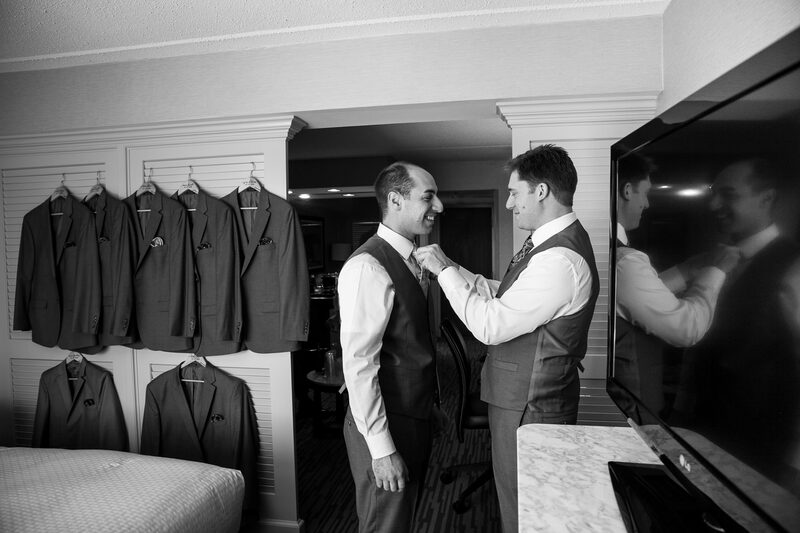 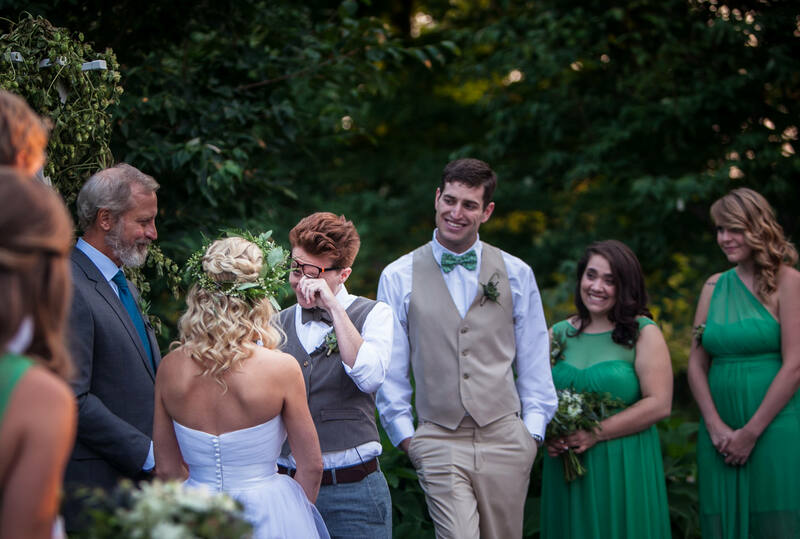 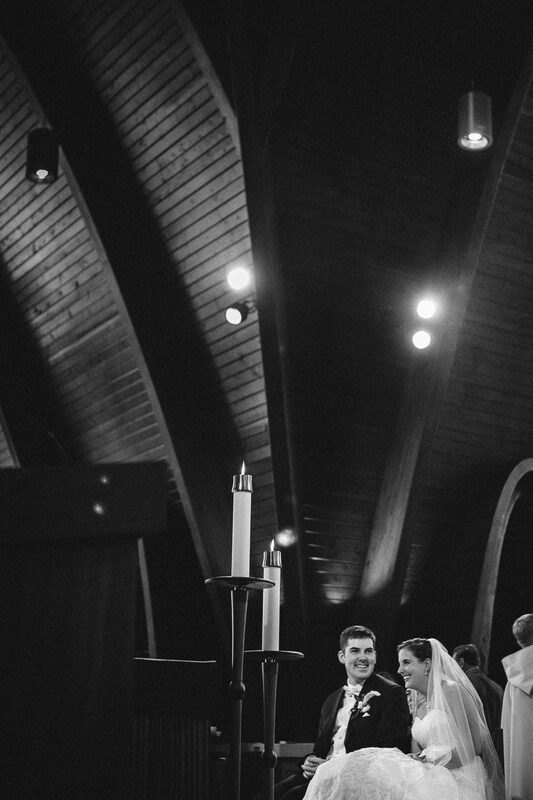 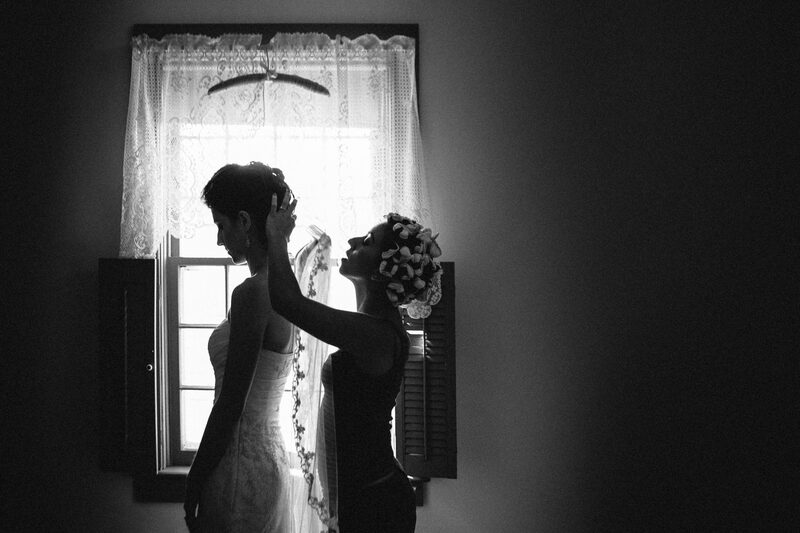 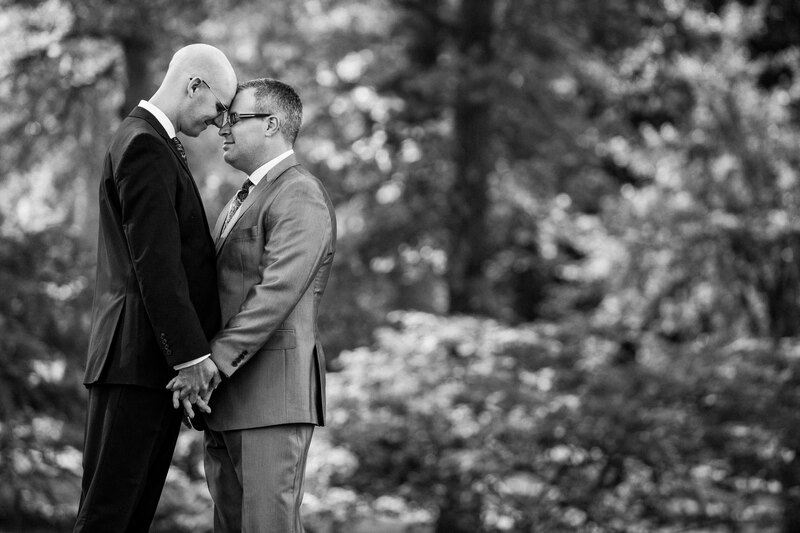 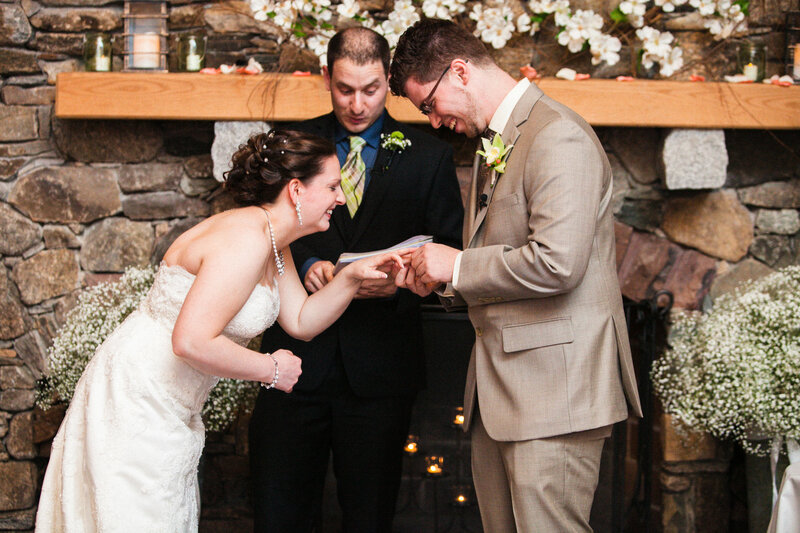 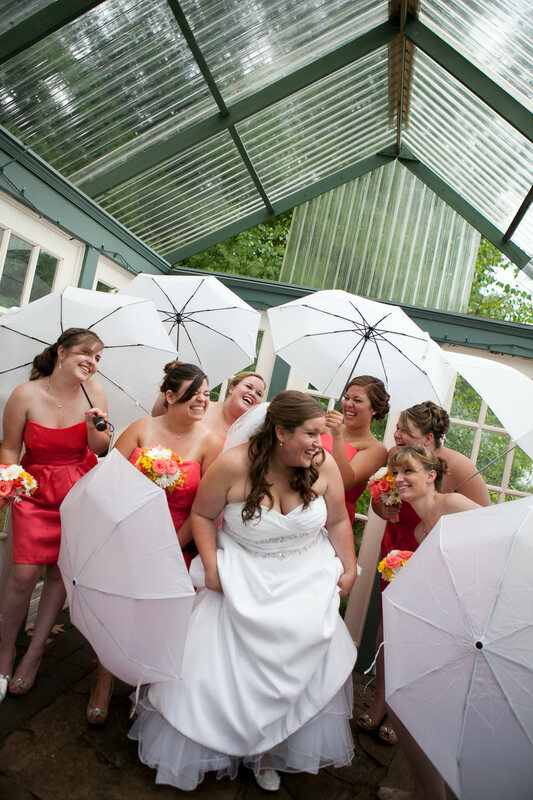 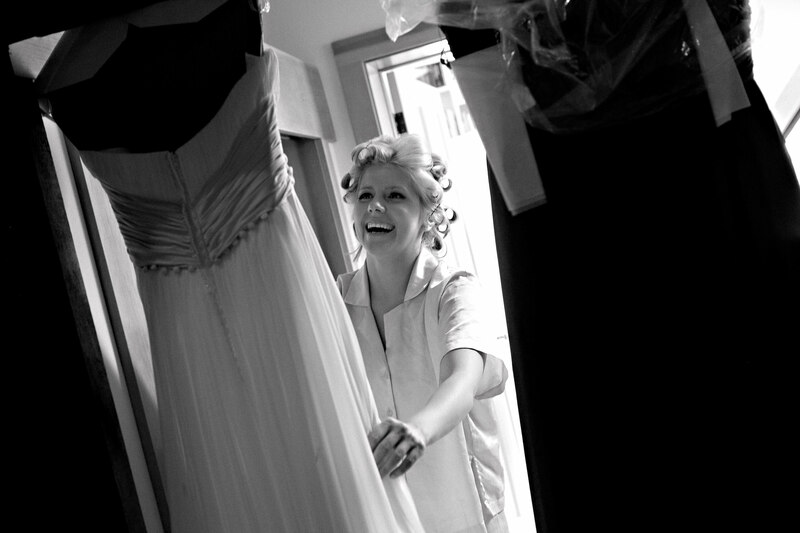 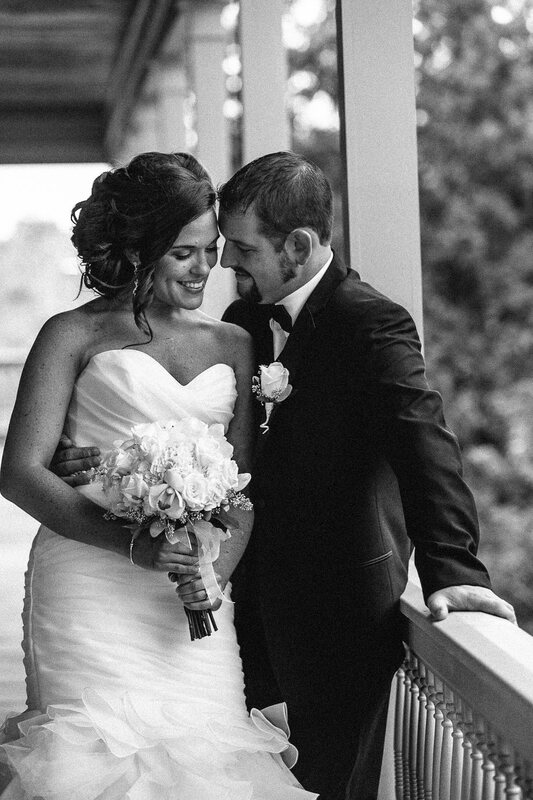 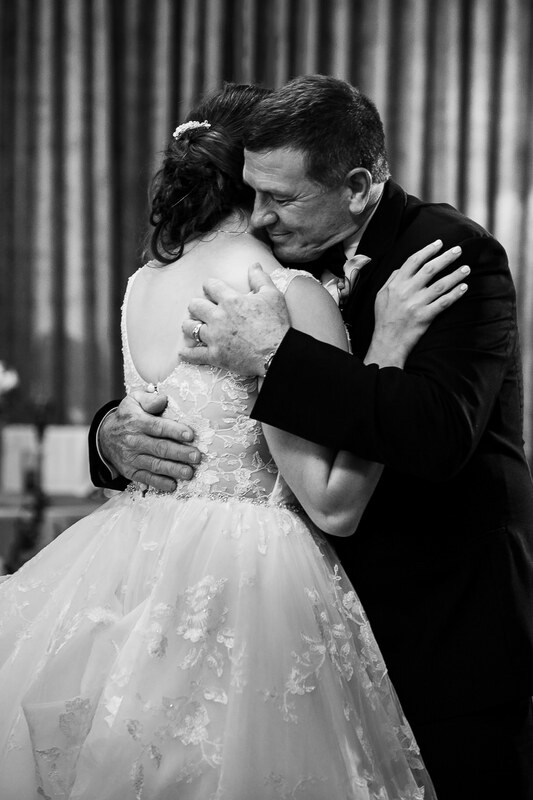 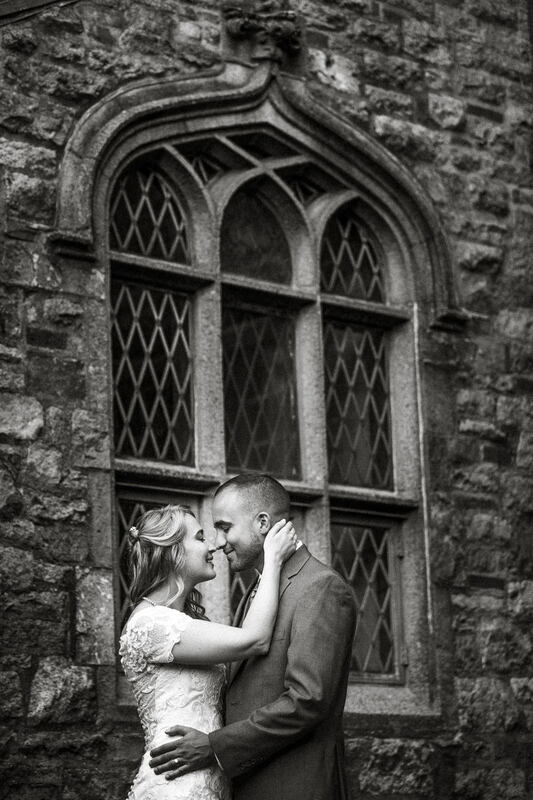 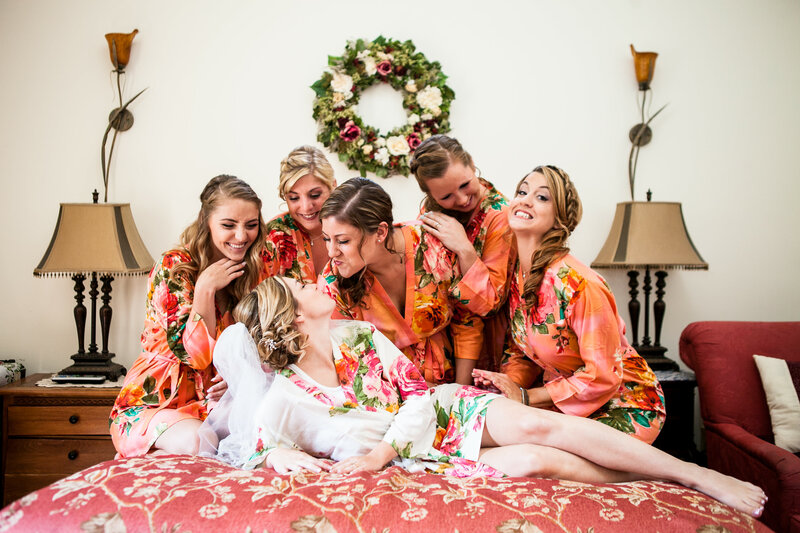 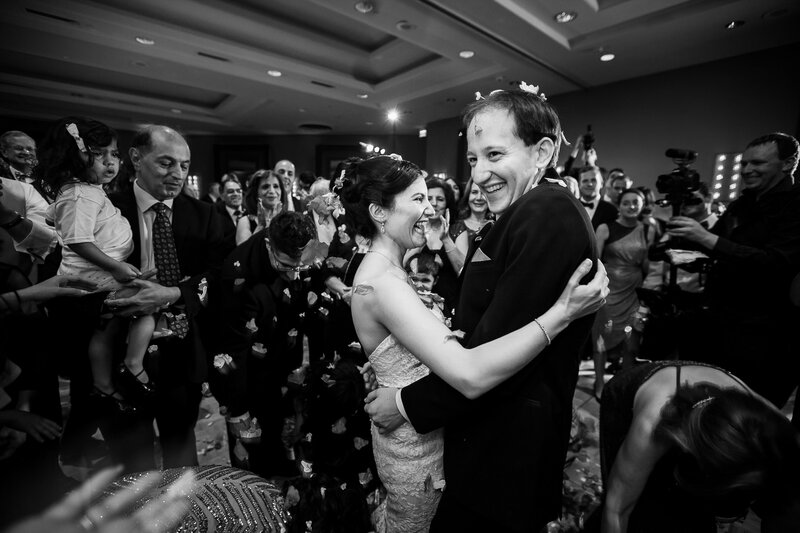 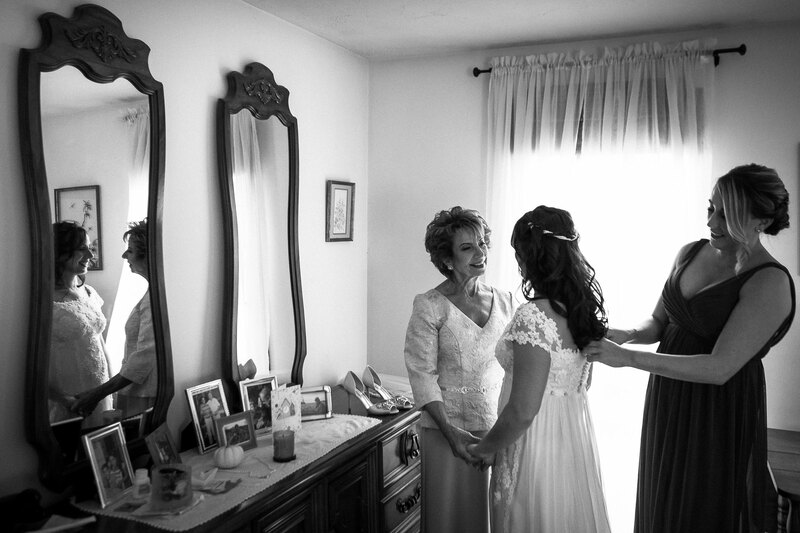 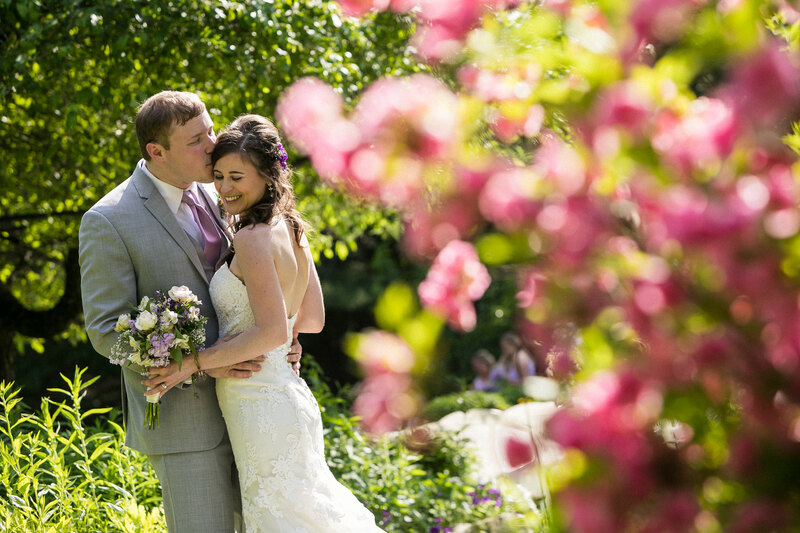 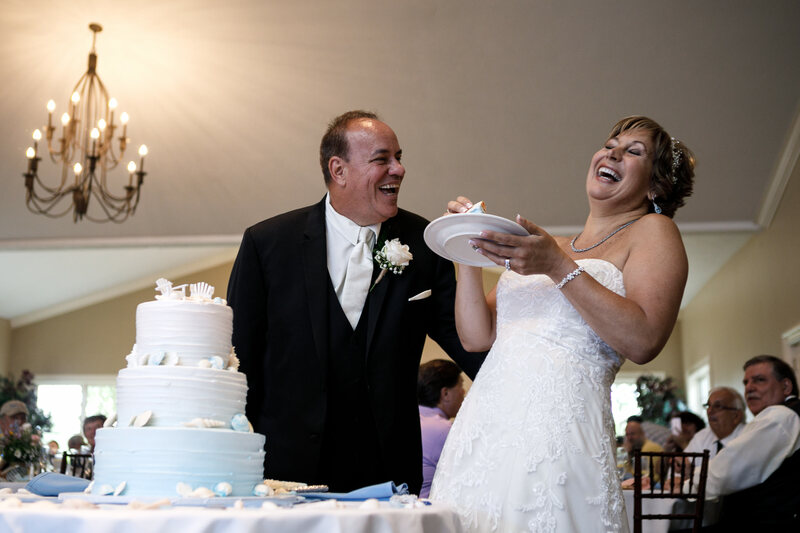 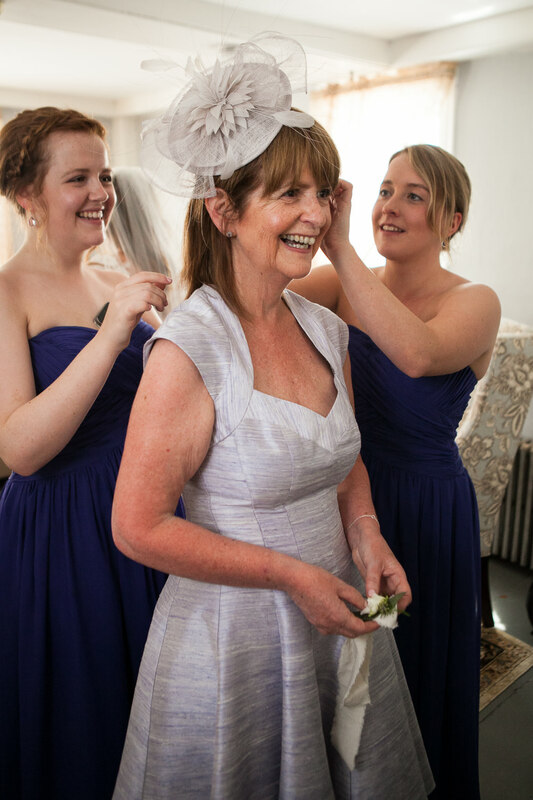 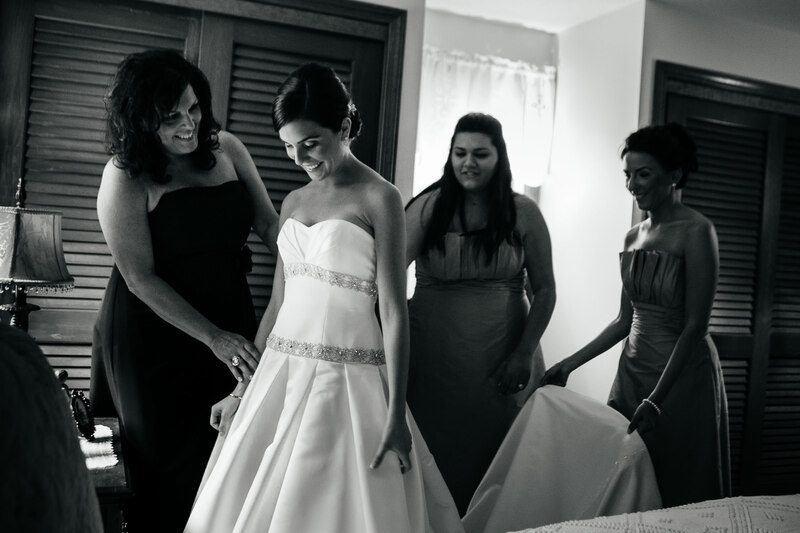 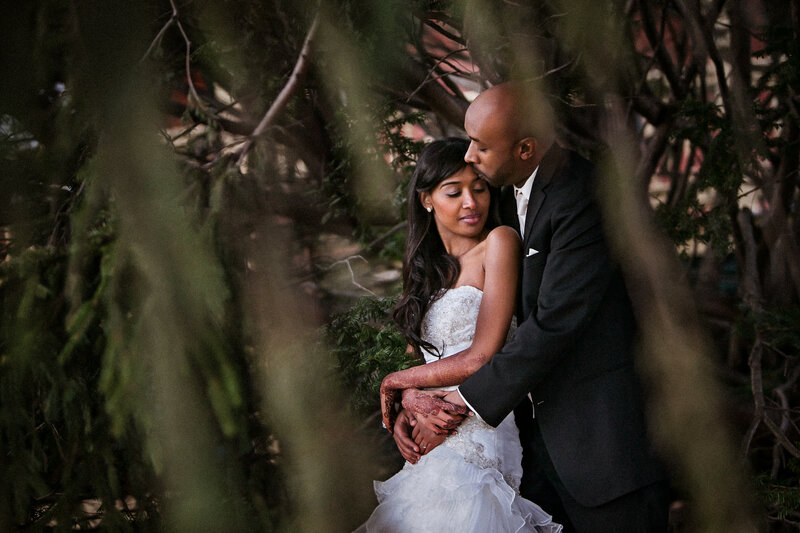 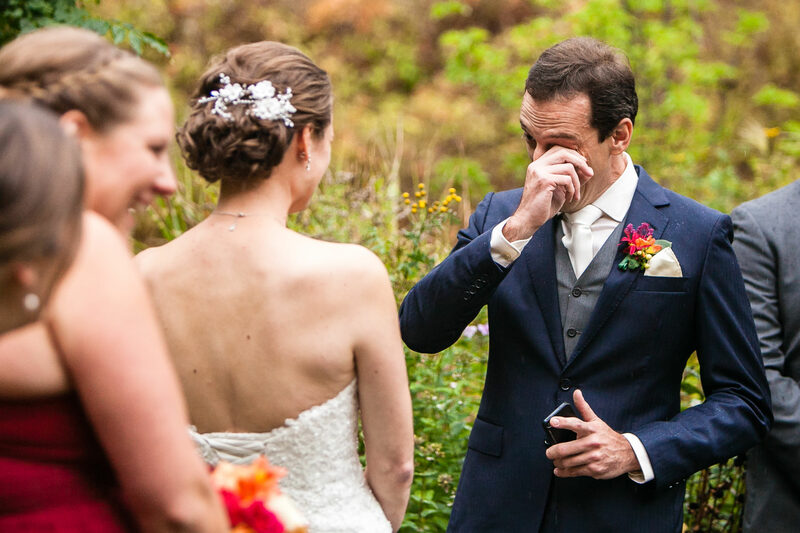 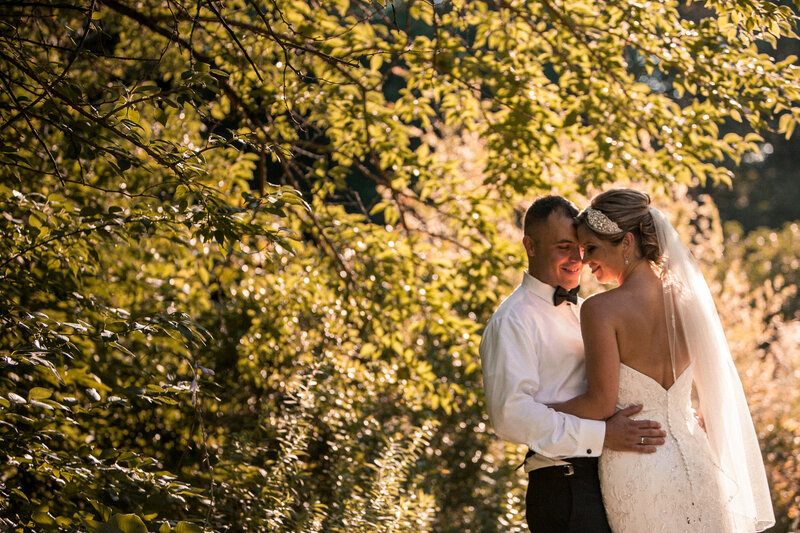 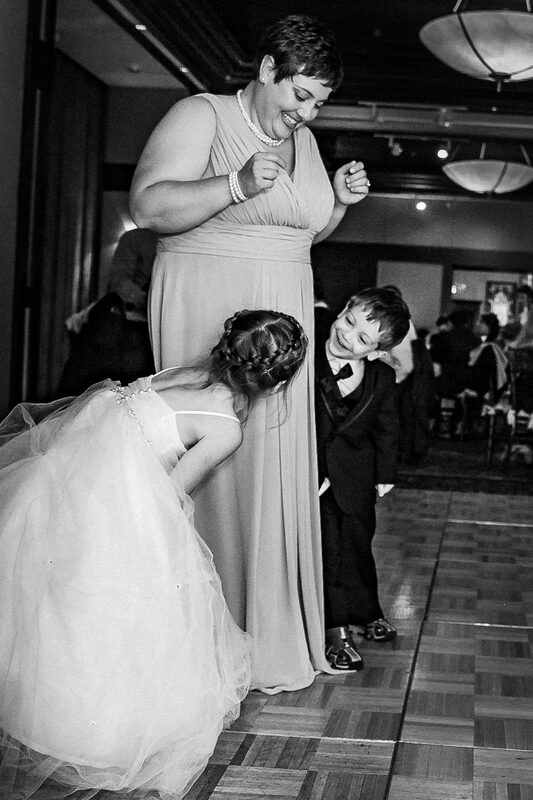 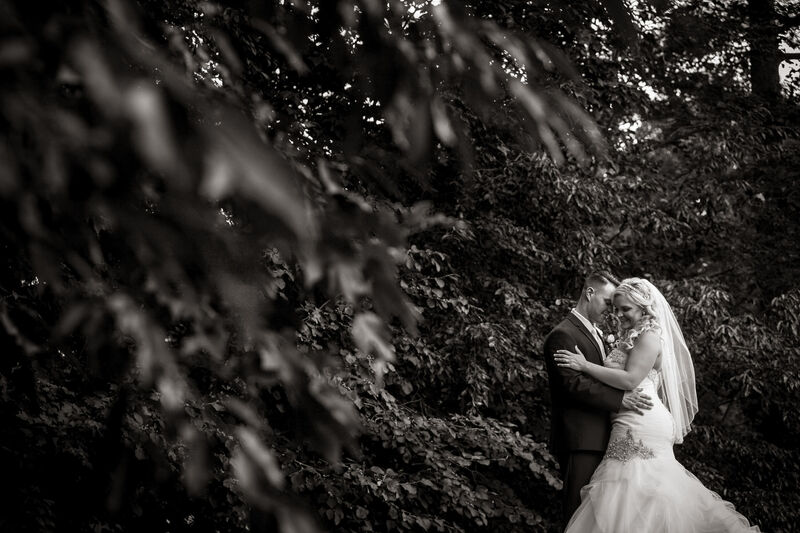 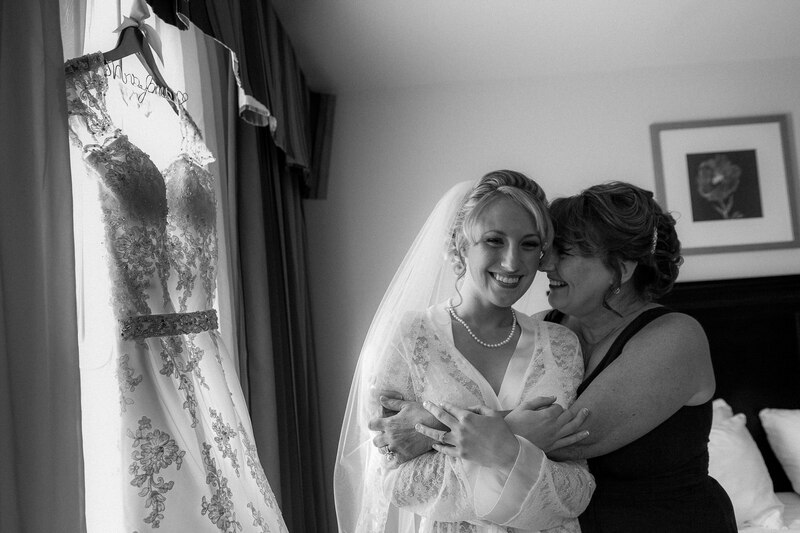 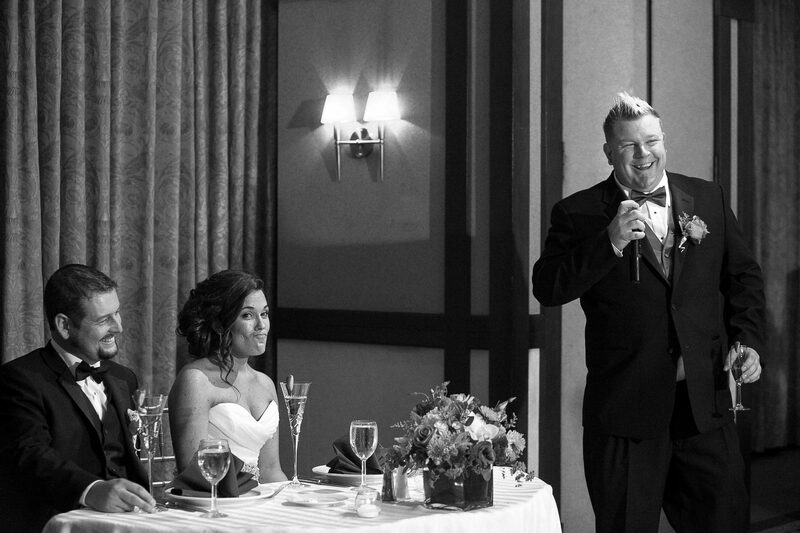 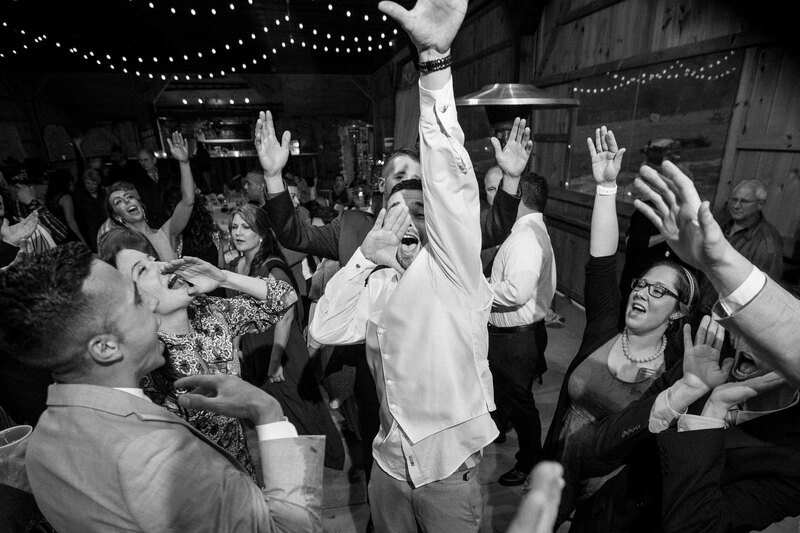 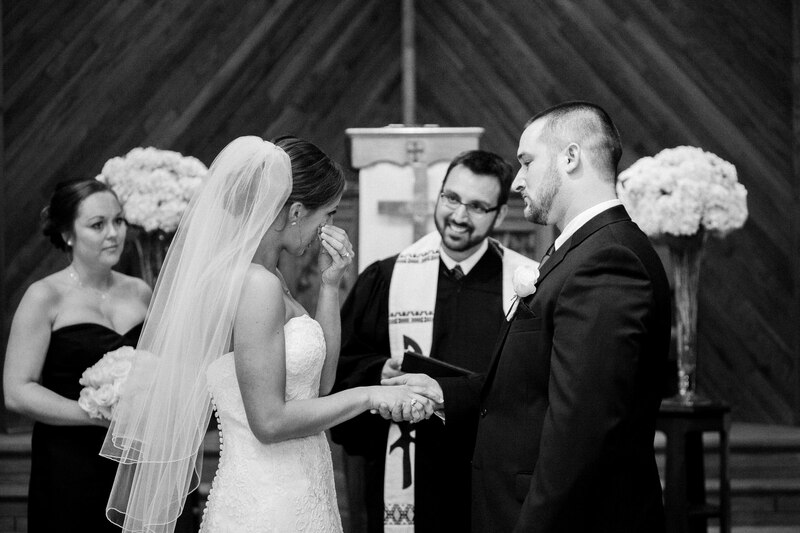 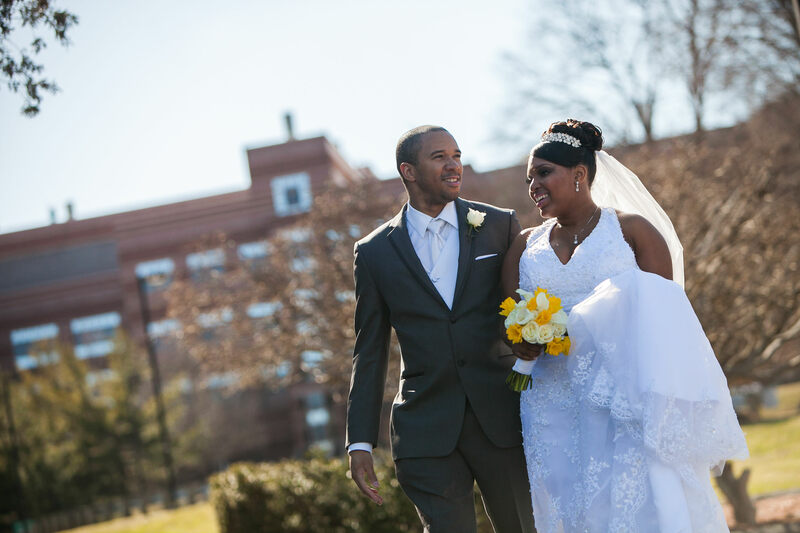 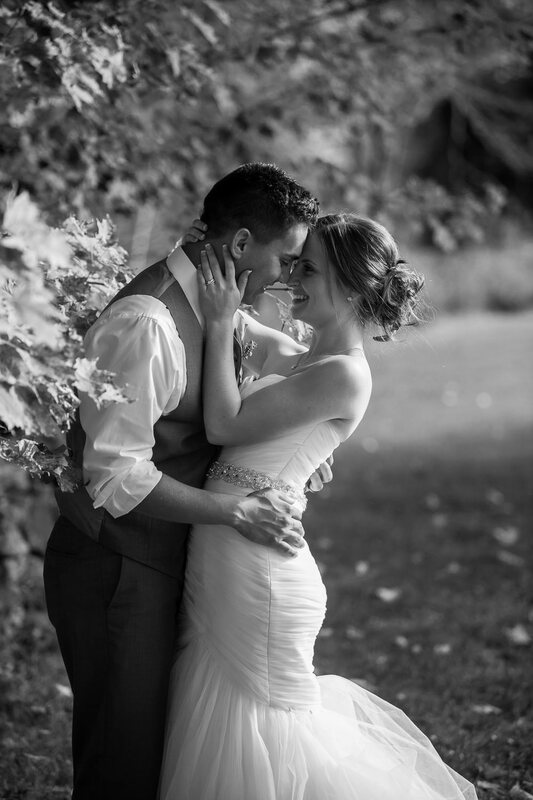 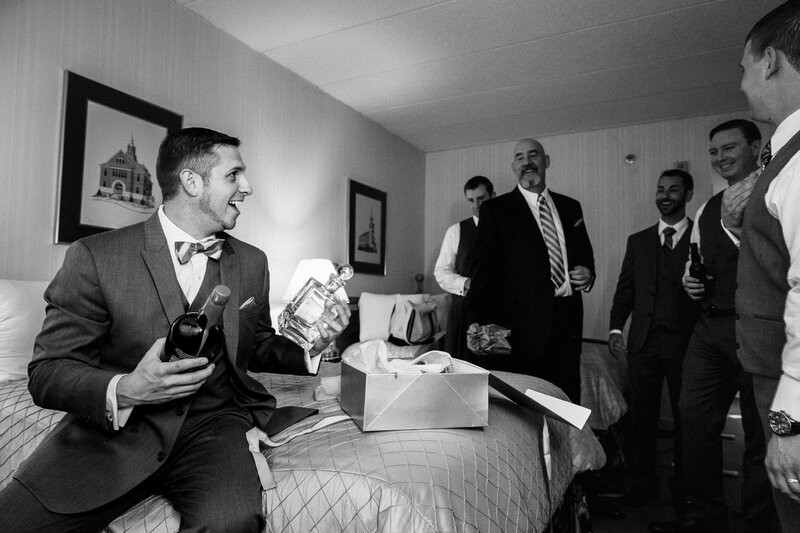 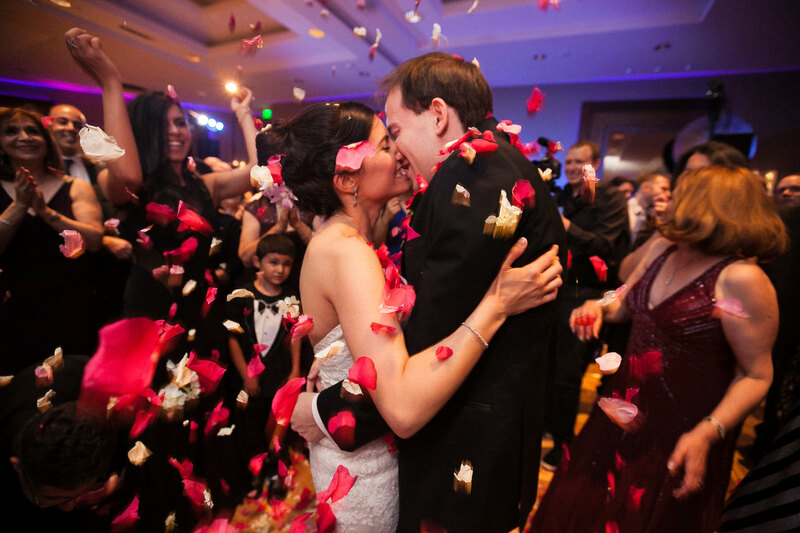 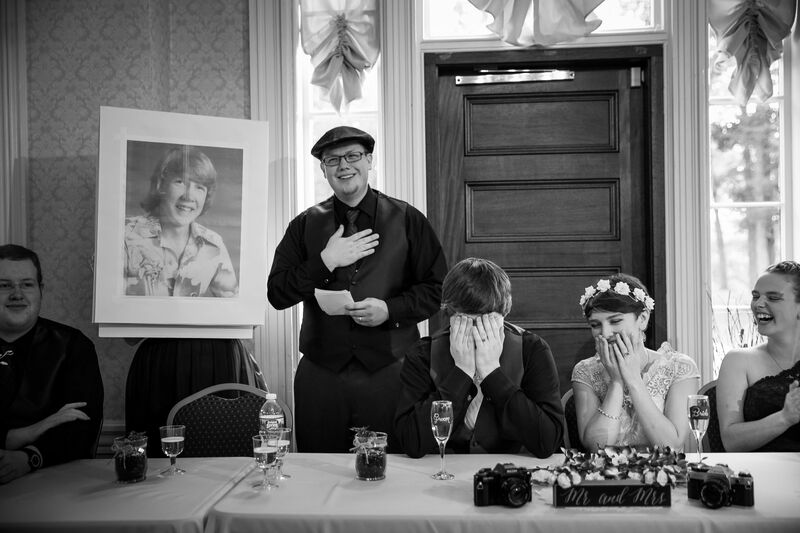 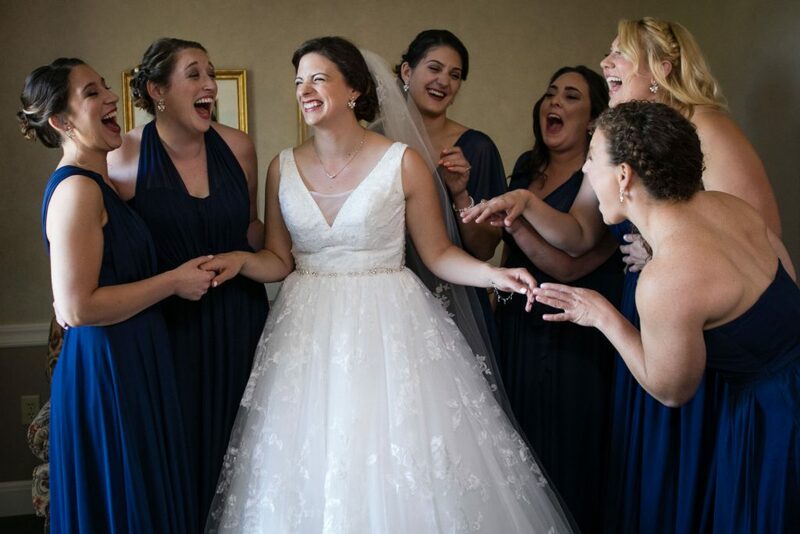 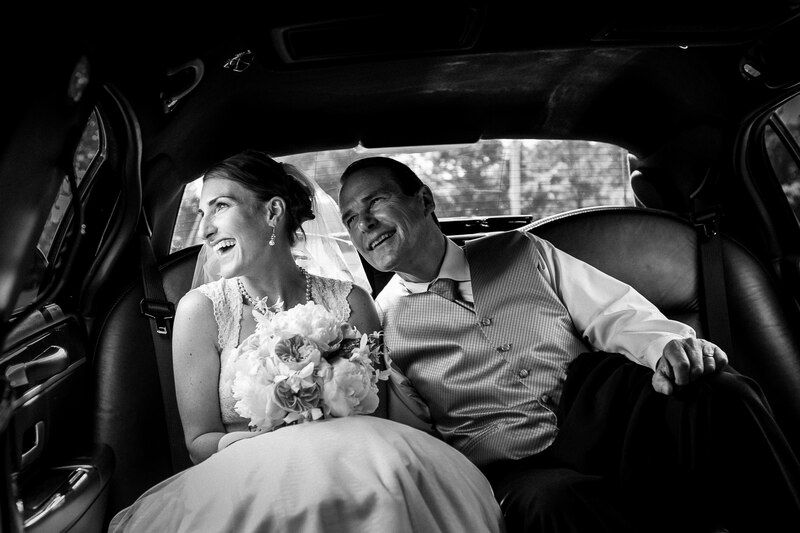 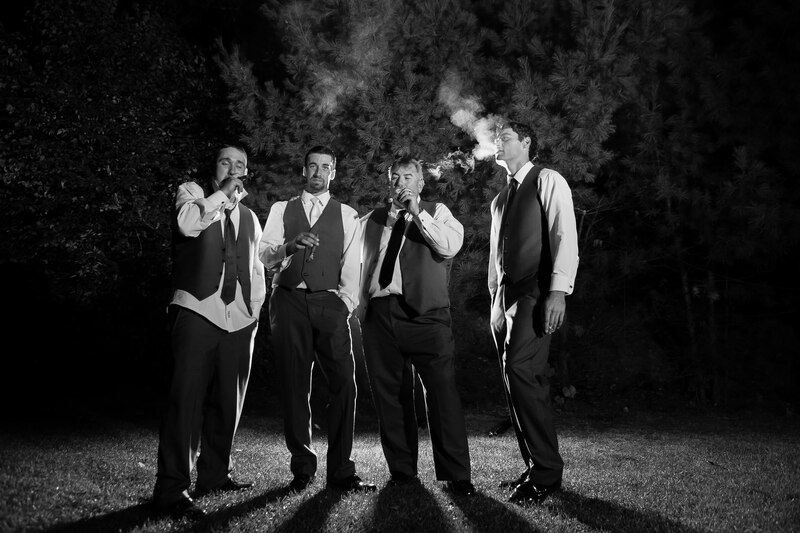 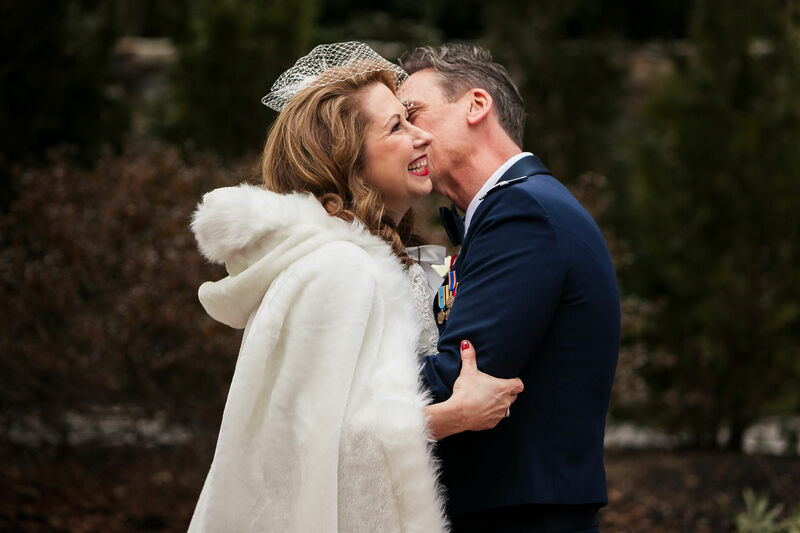 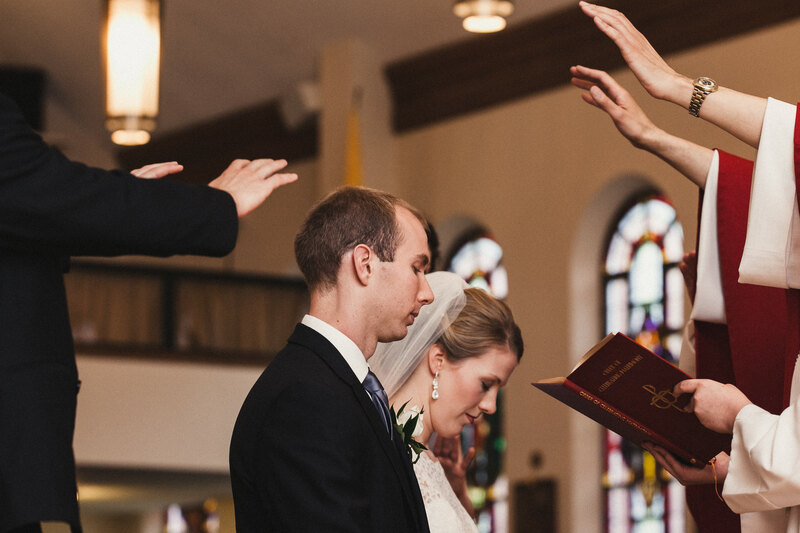 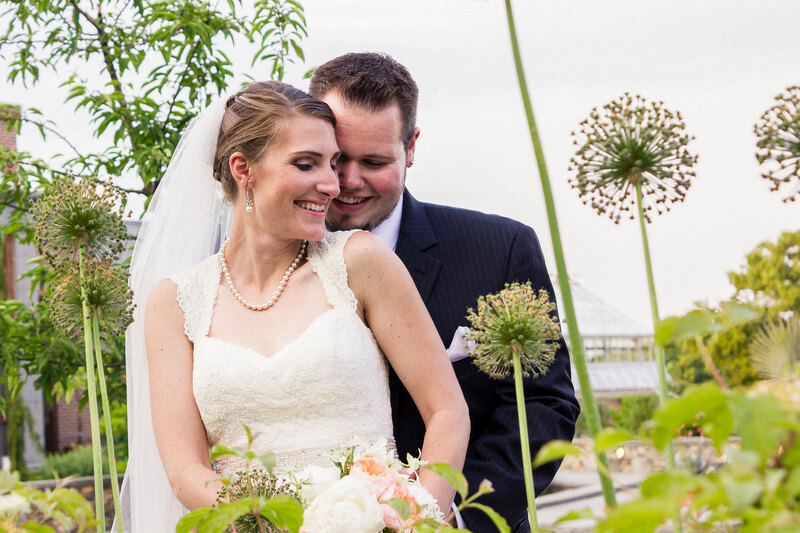 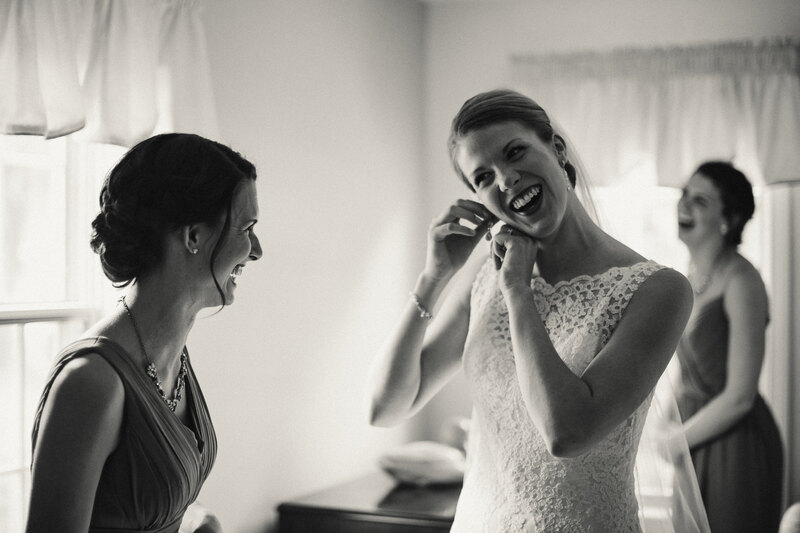 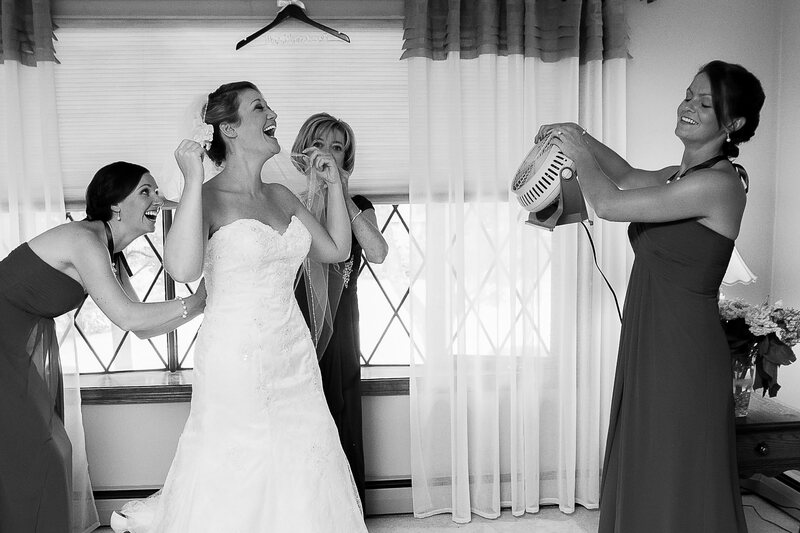 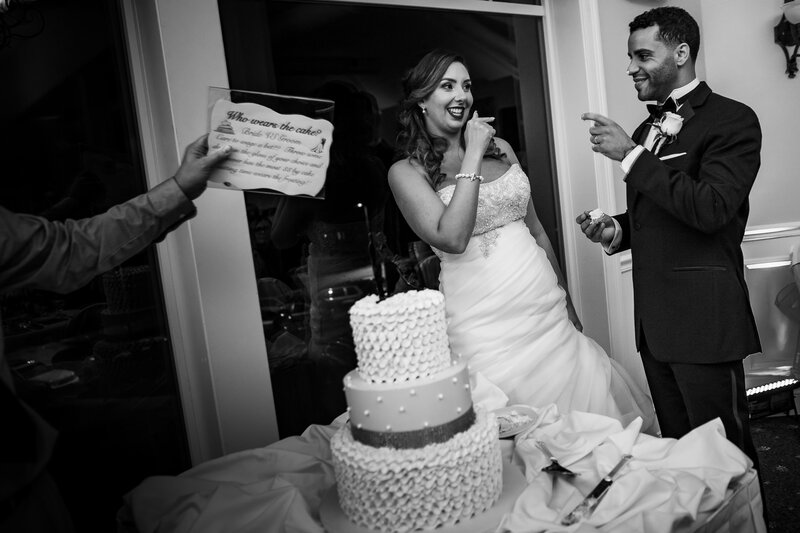 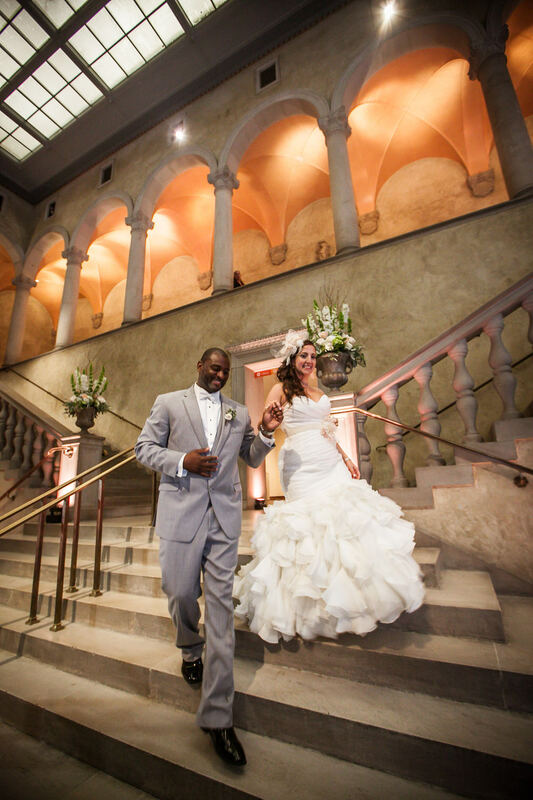 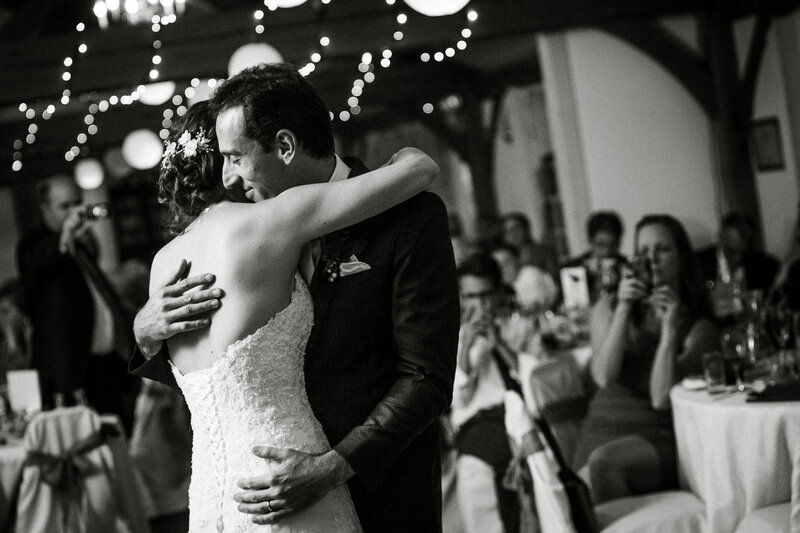 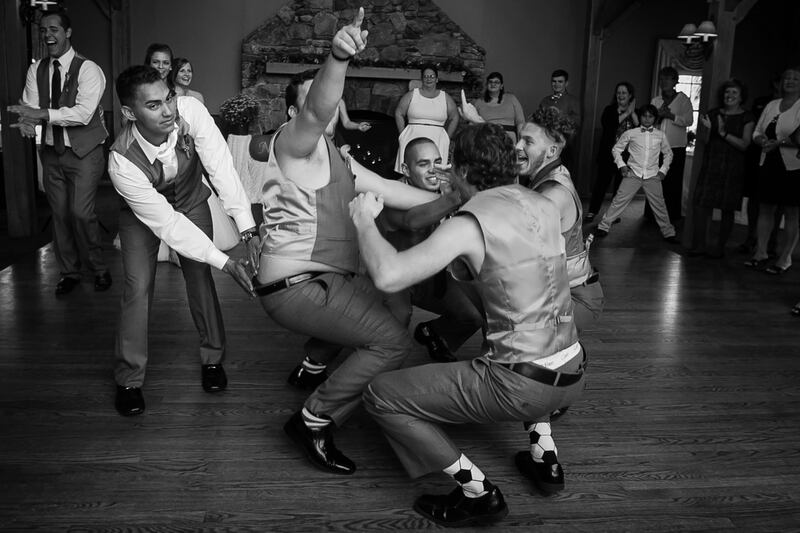 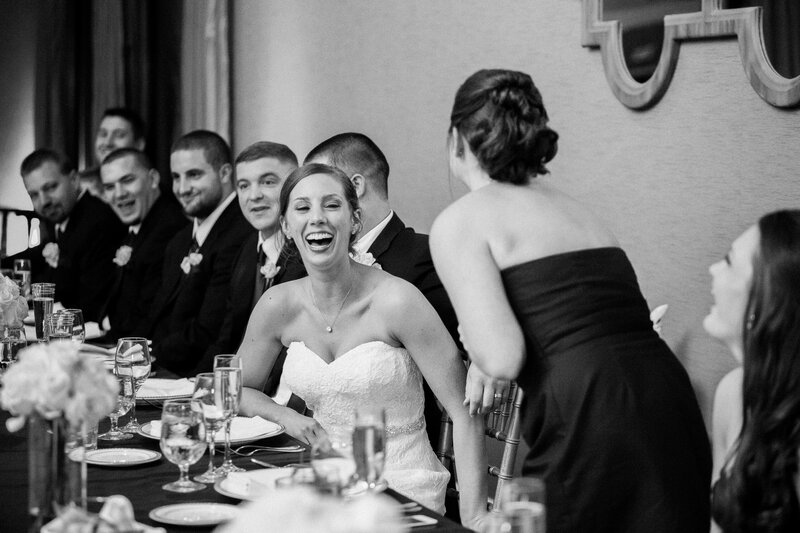 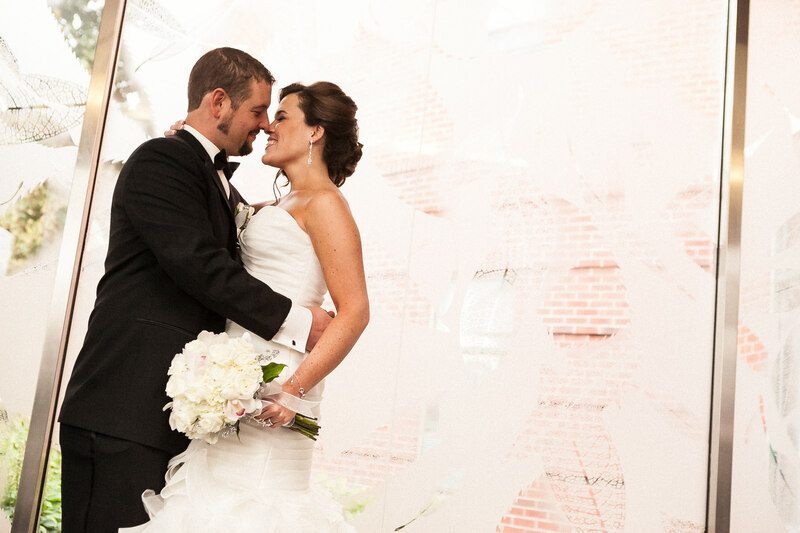 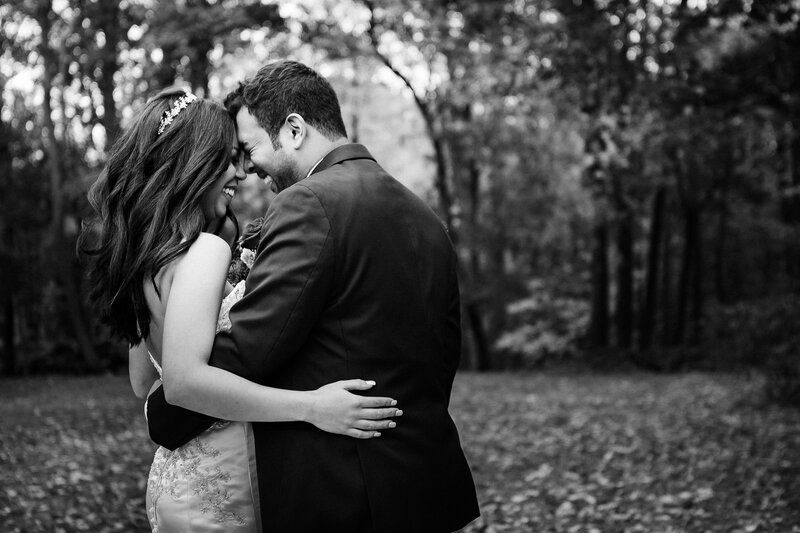 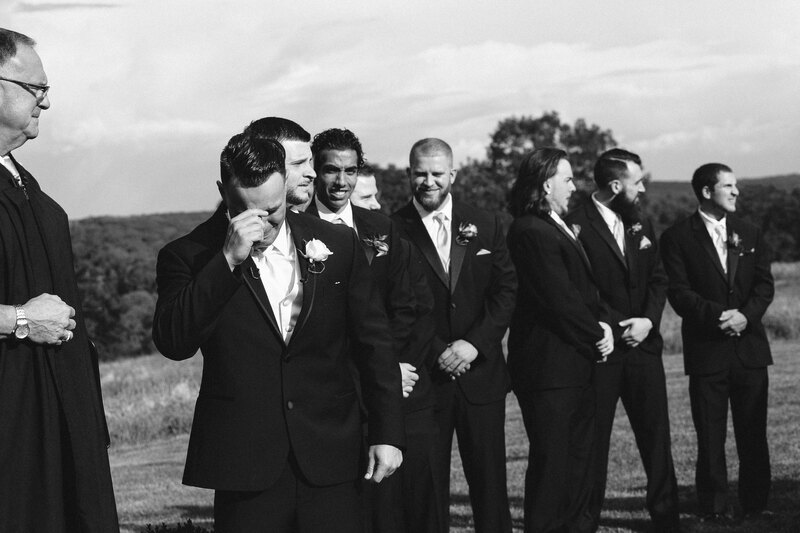 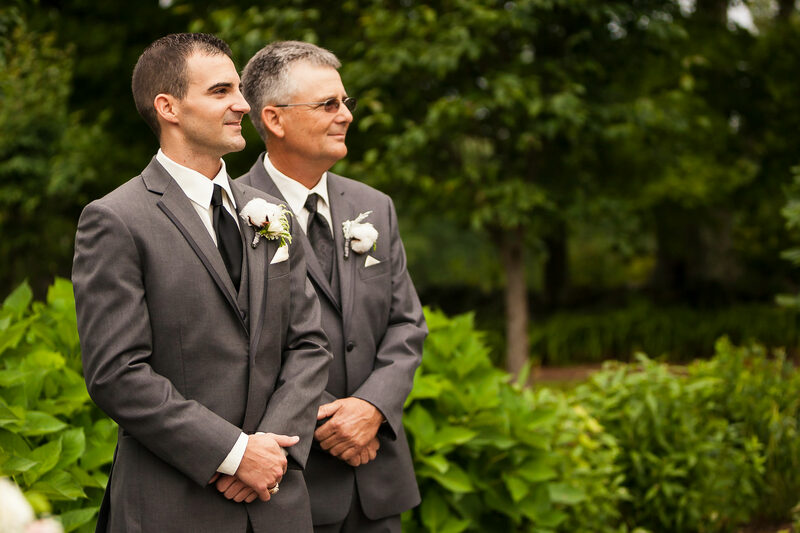 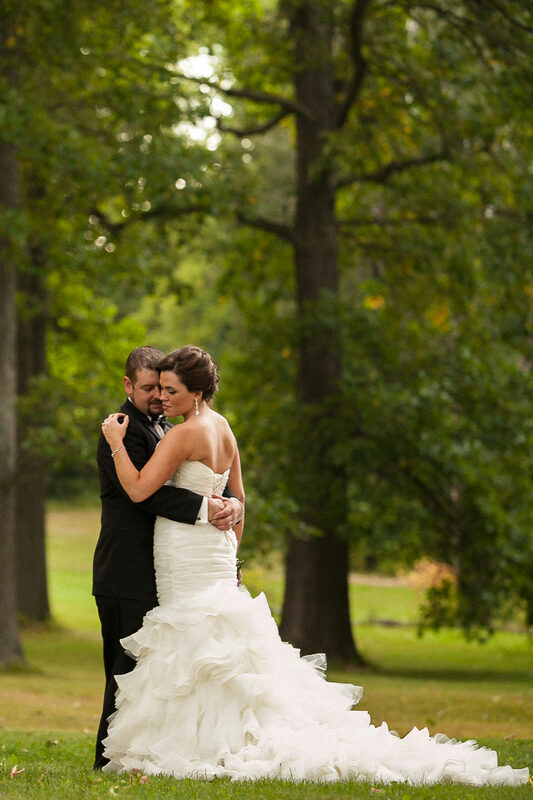 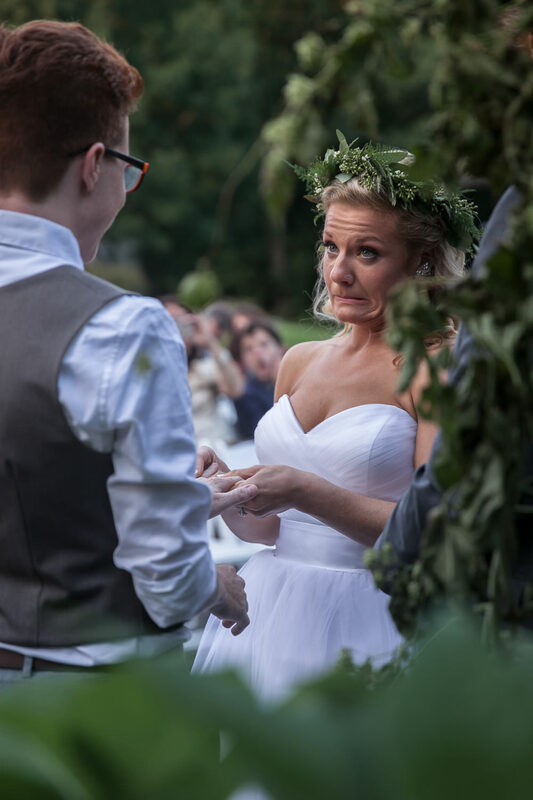 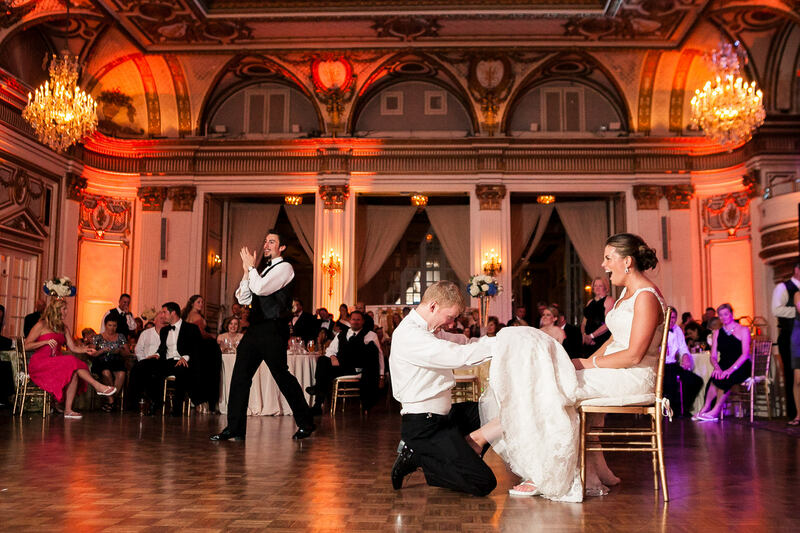 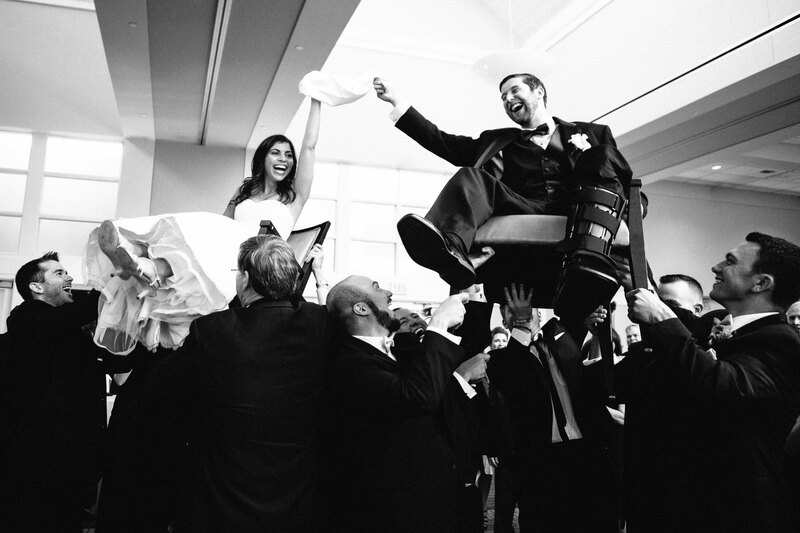 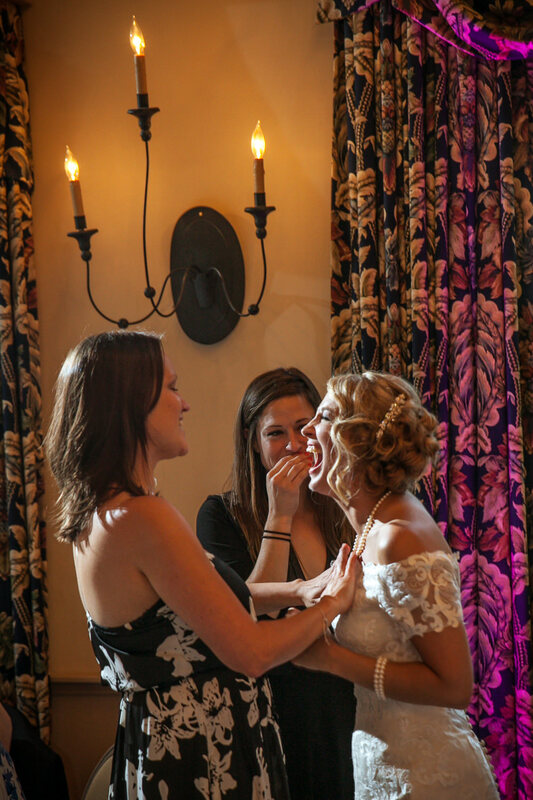 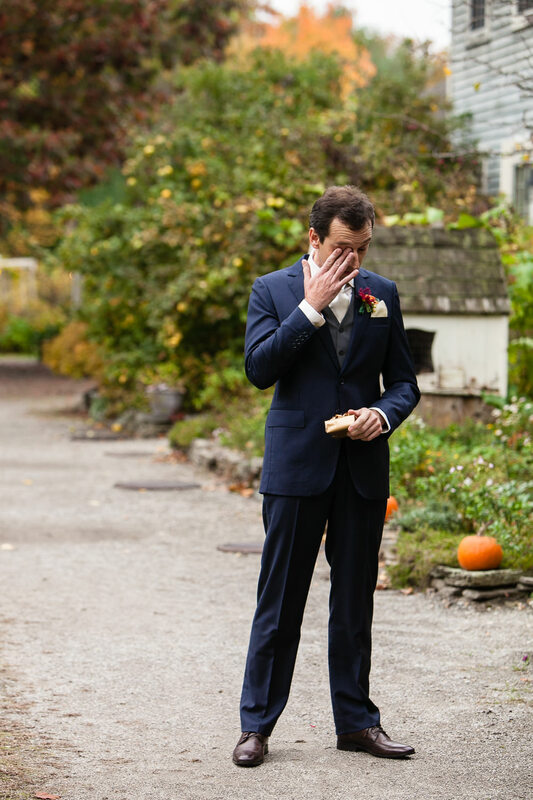 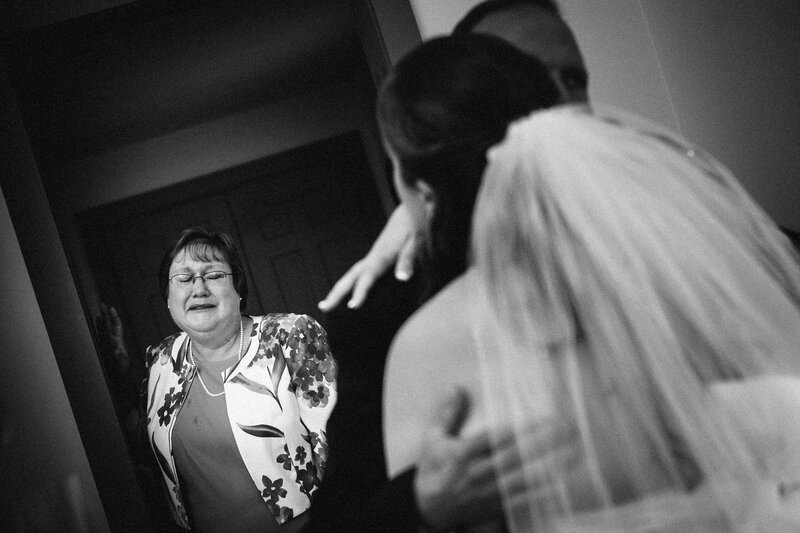 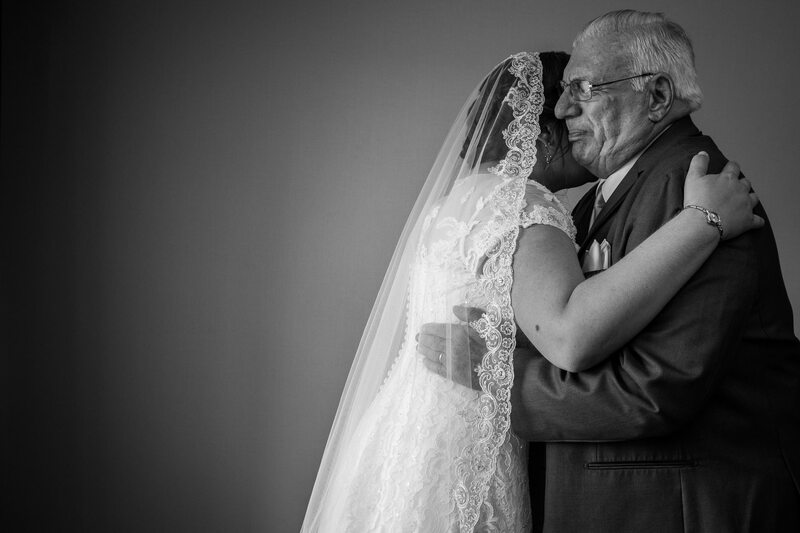 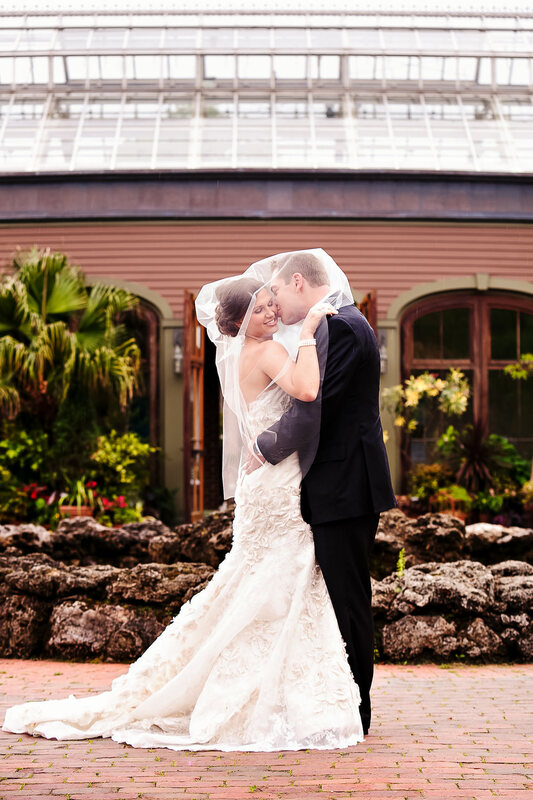 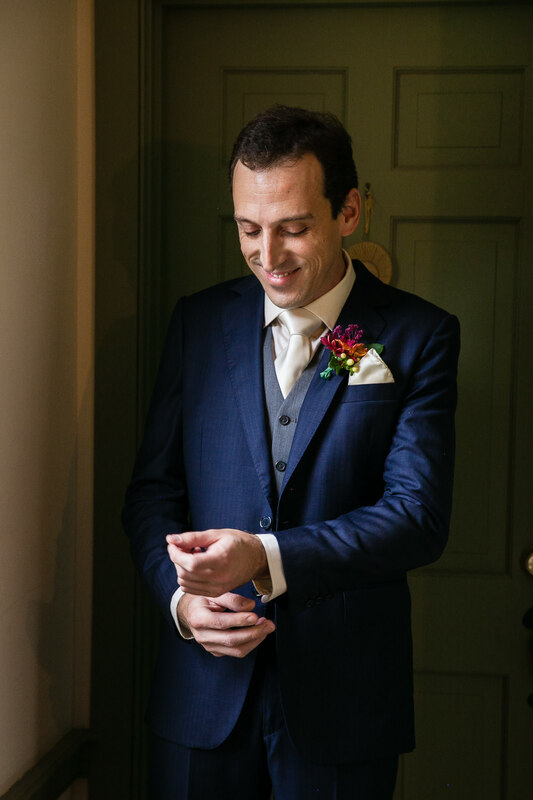 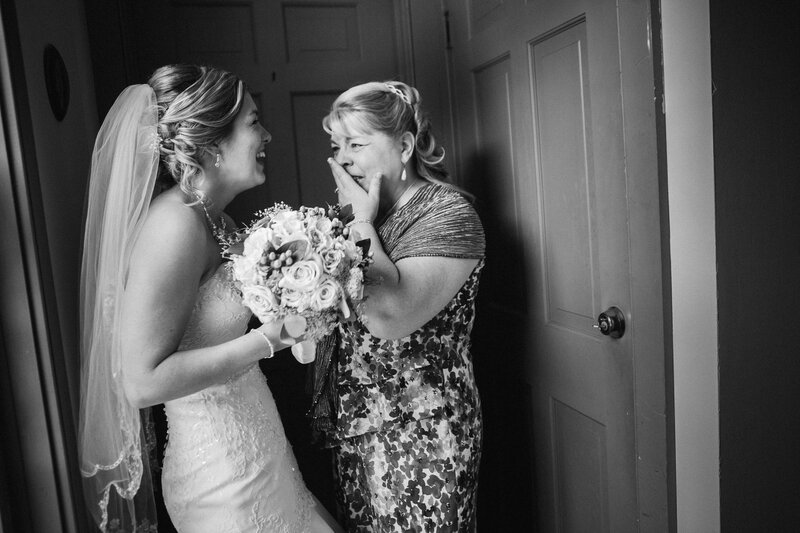 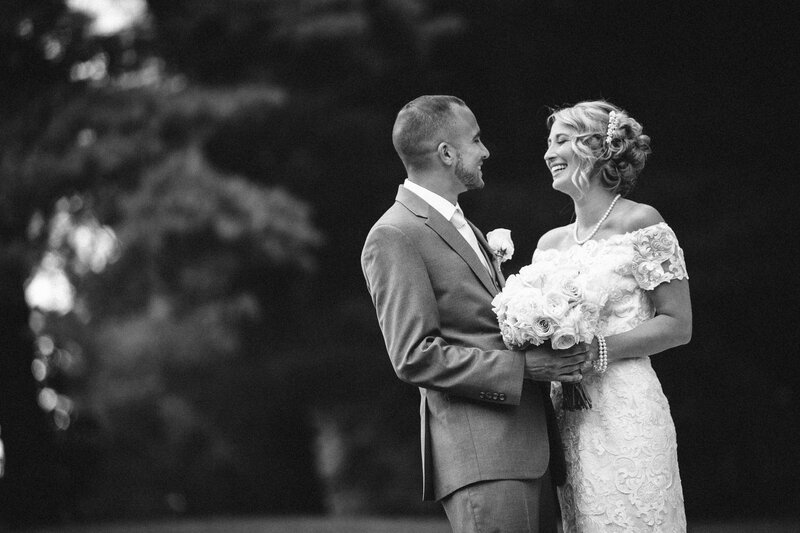 This gallery includes a great selection of candid nuptial photos full of emotions like laughter, tears, love and romance! 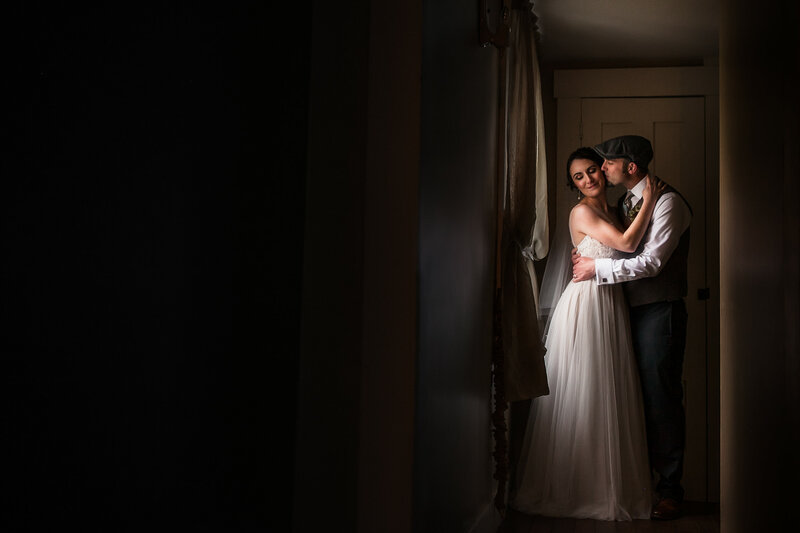 It also includes a sample of our contemporary bridal portraiture and some of the best wedding photos of a couple in love celebrating their amazing wedding day! 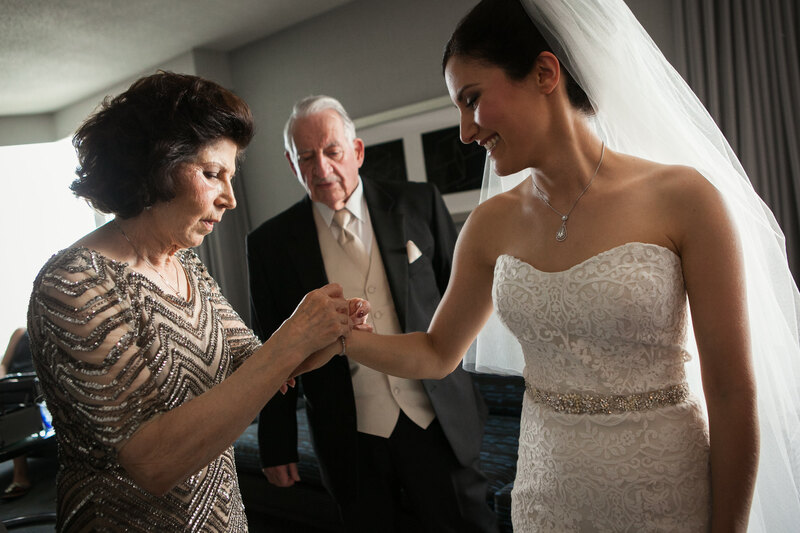 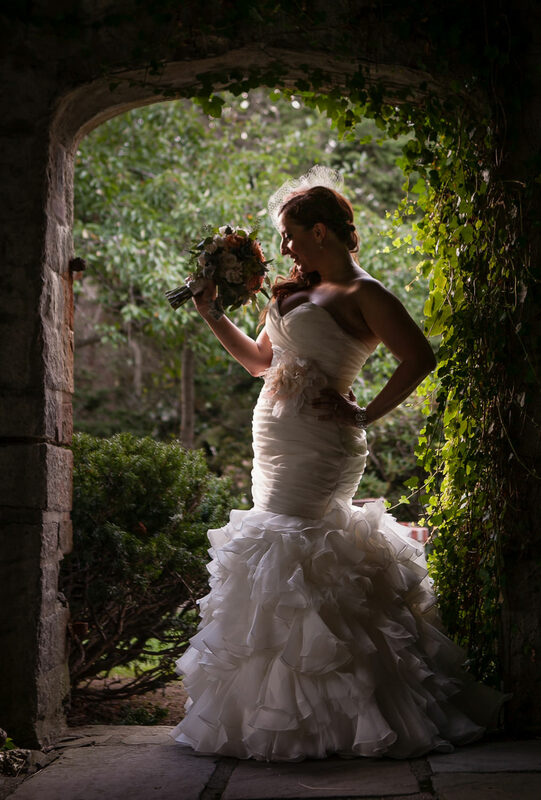 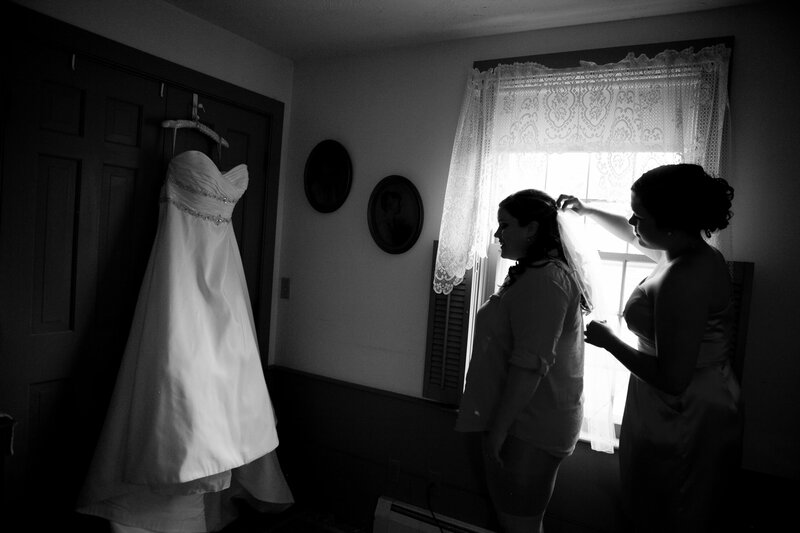 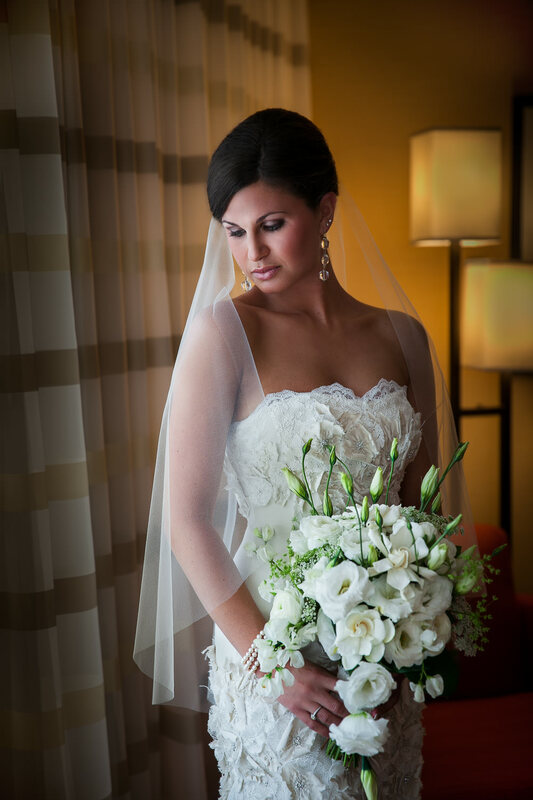 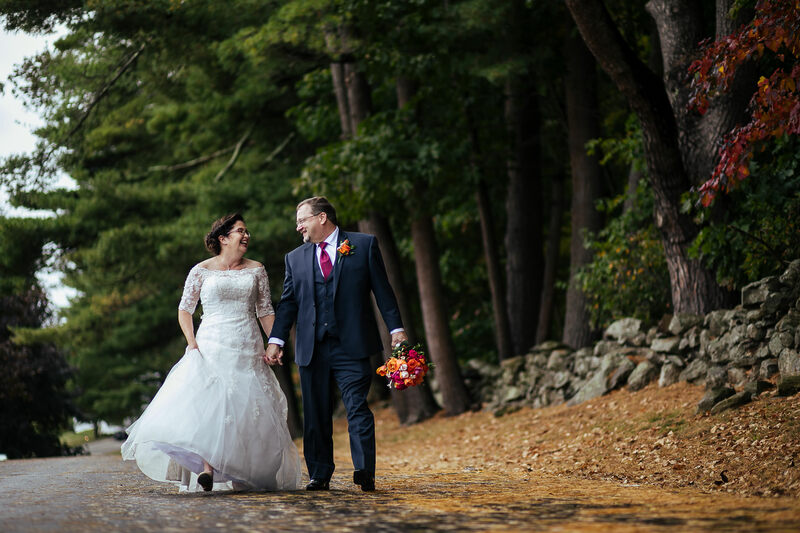 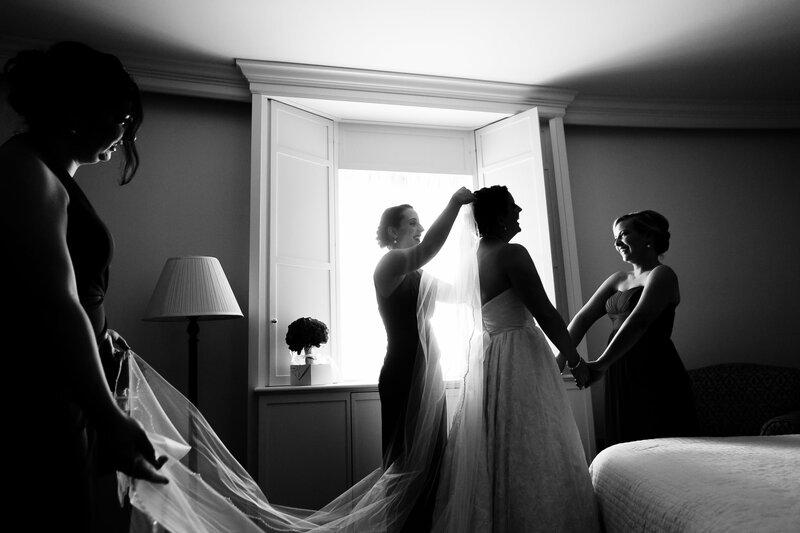 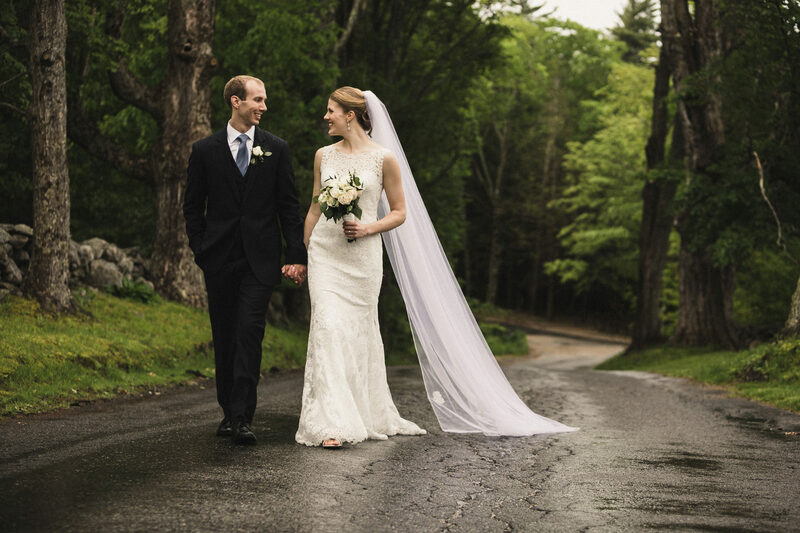 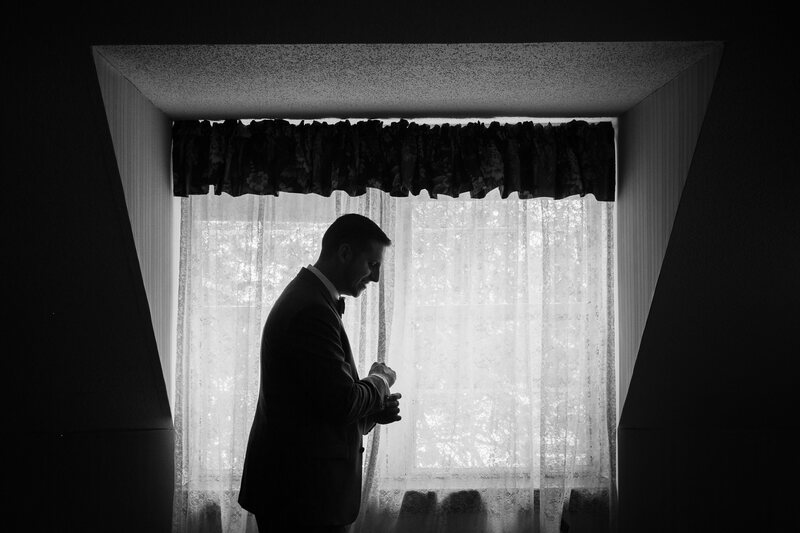 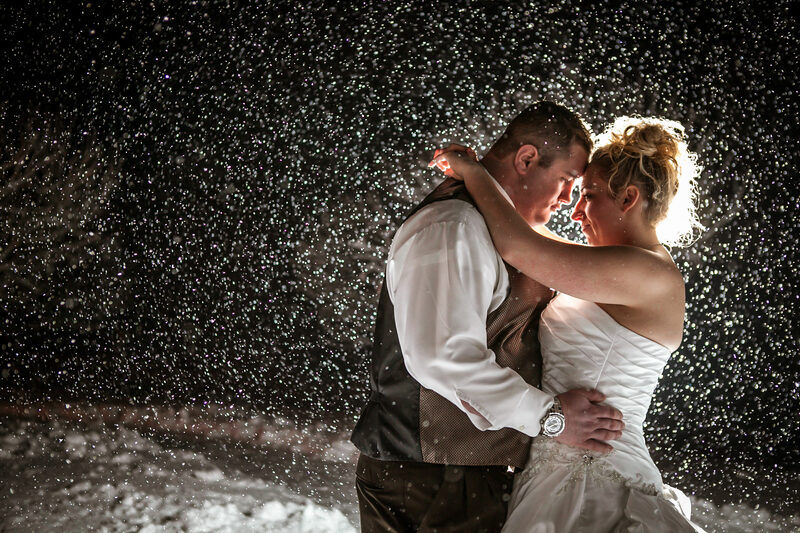 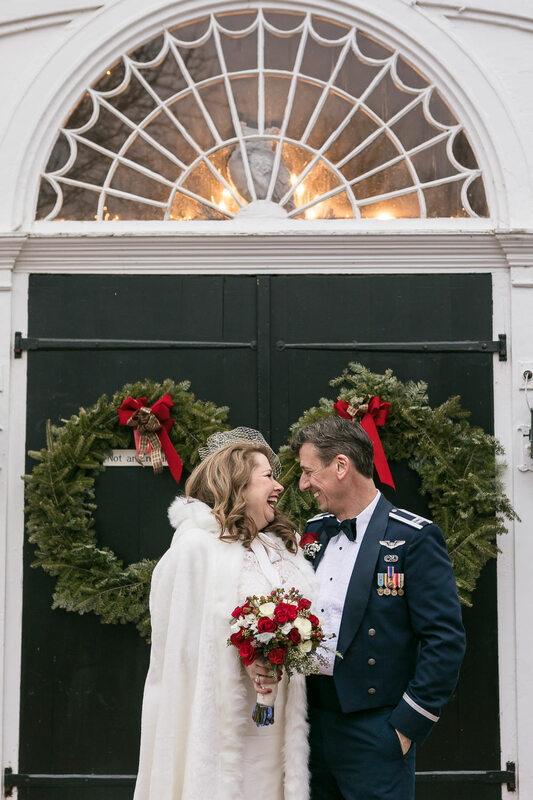 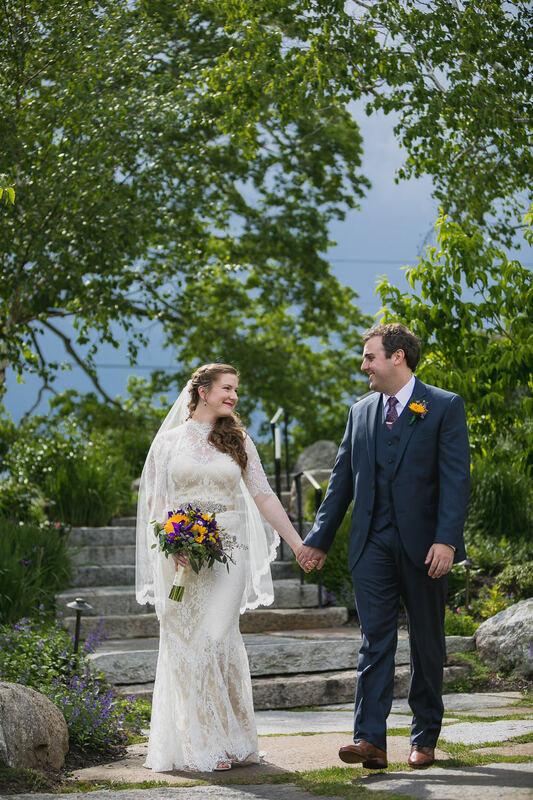 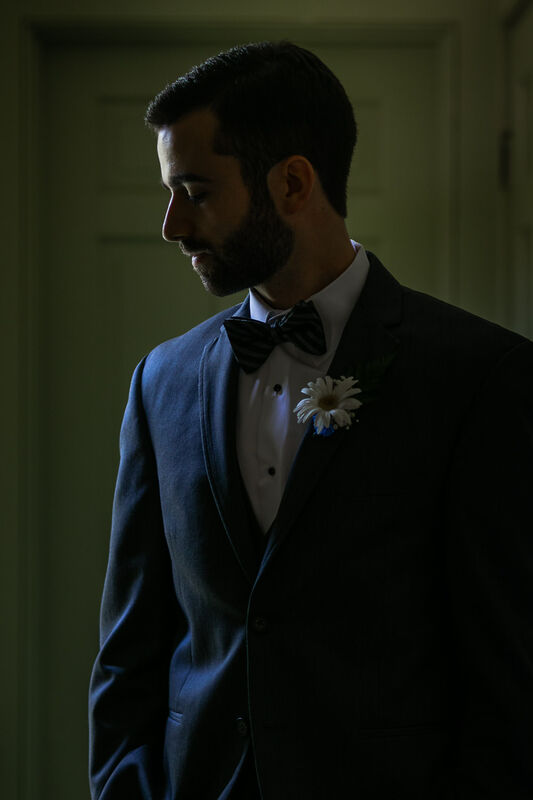 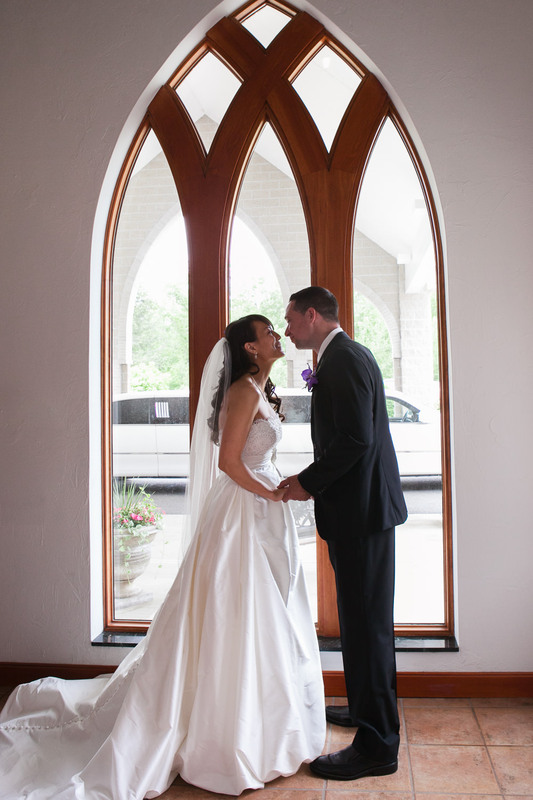 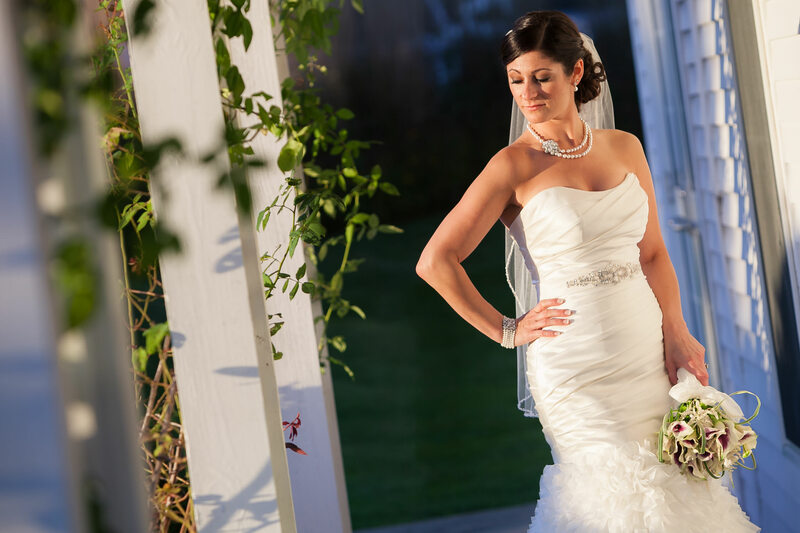 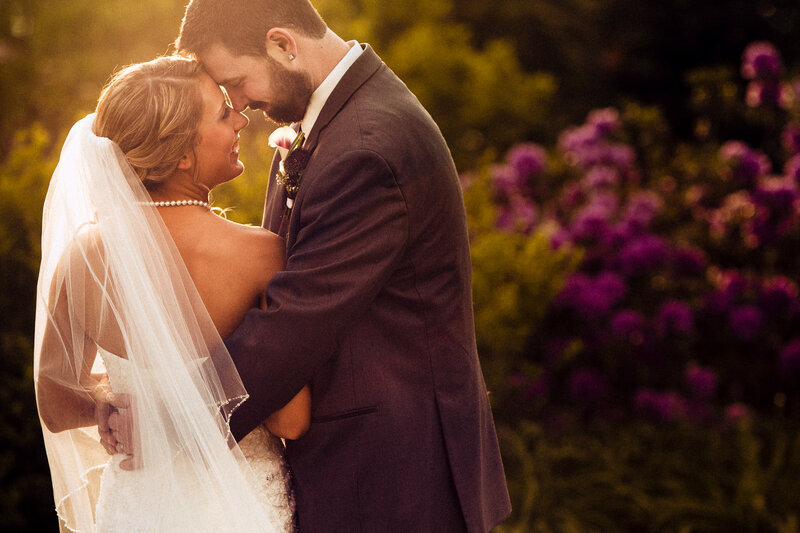 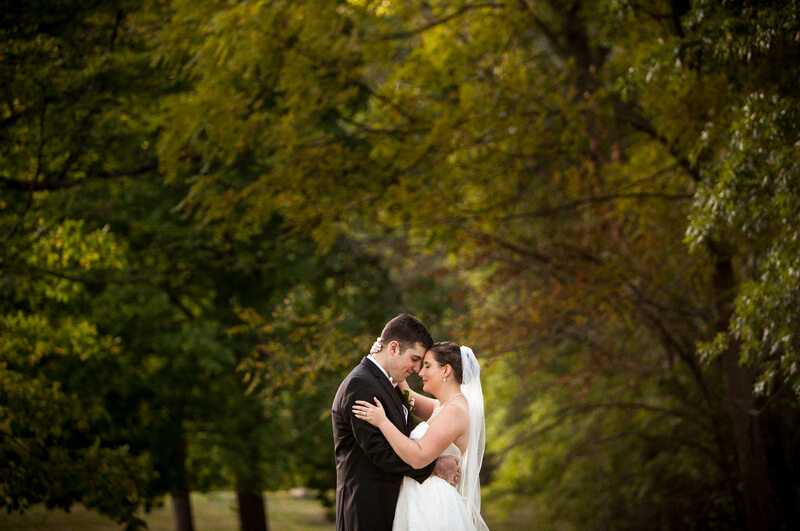 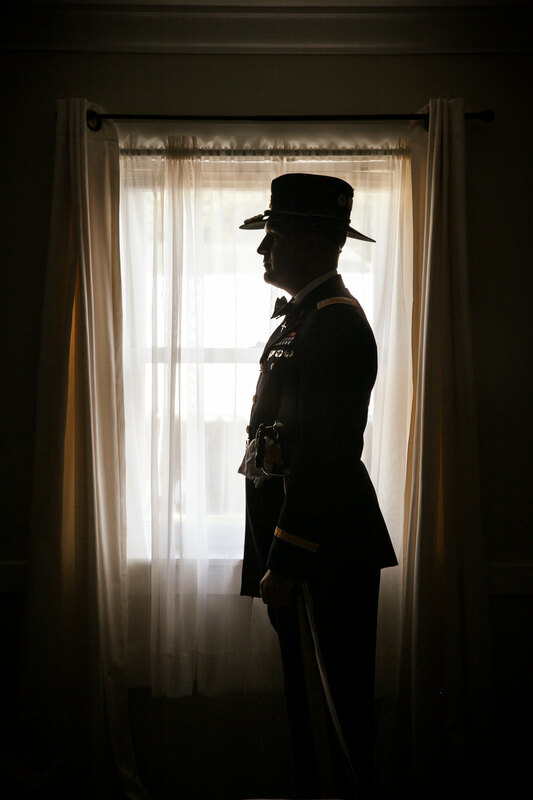 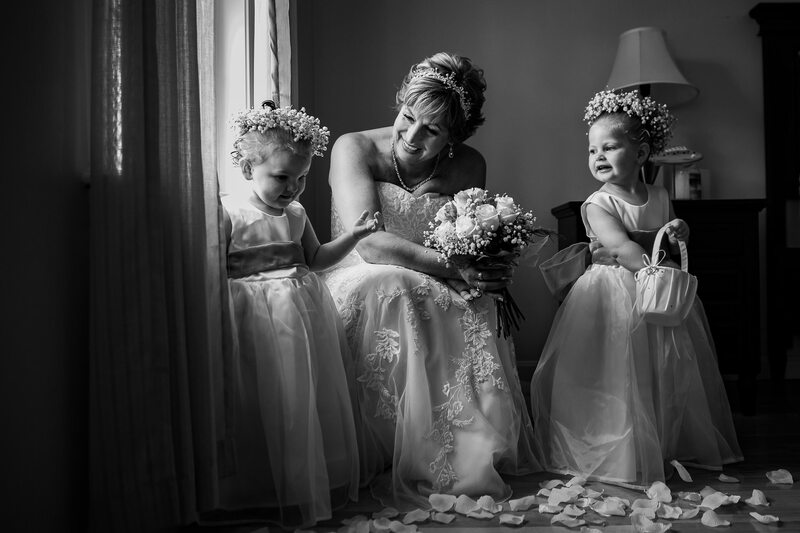 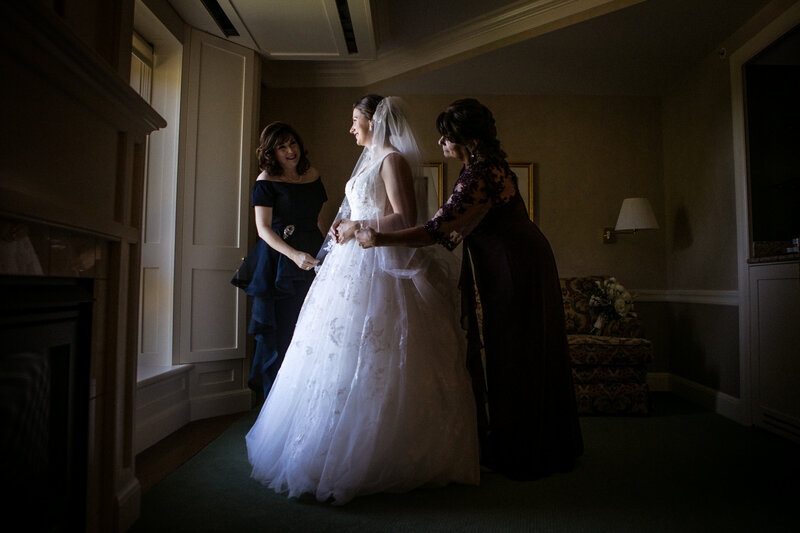 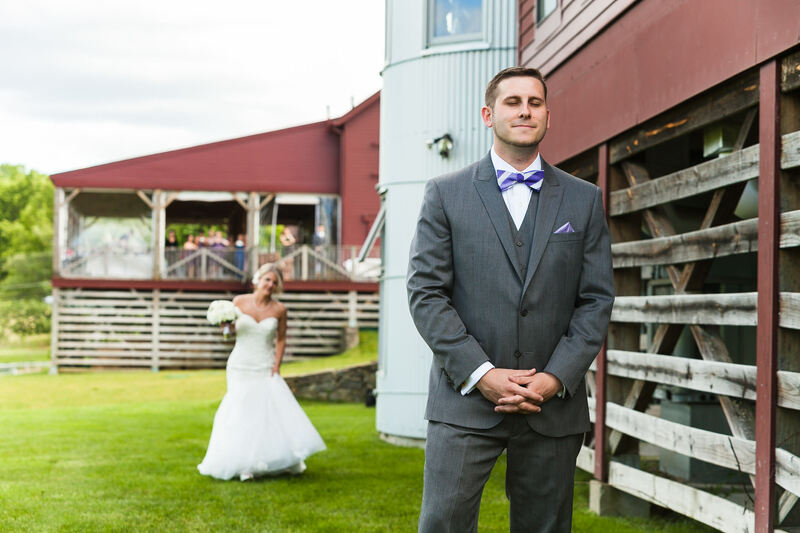 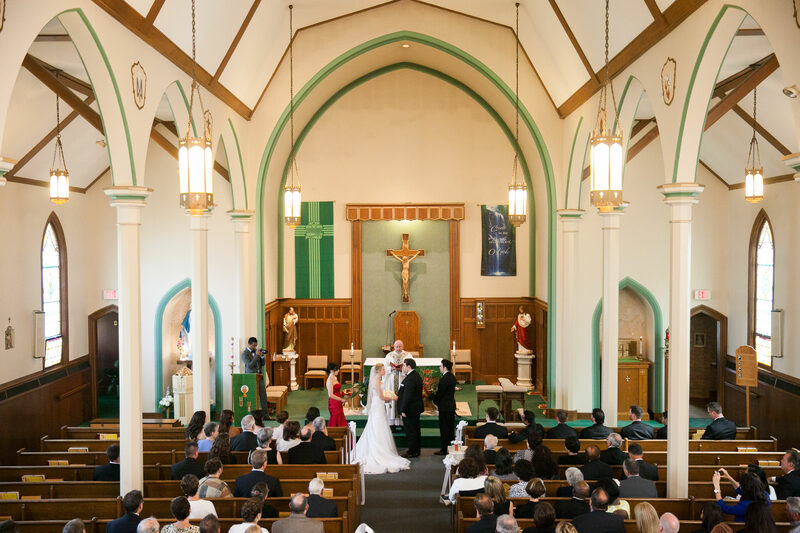 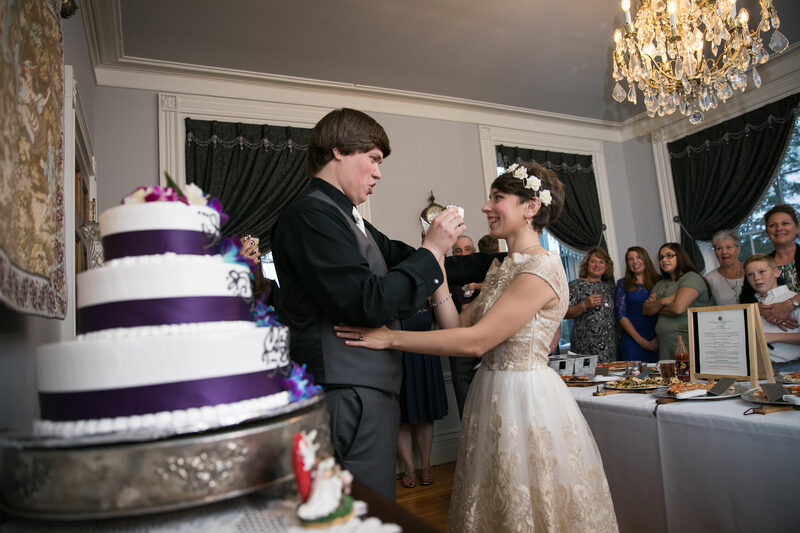 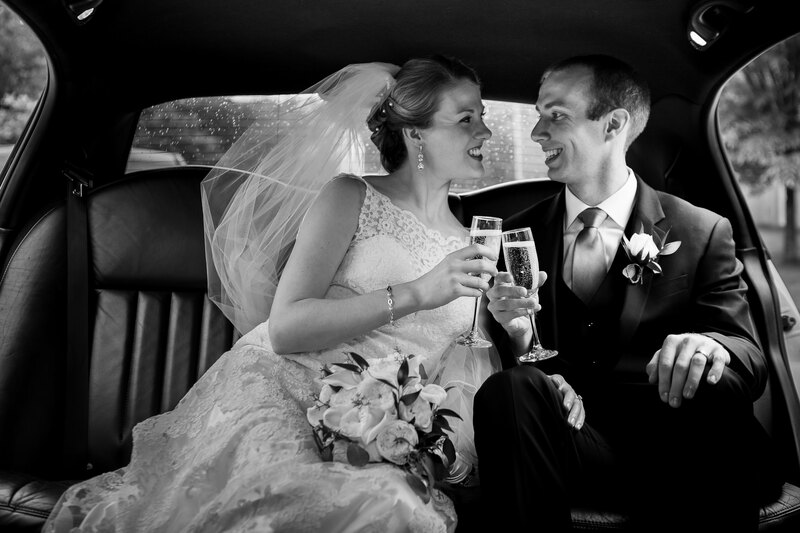 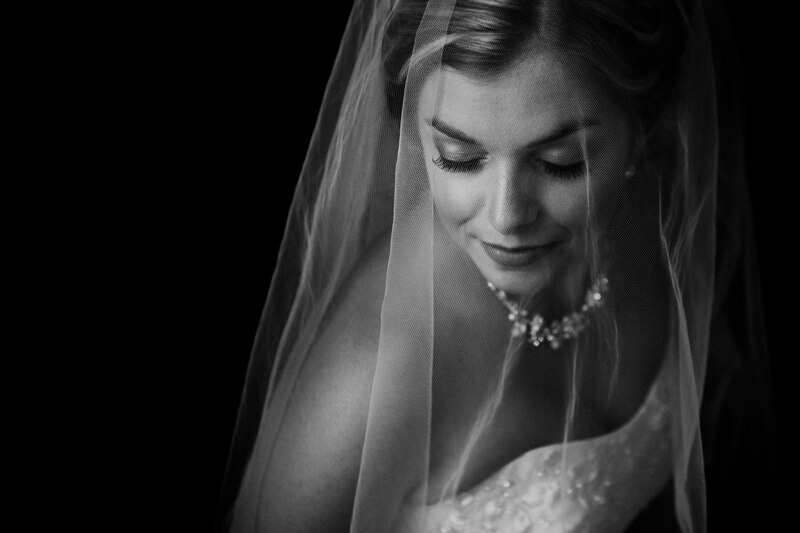 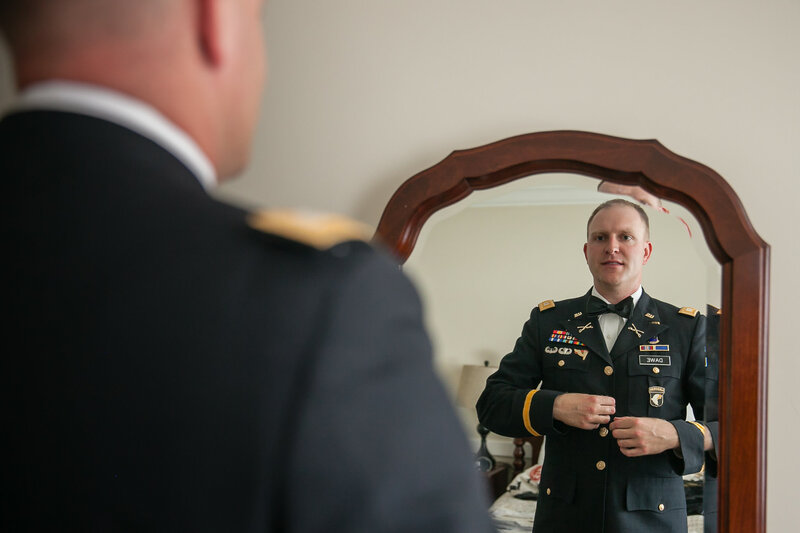 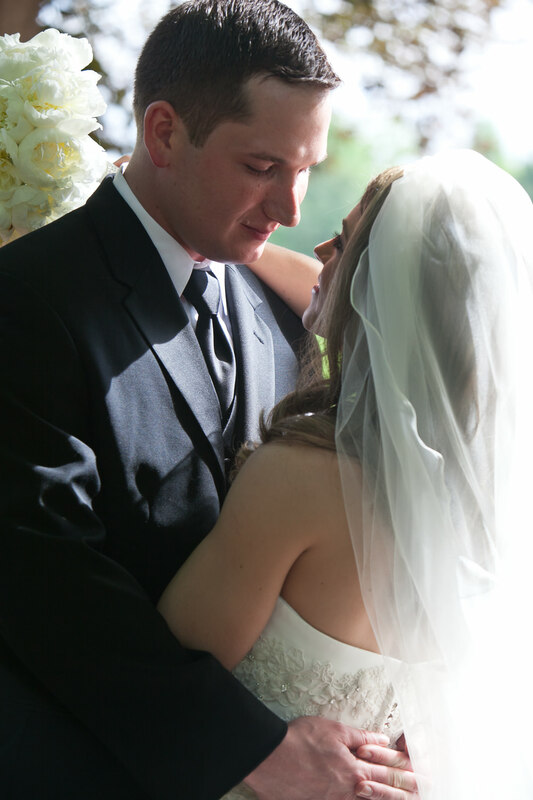 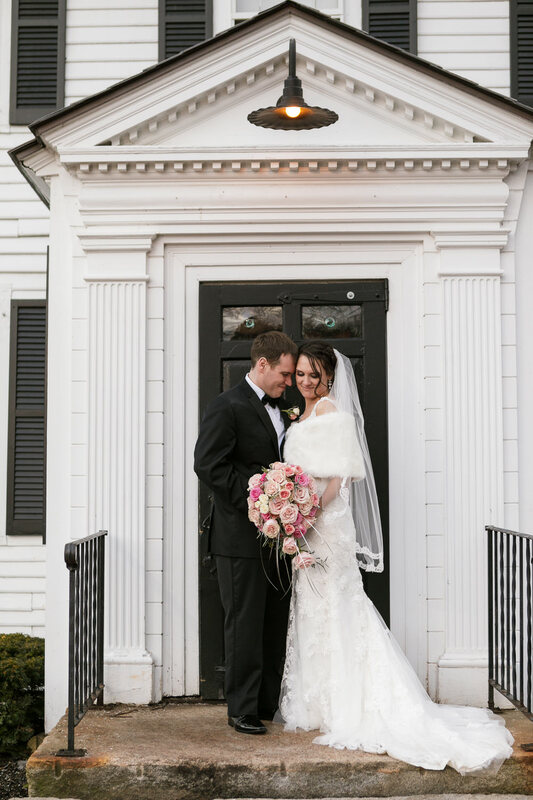 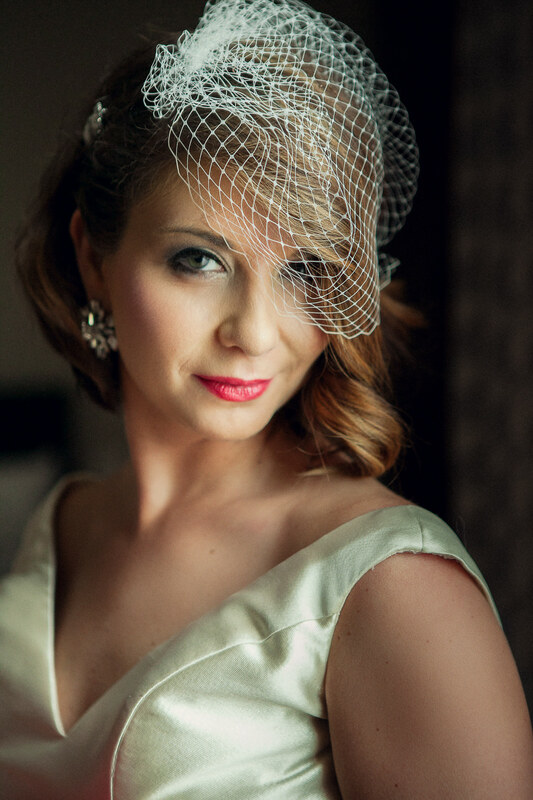 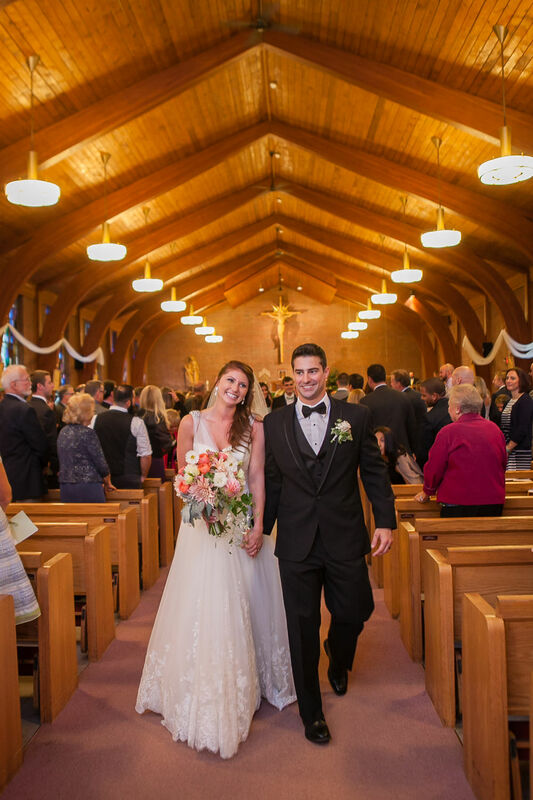 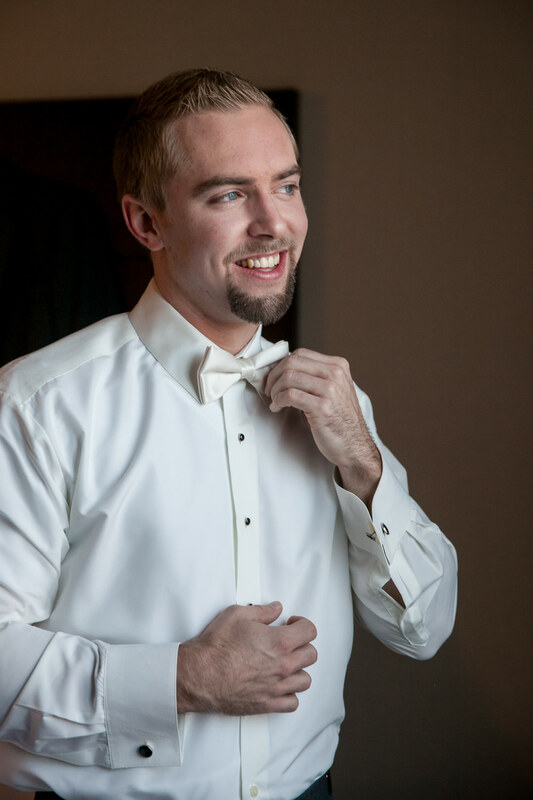 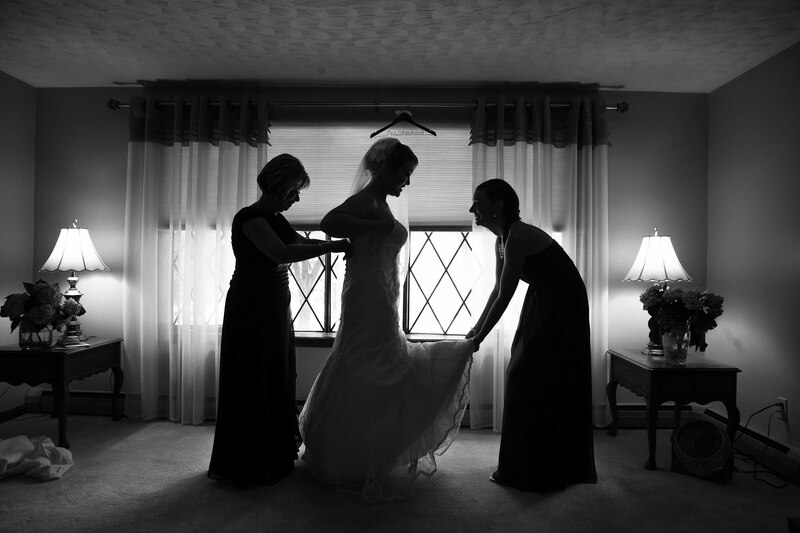 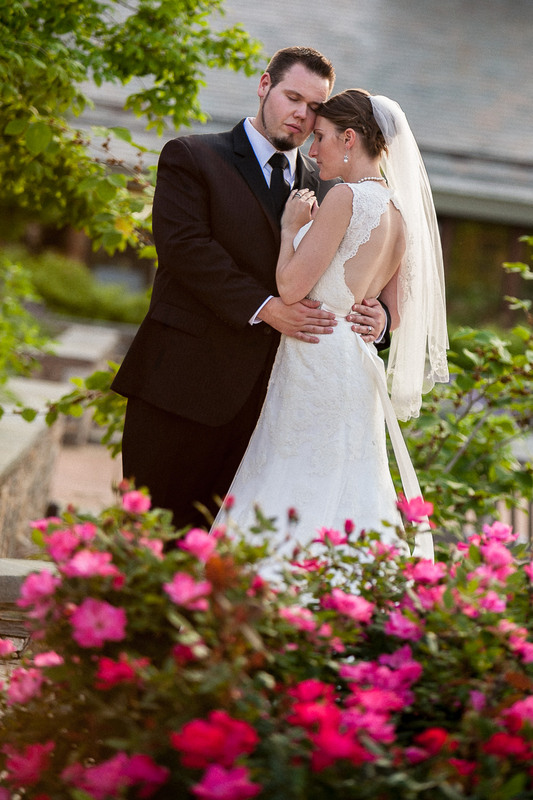 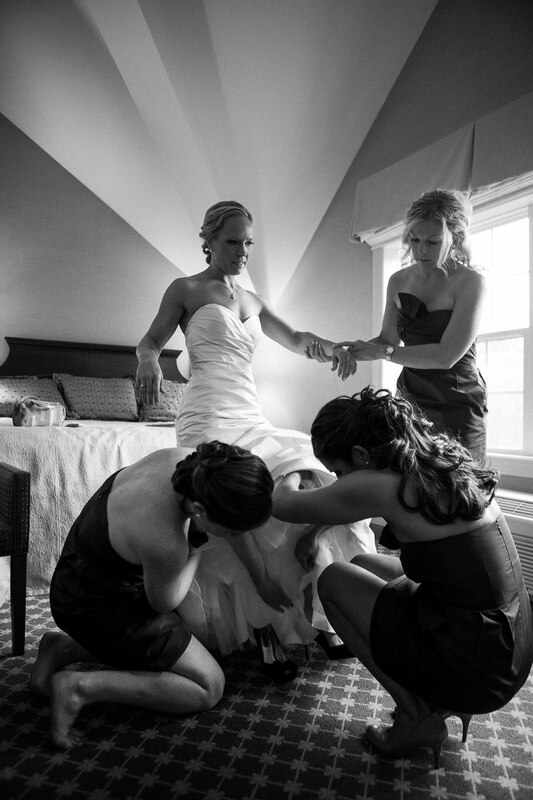 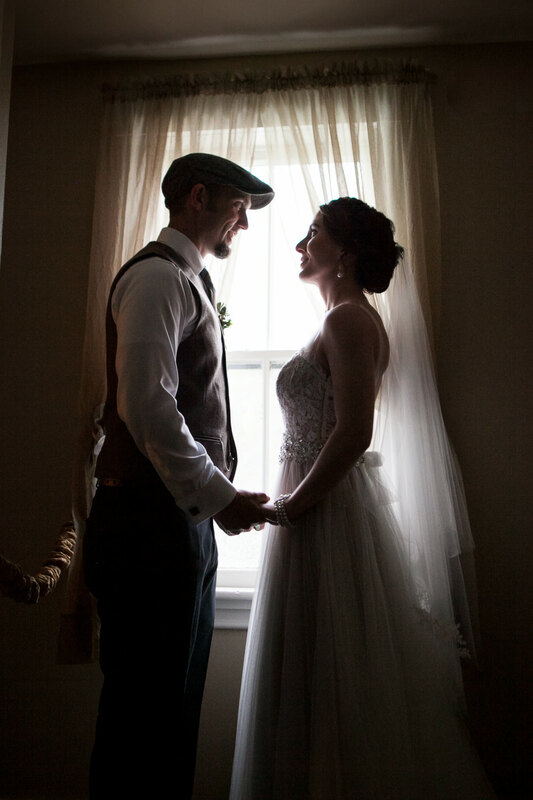 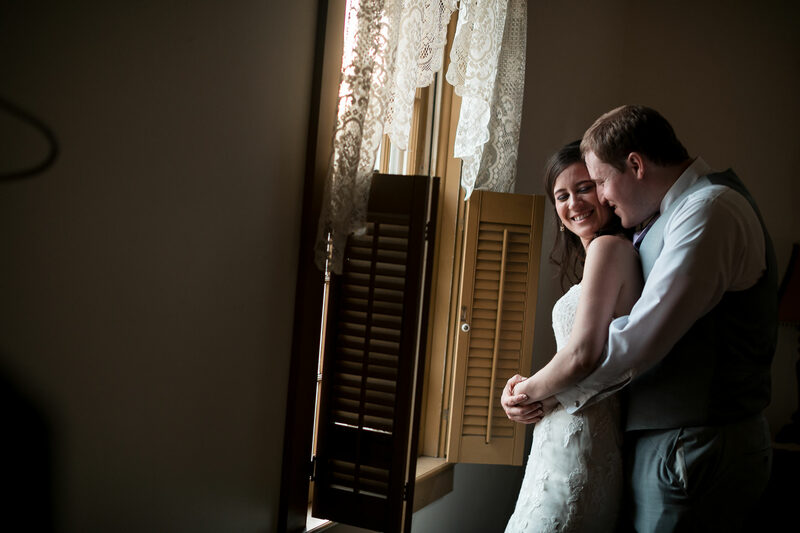 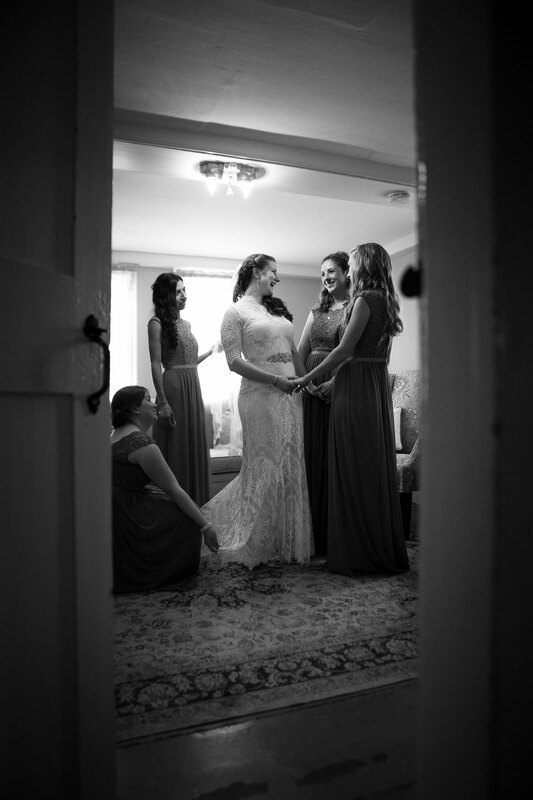 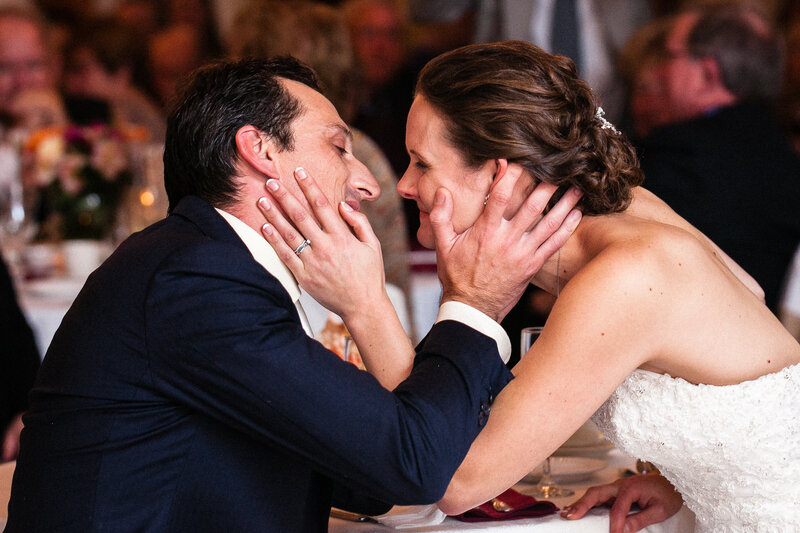 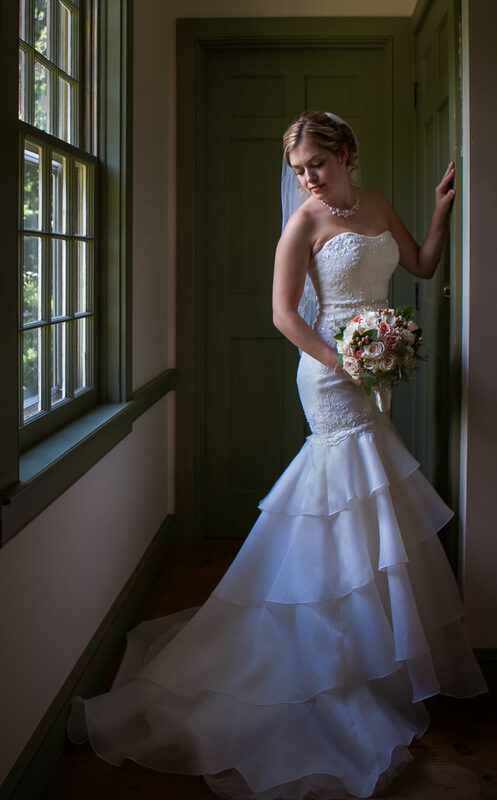 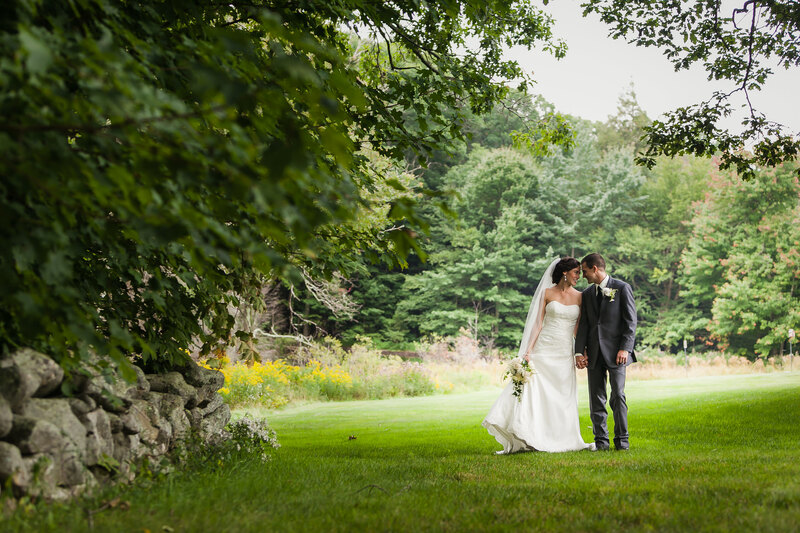 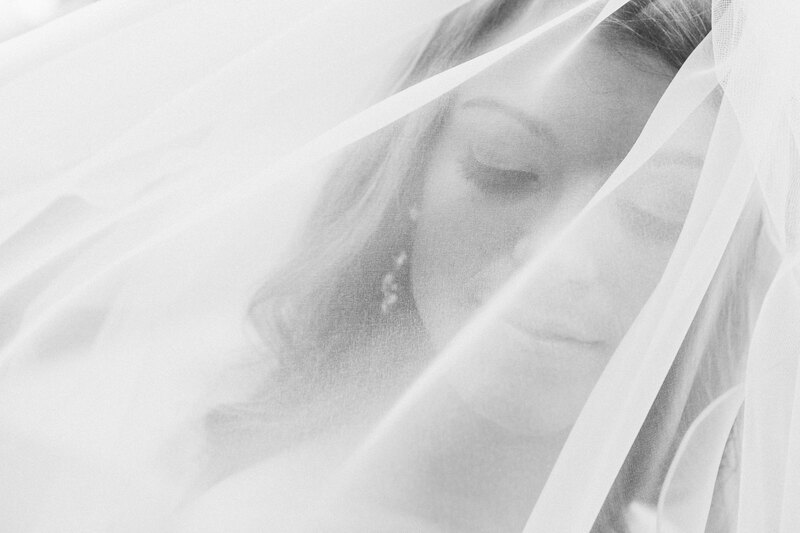 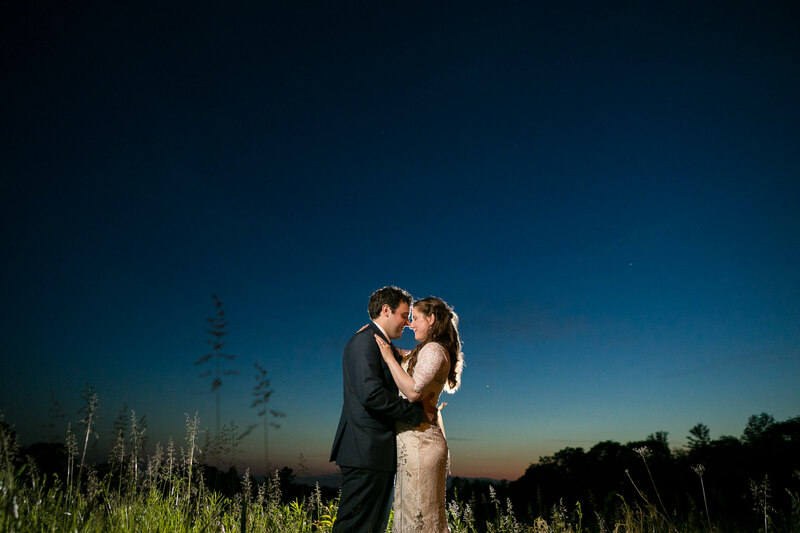 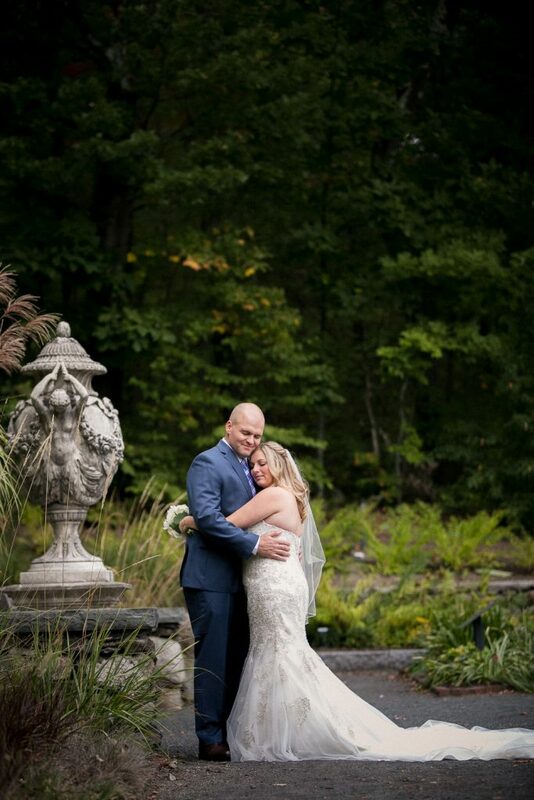 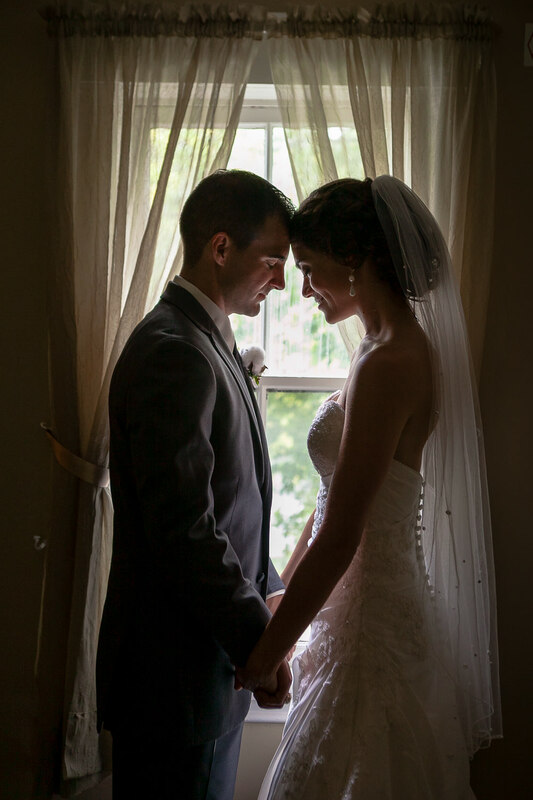 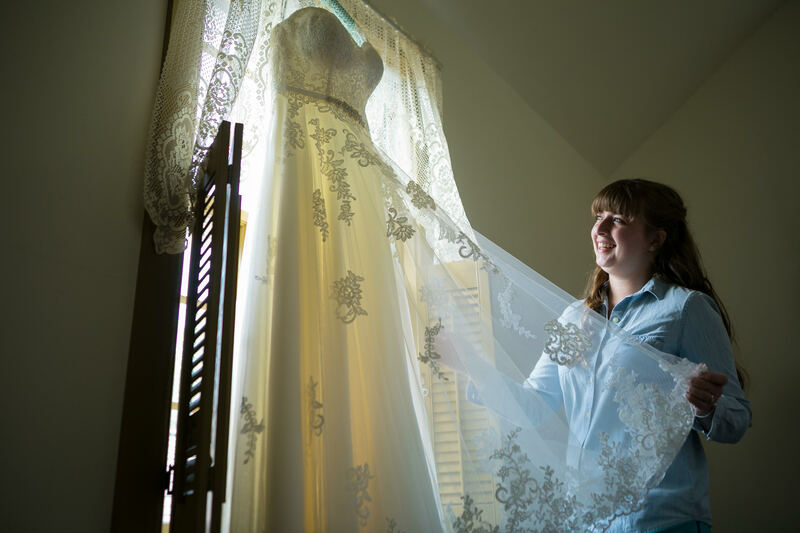 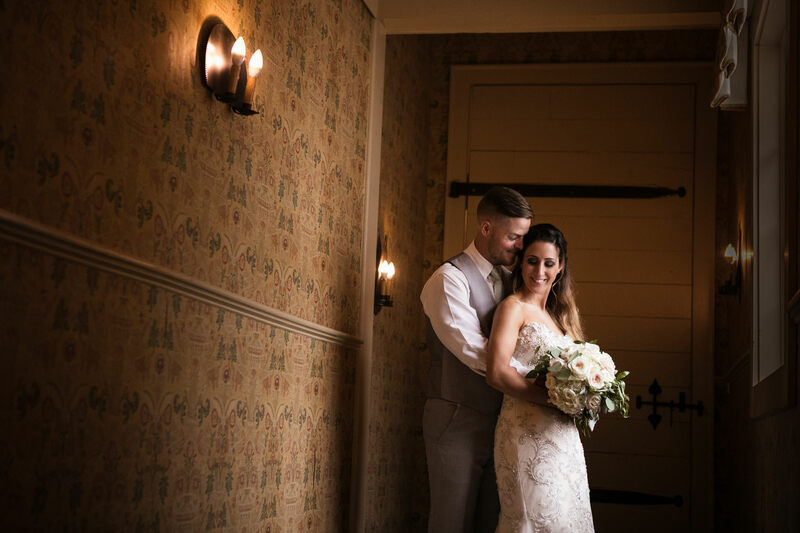 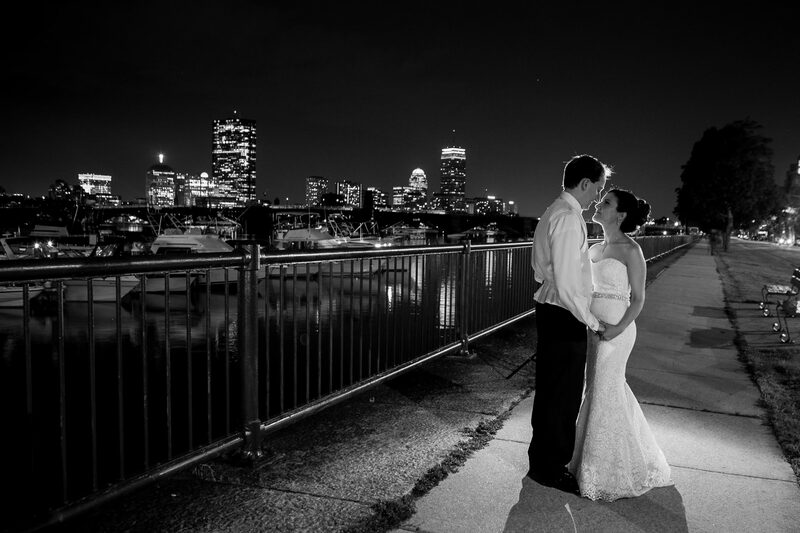 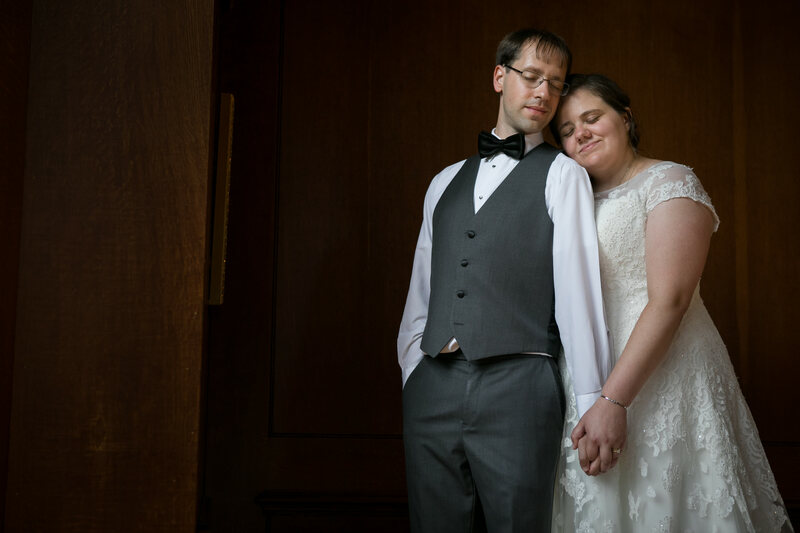 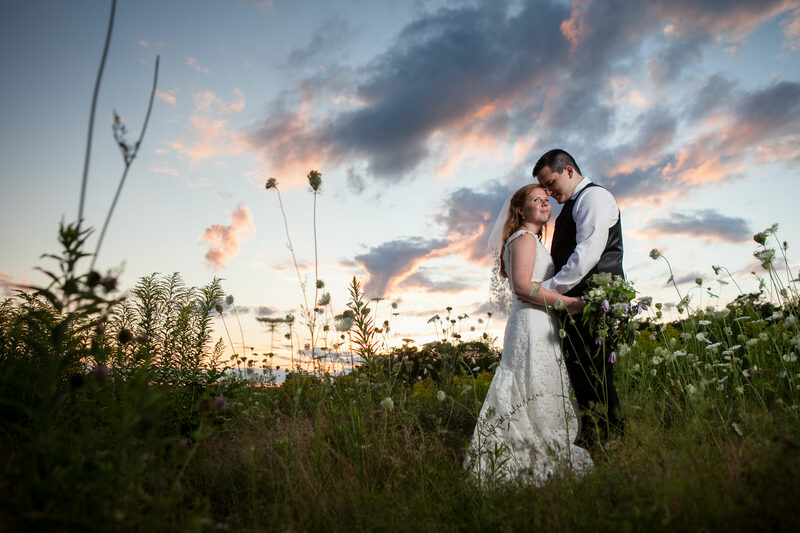 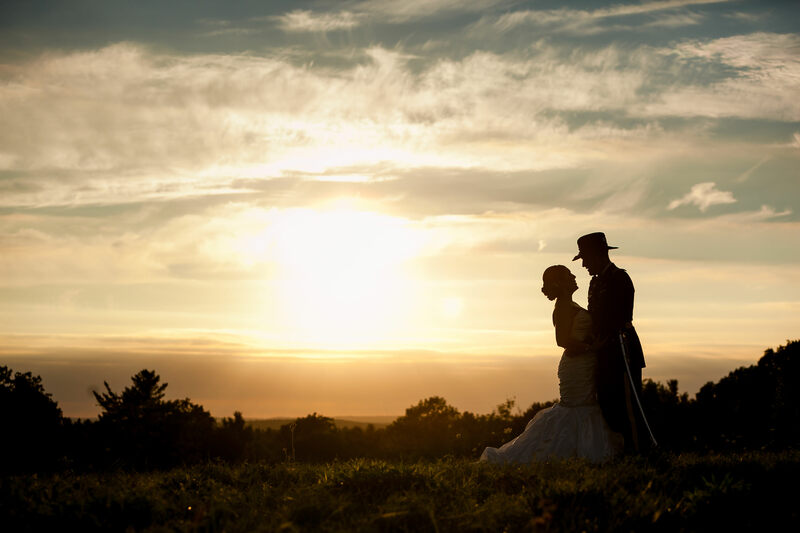 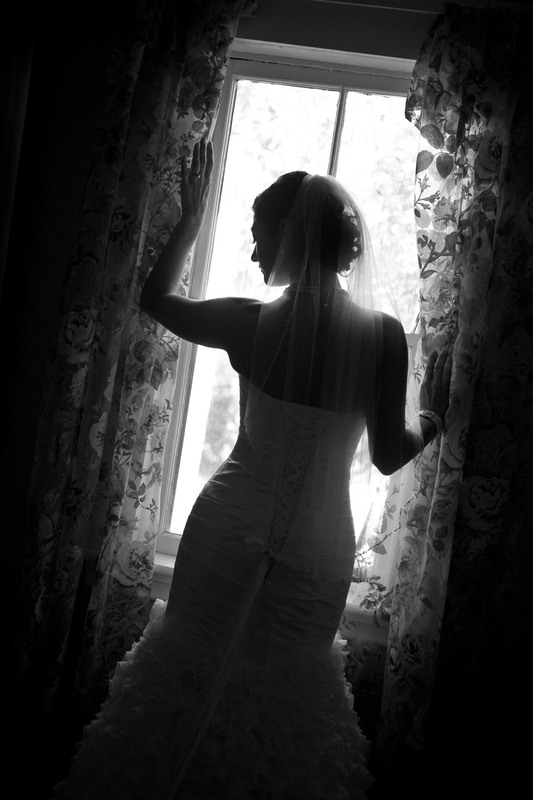 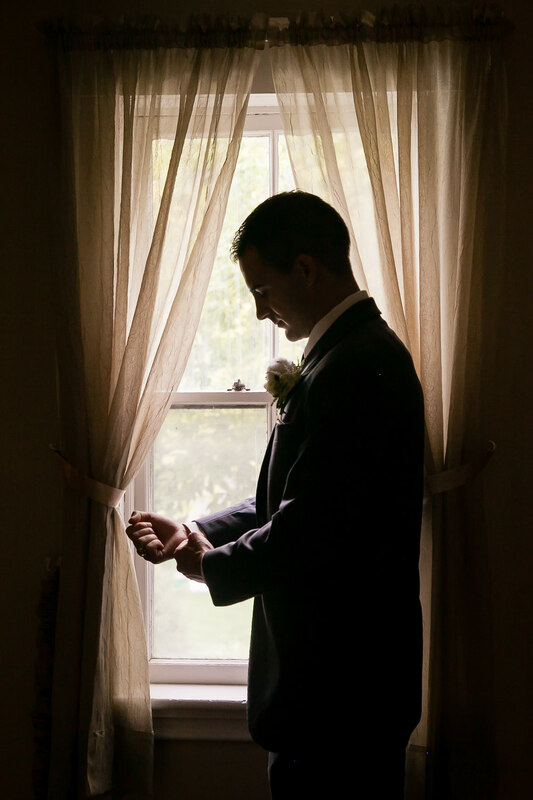 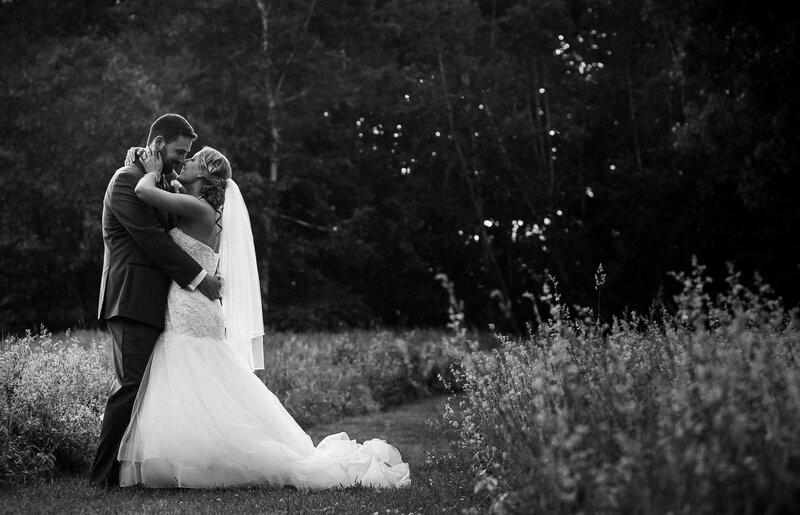 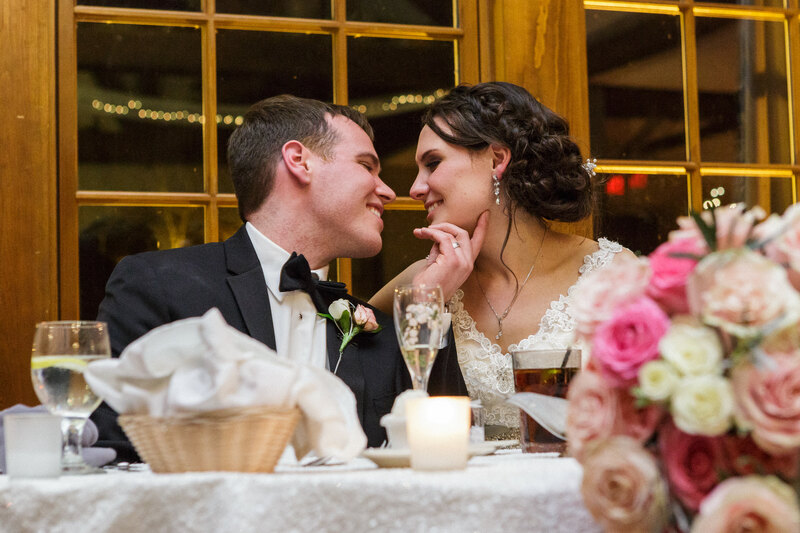 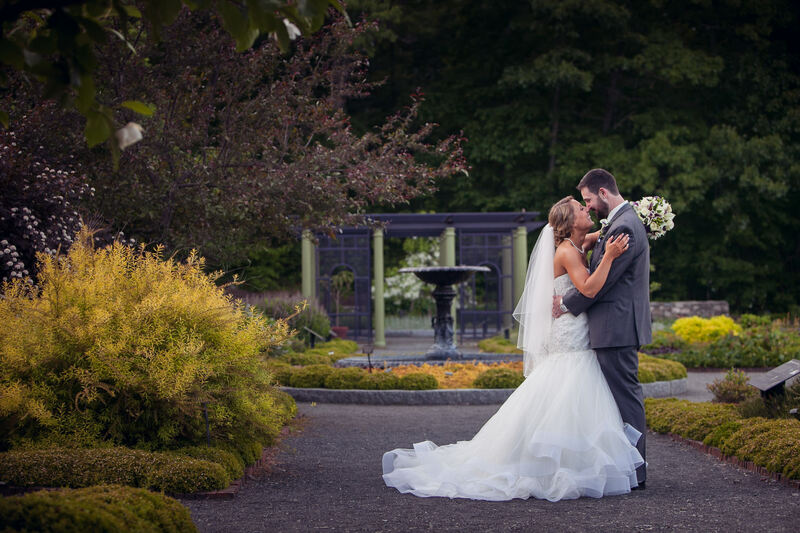 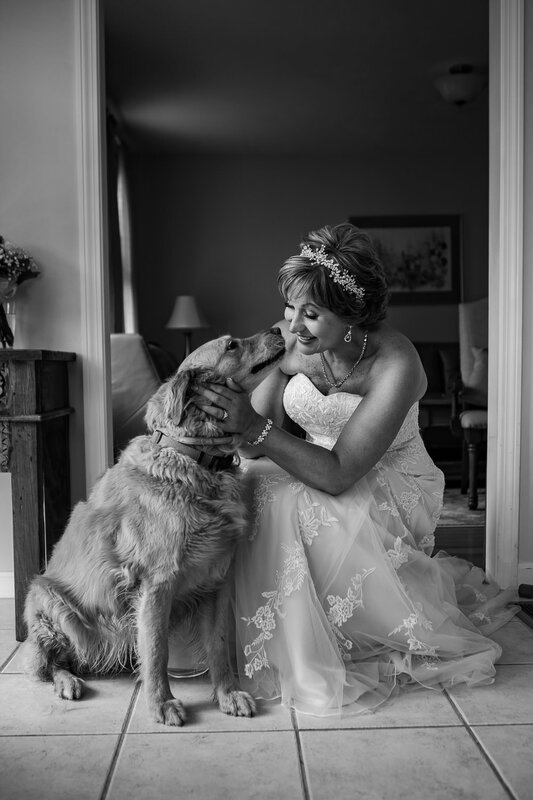 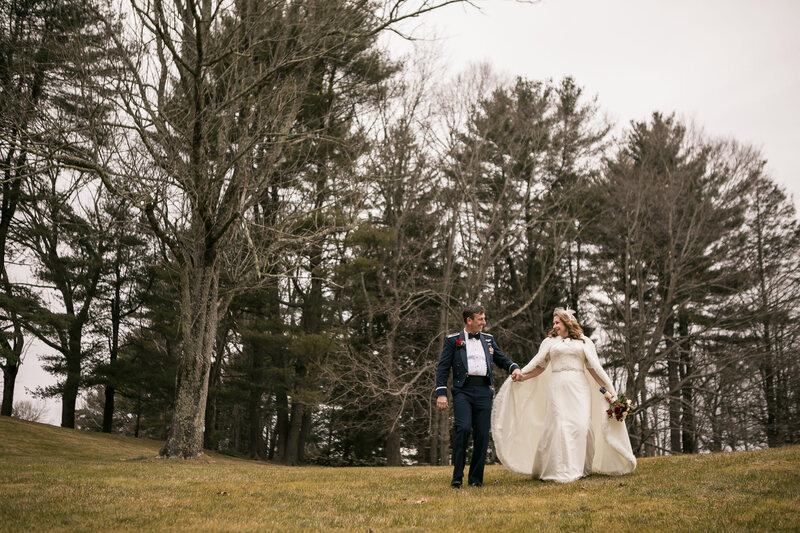 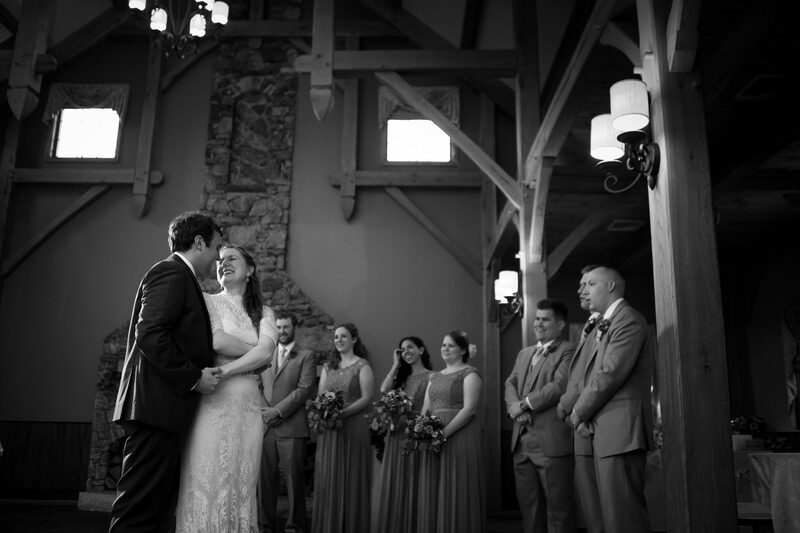 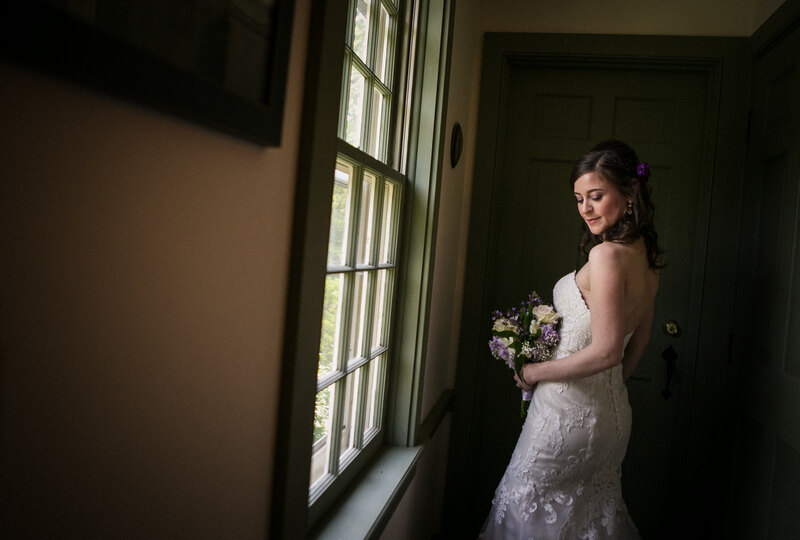 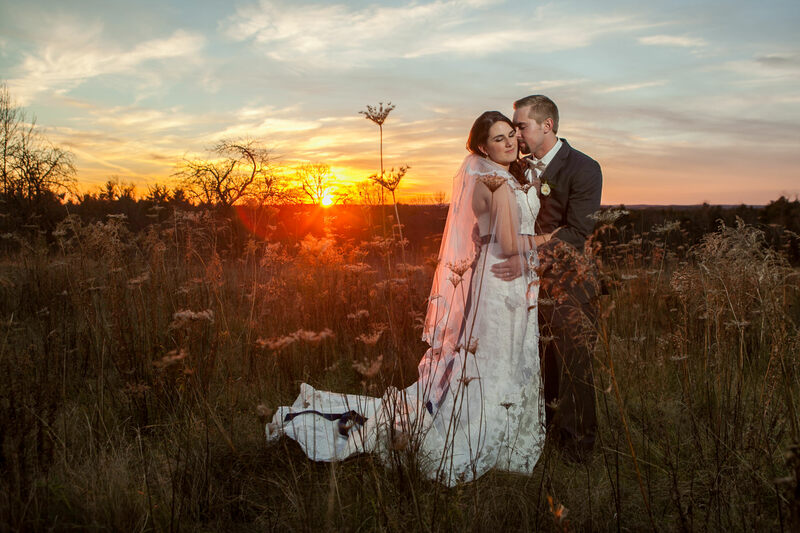 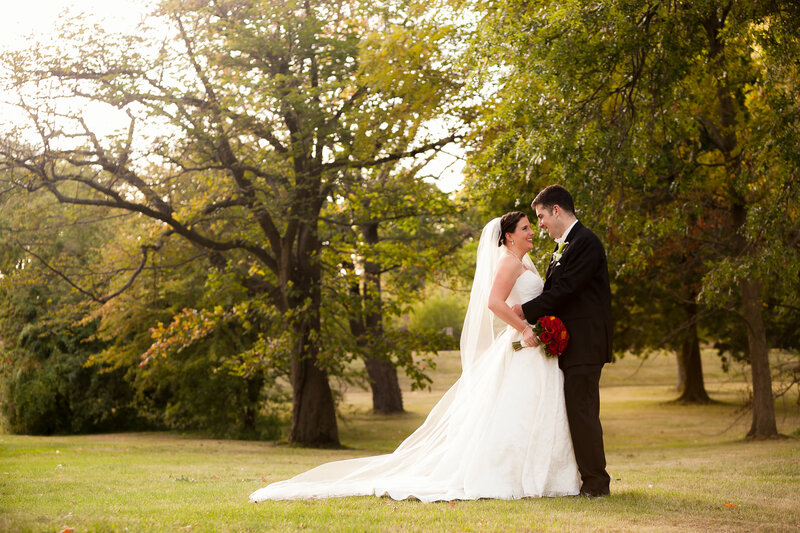 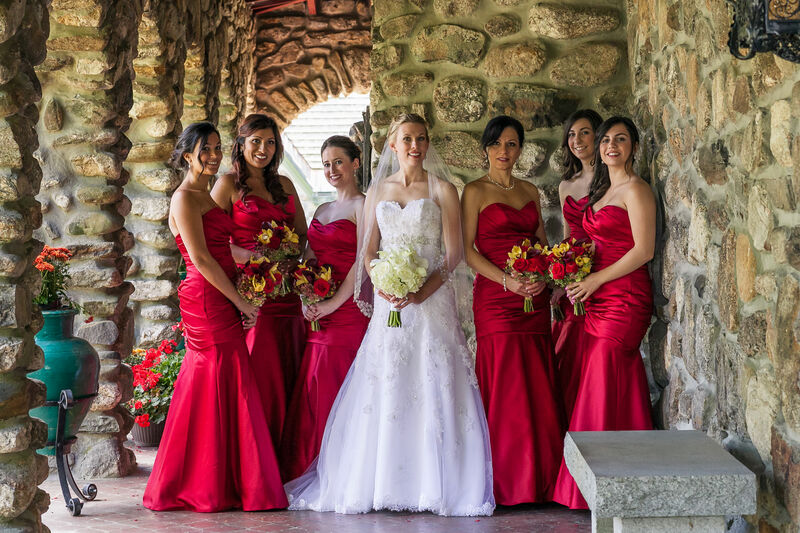 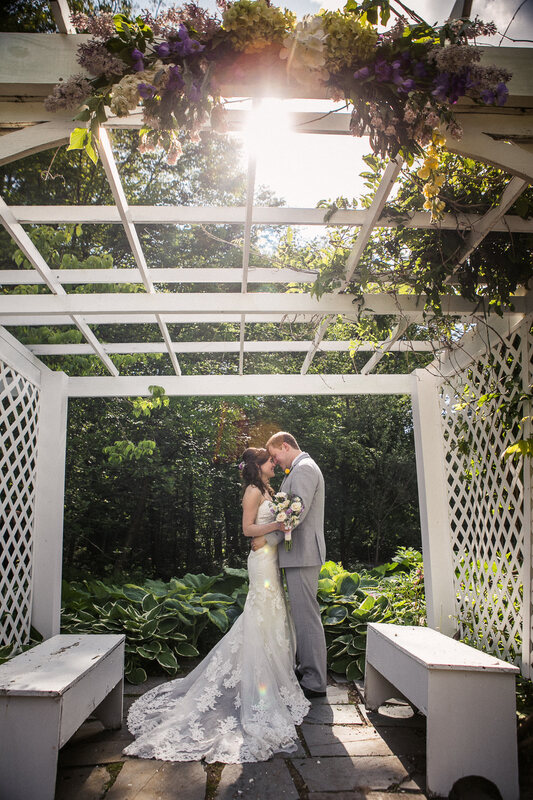 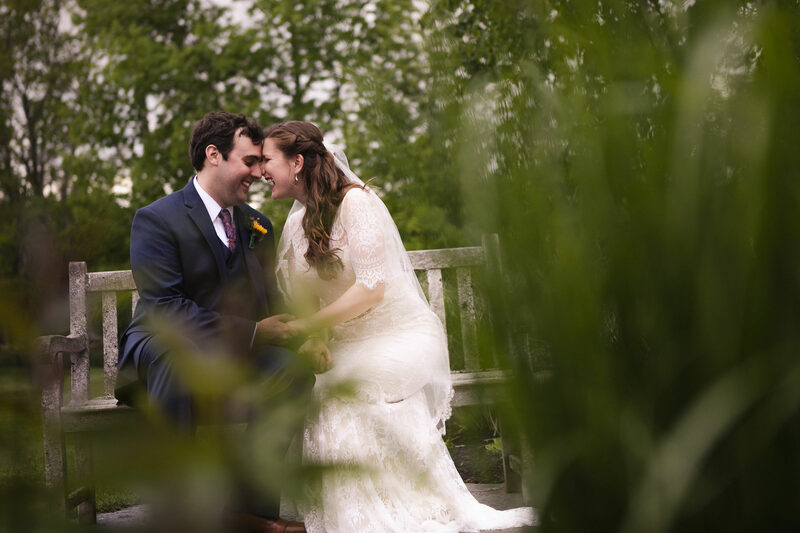 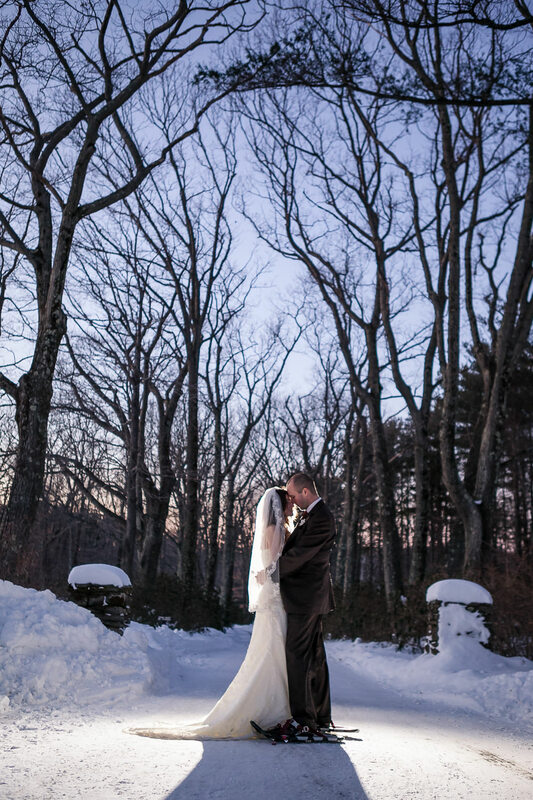 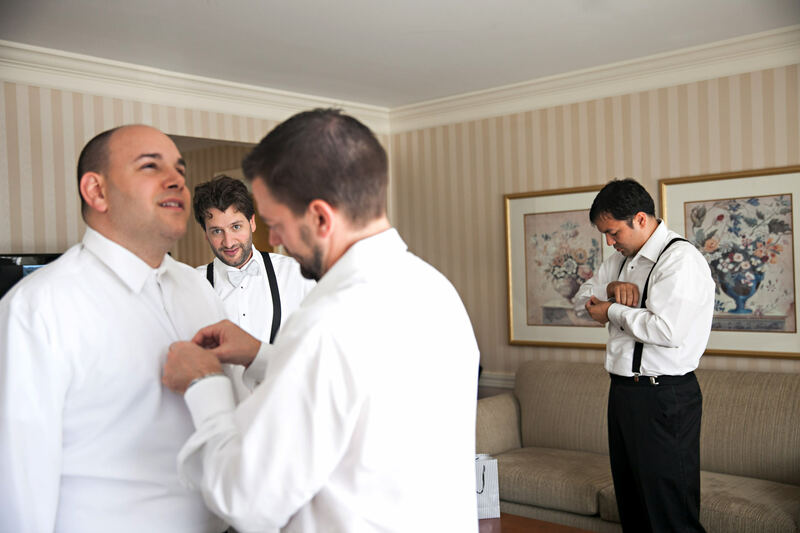 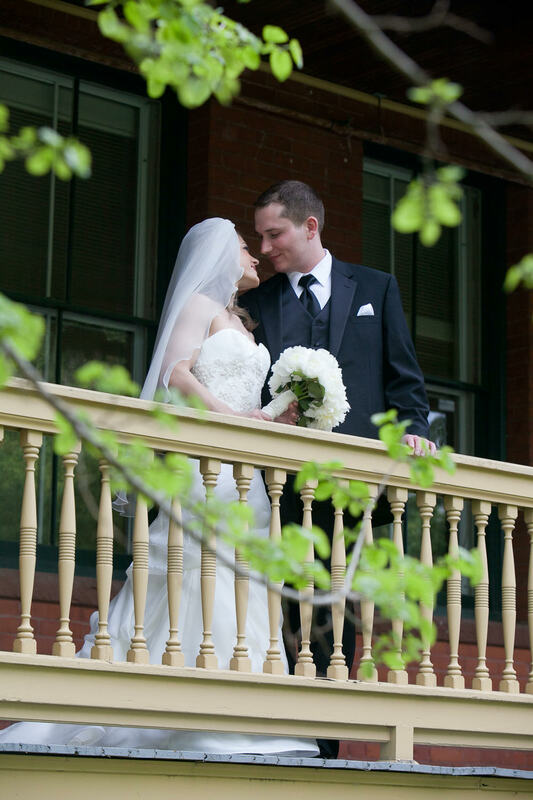 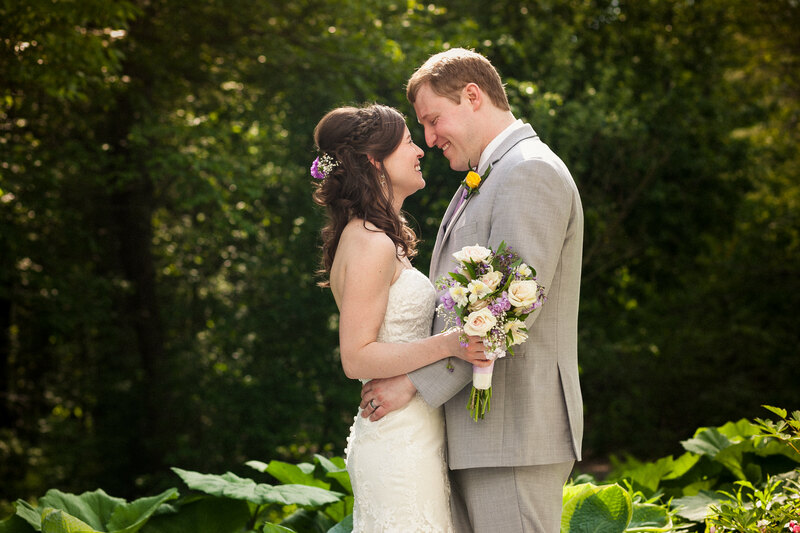 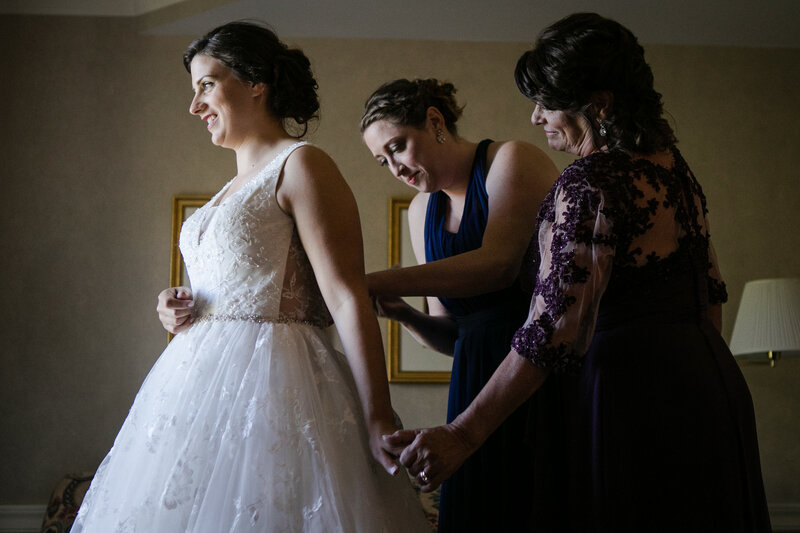 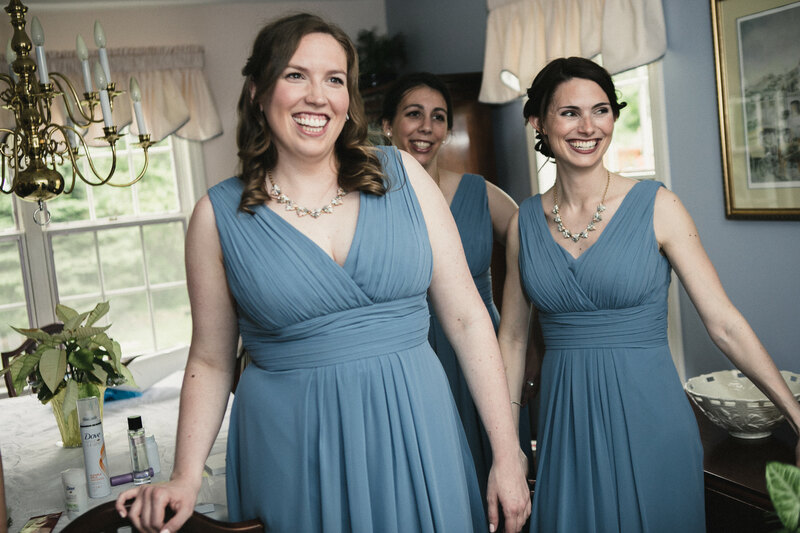 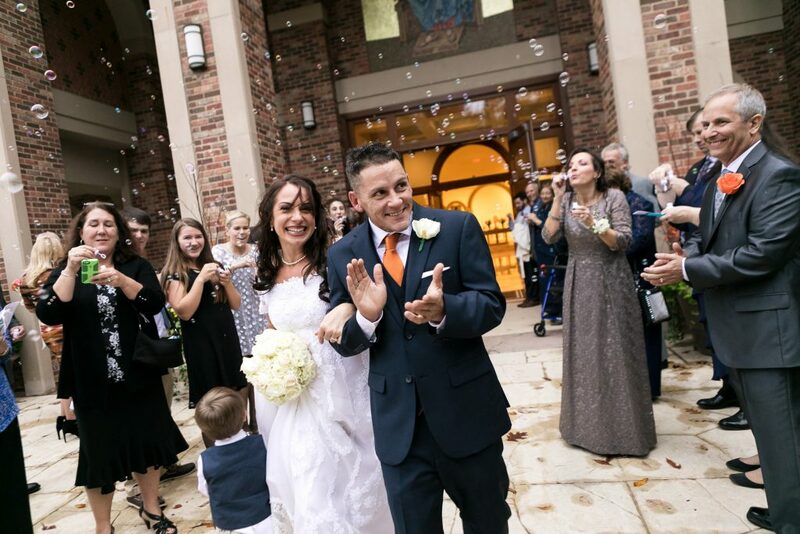 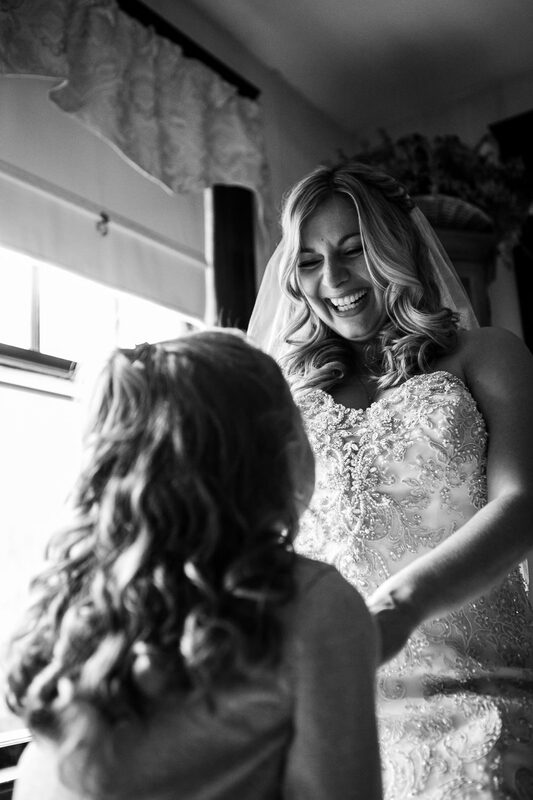 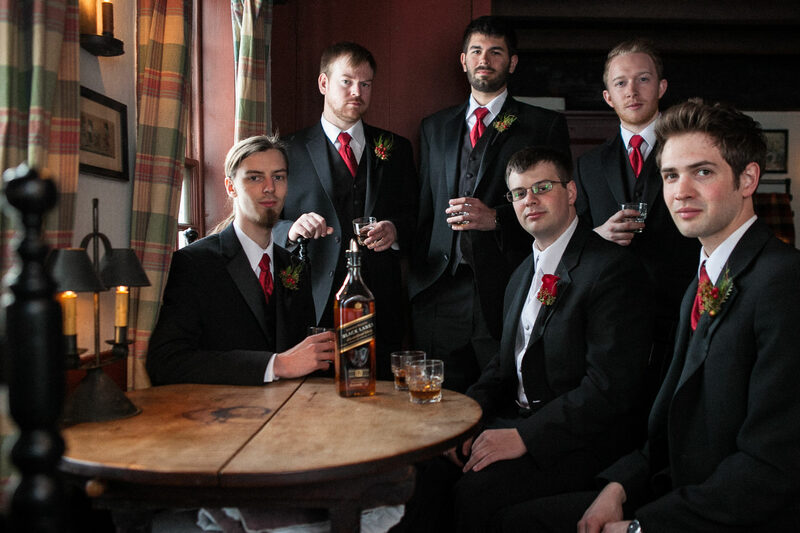 With over 13 years of experience, we are centrally located in Worcester Mass, working as a New England wedding photographers in MA, RI, CT, NH, ME, NY. 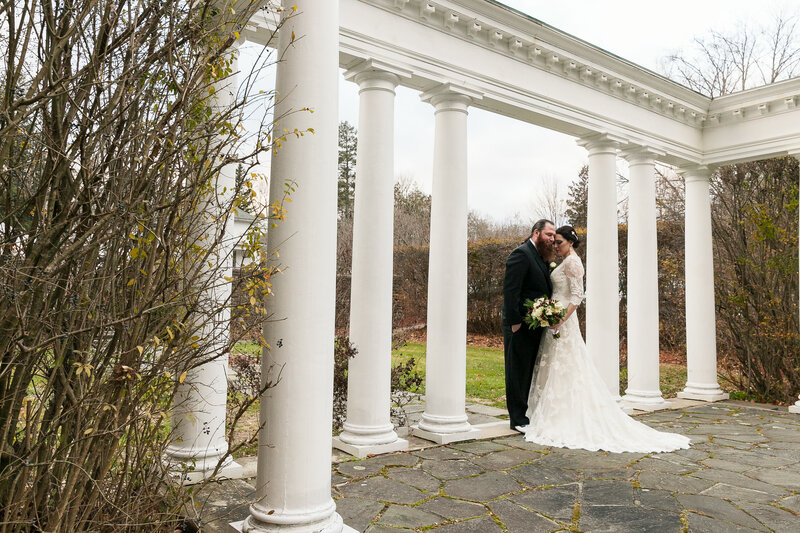 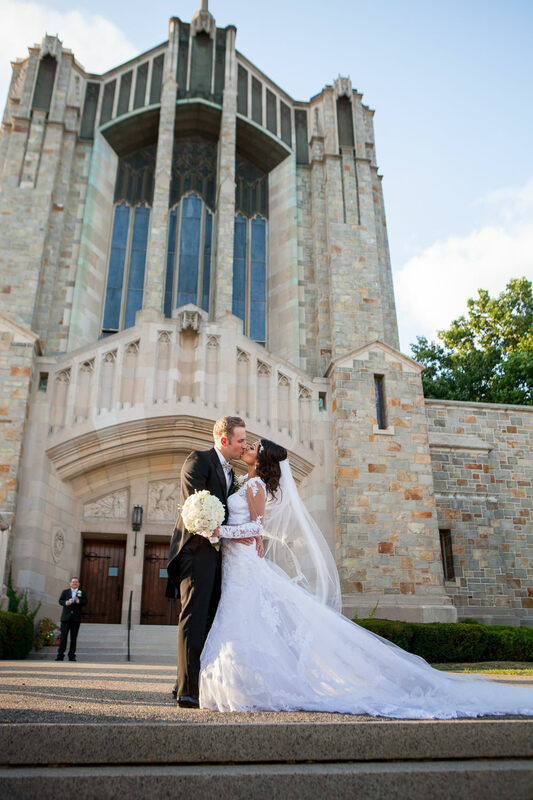 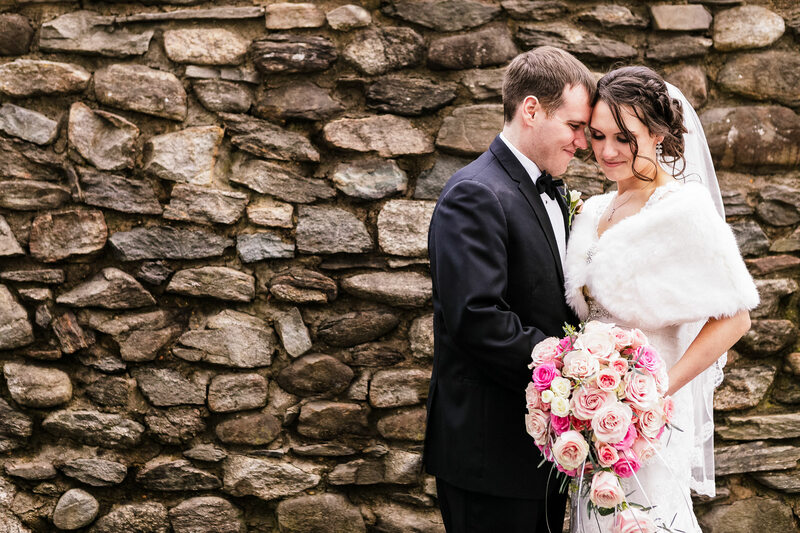 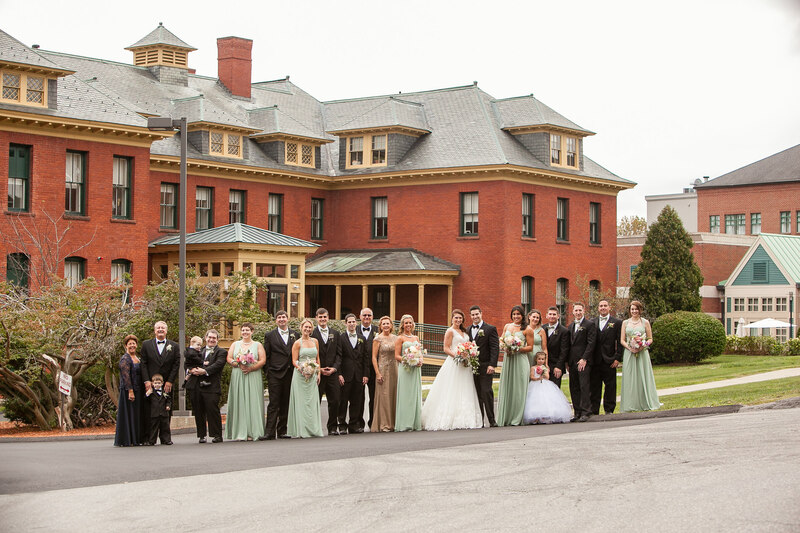 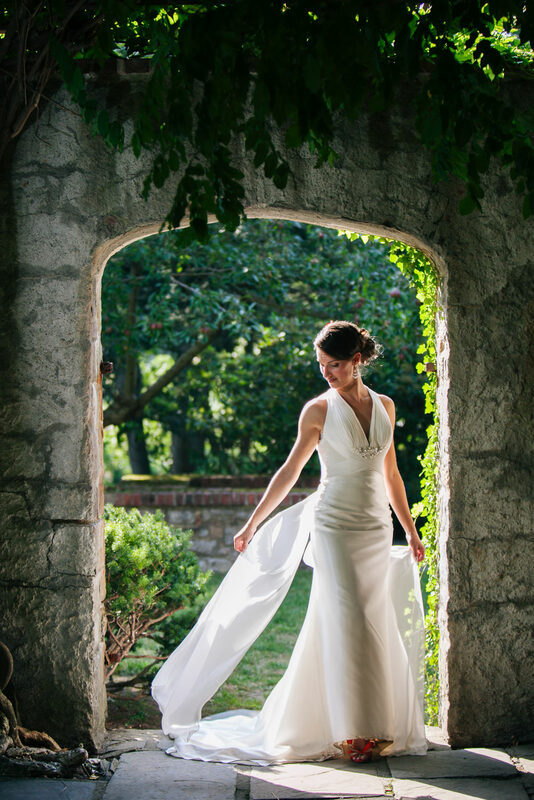 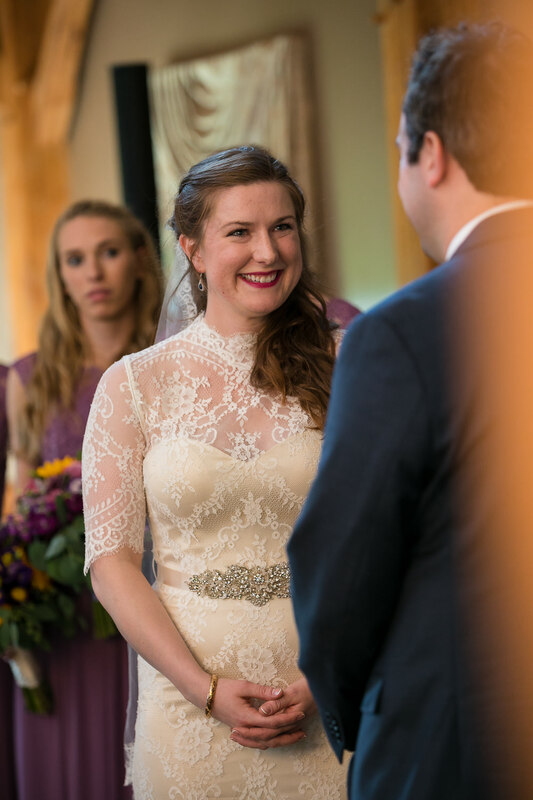 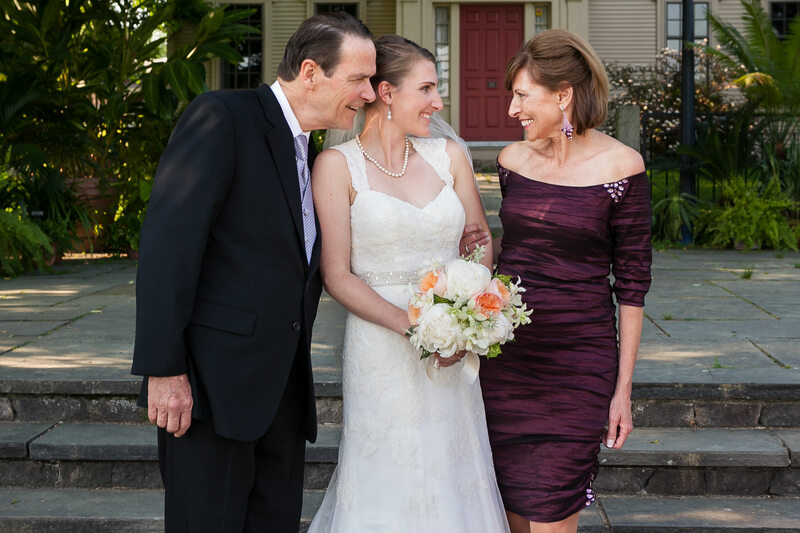 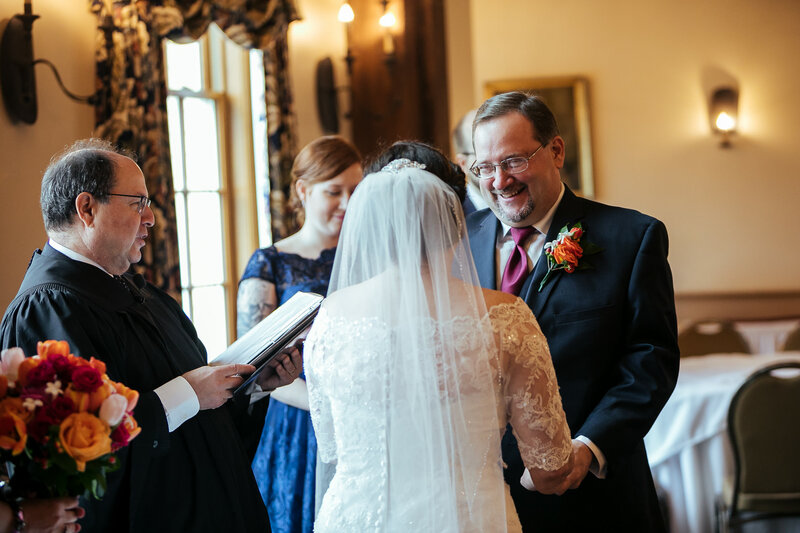 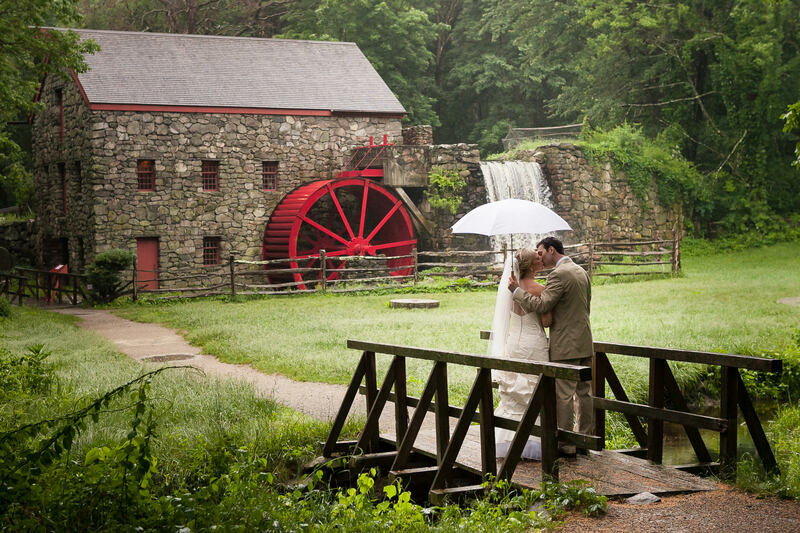 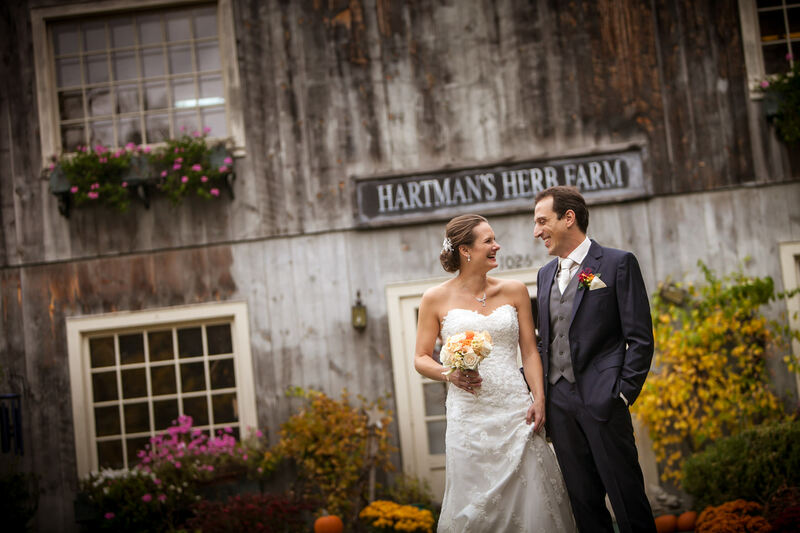 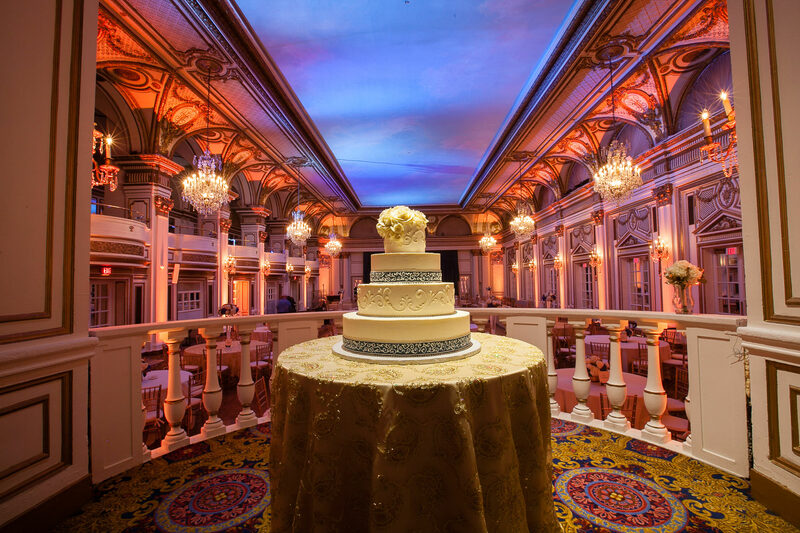 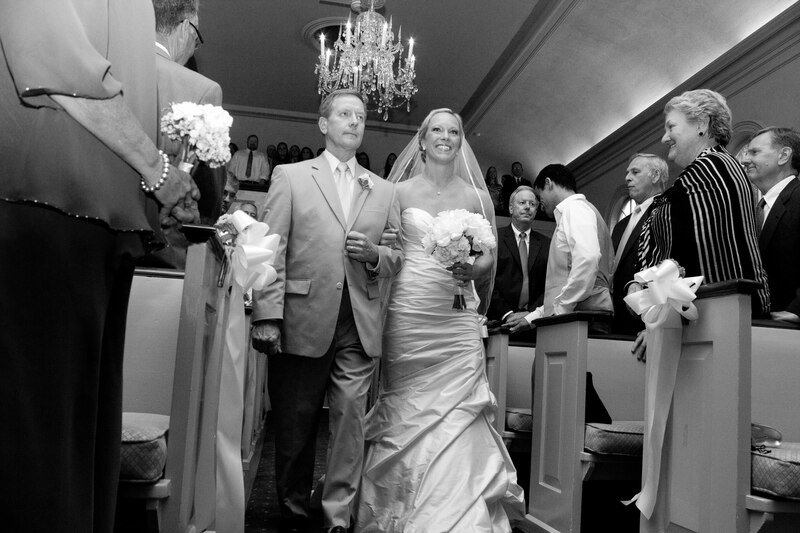 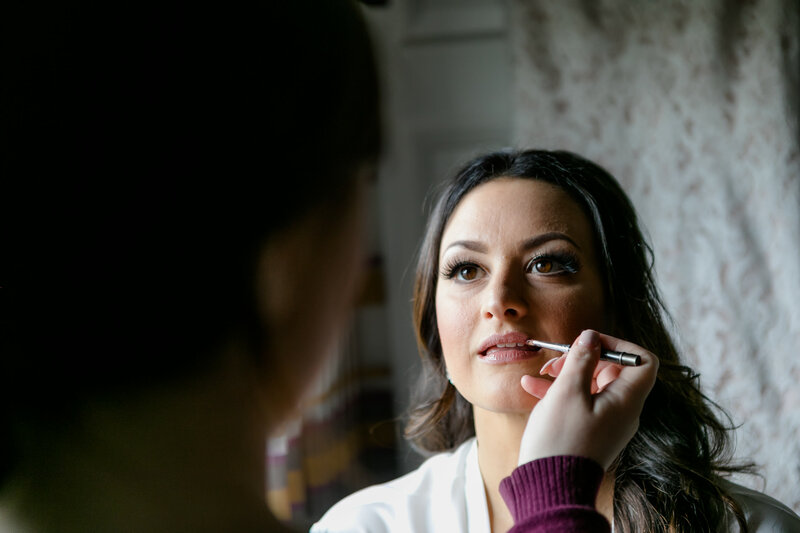 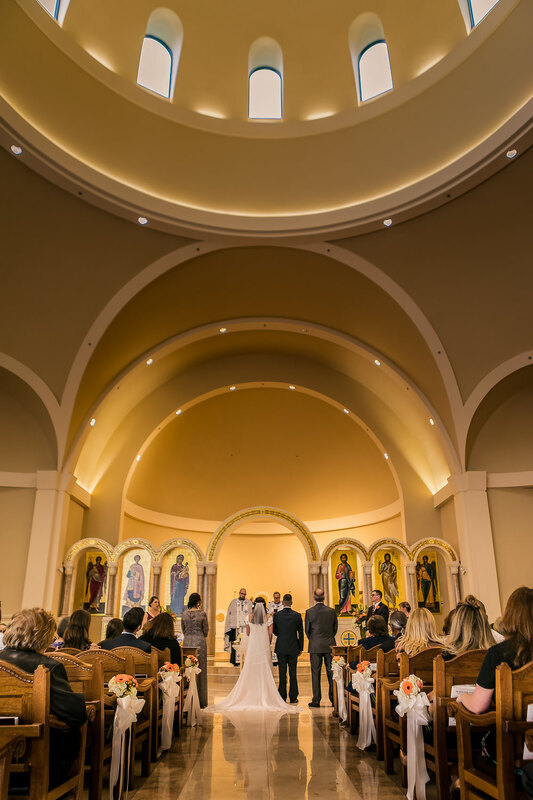 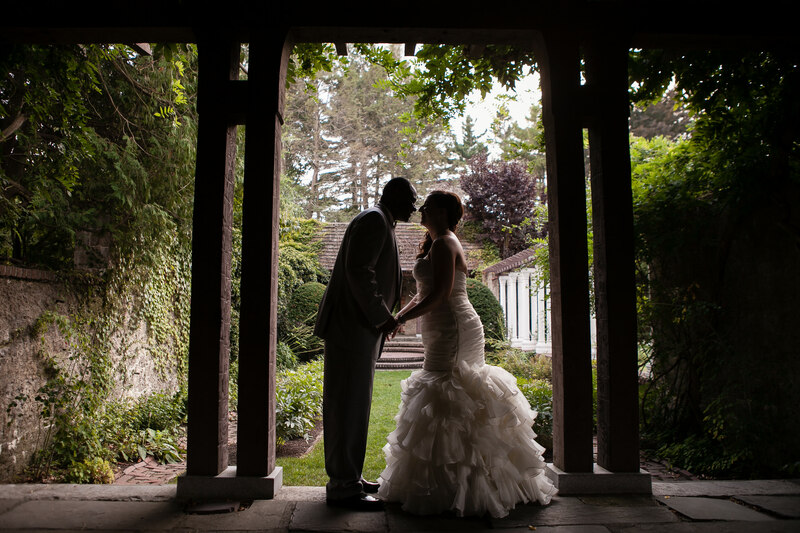 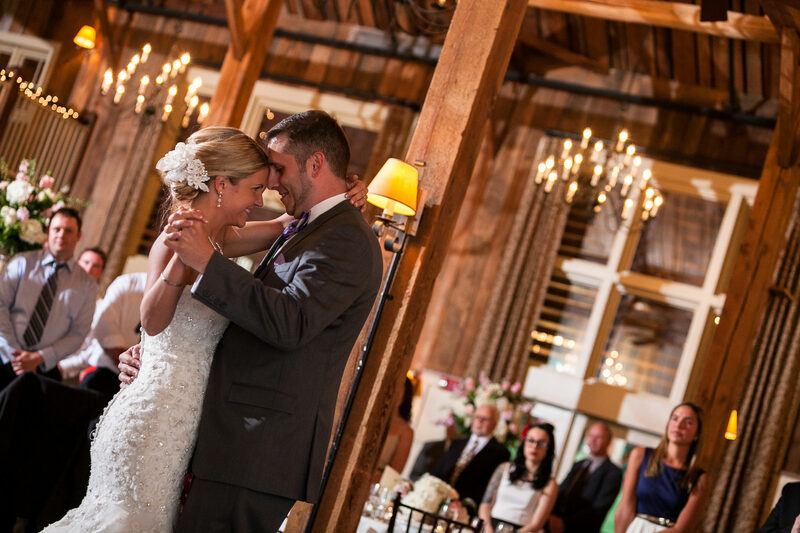 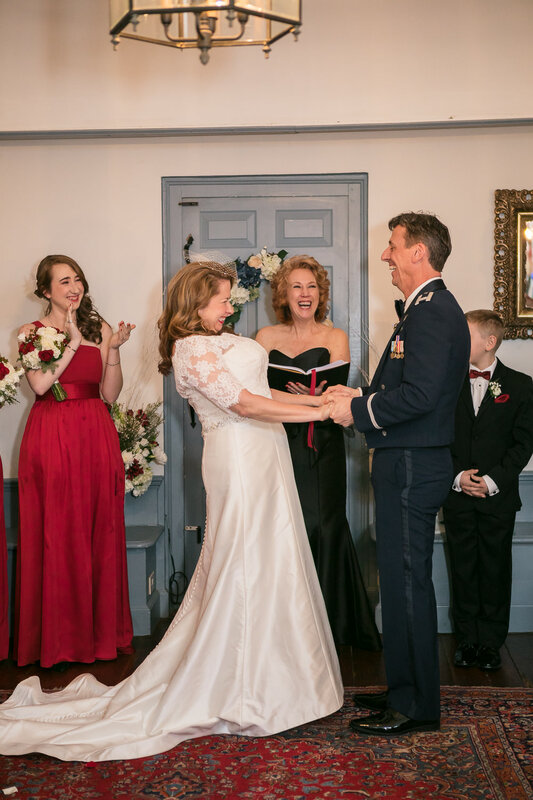 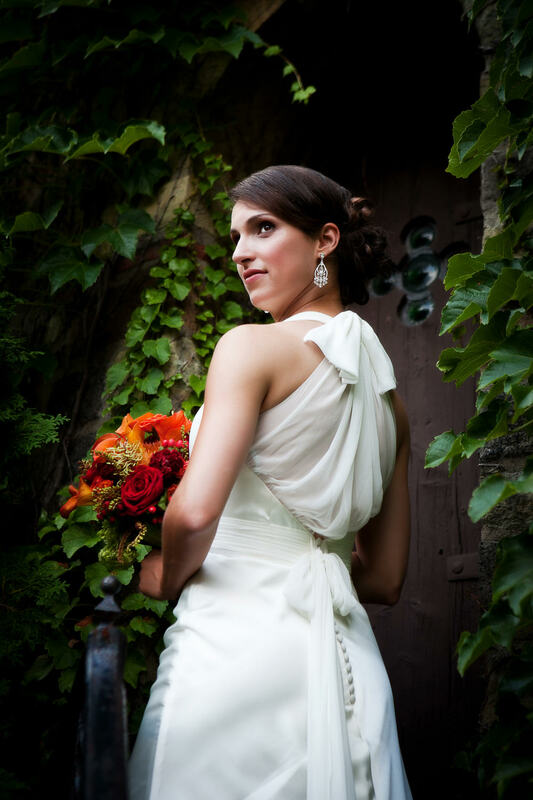 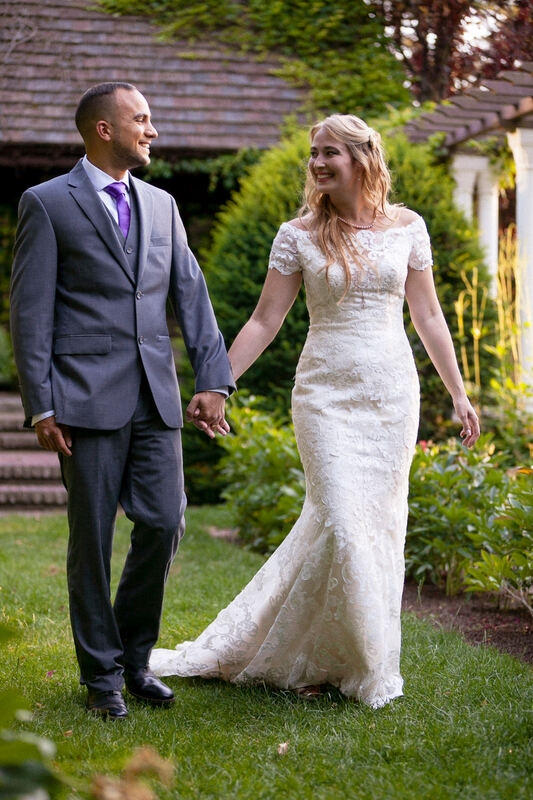 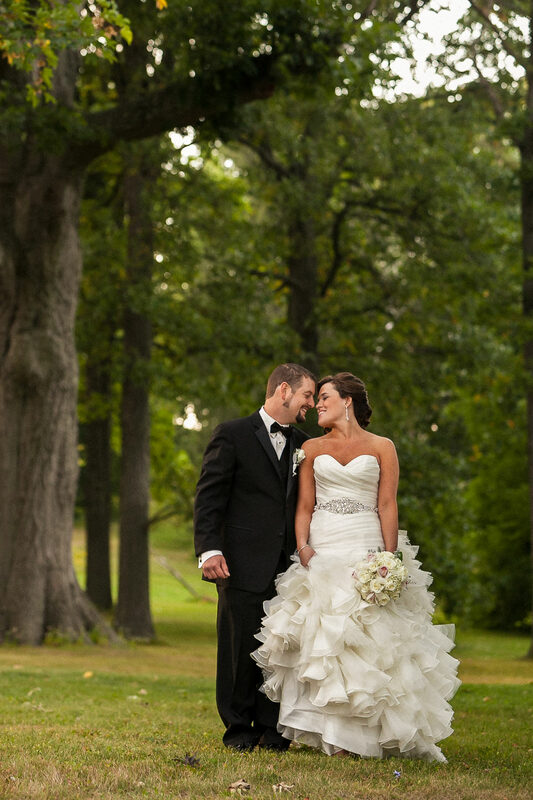 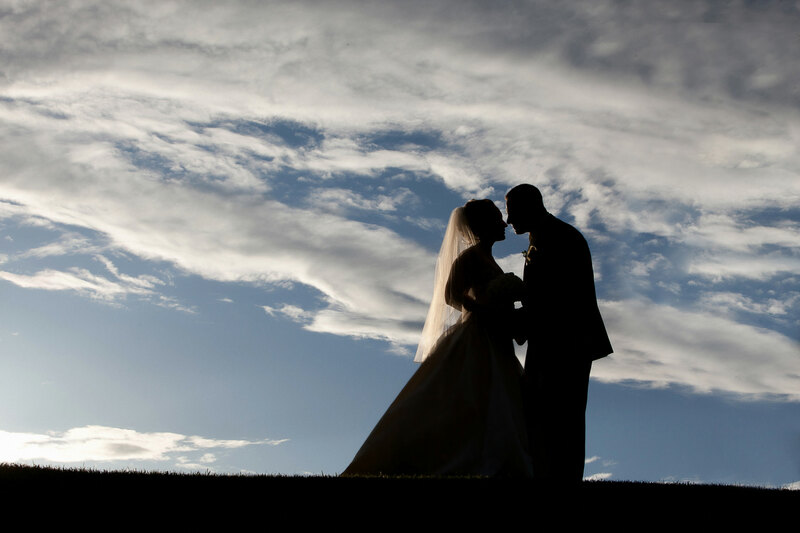 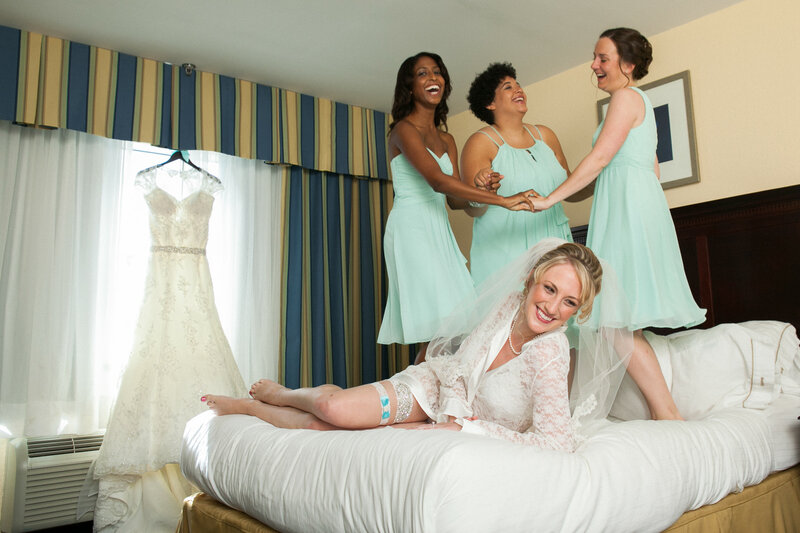 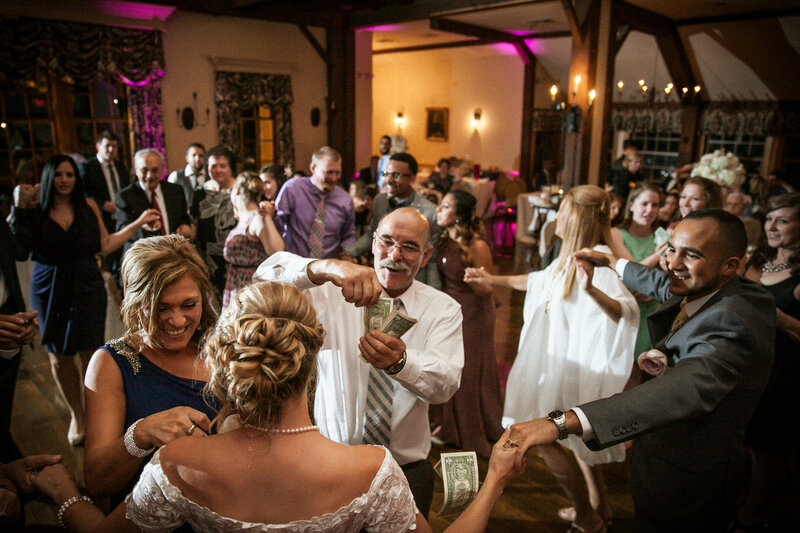 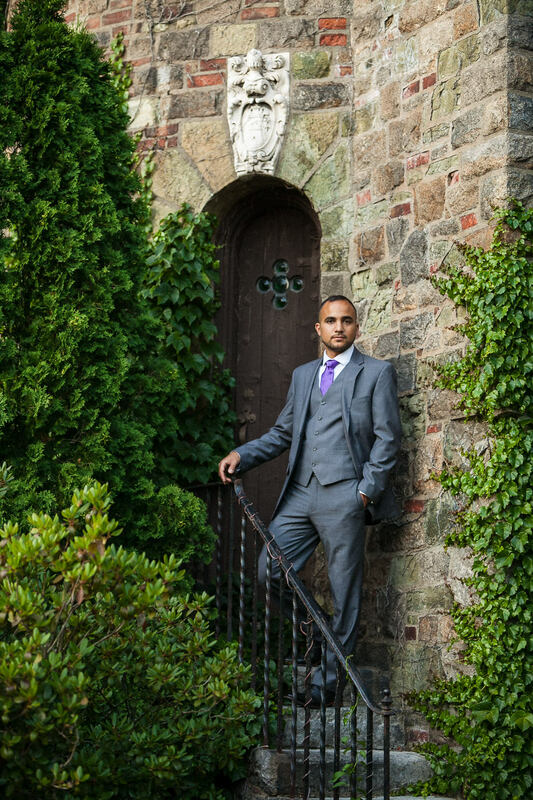 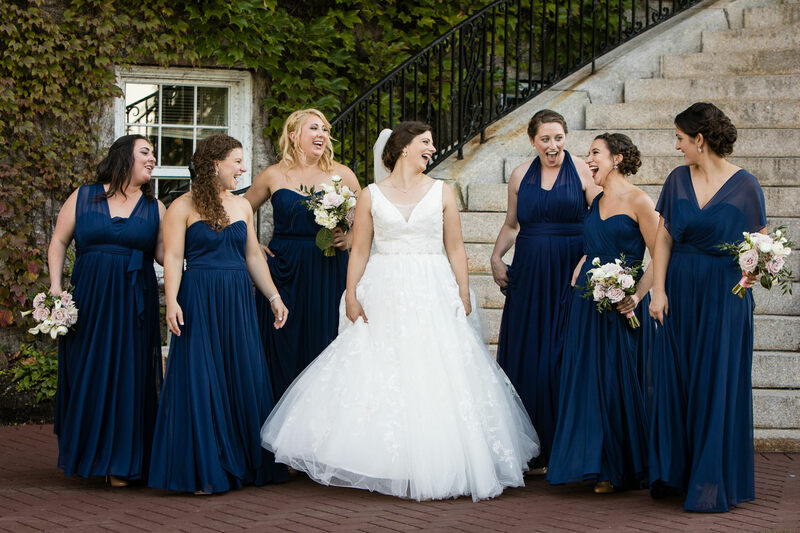 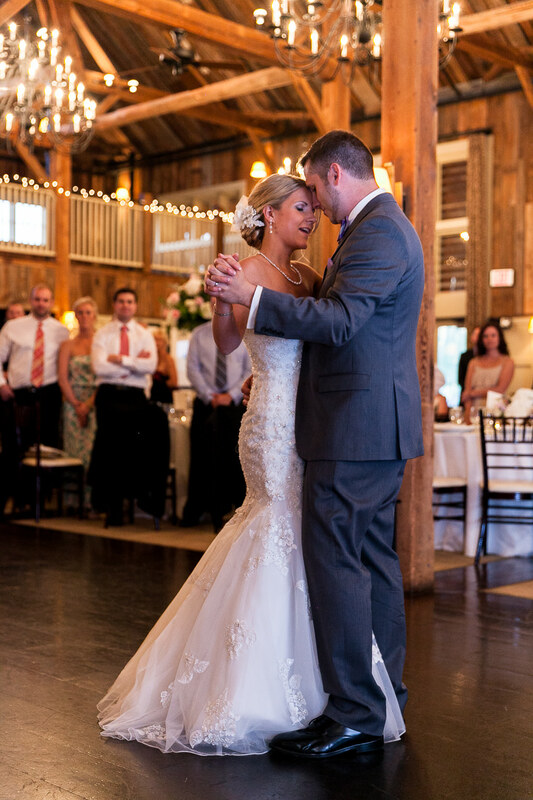 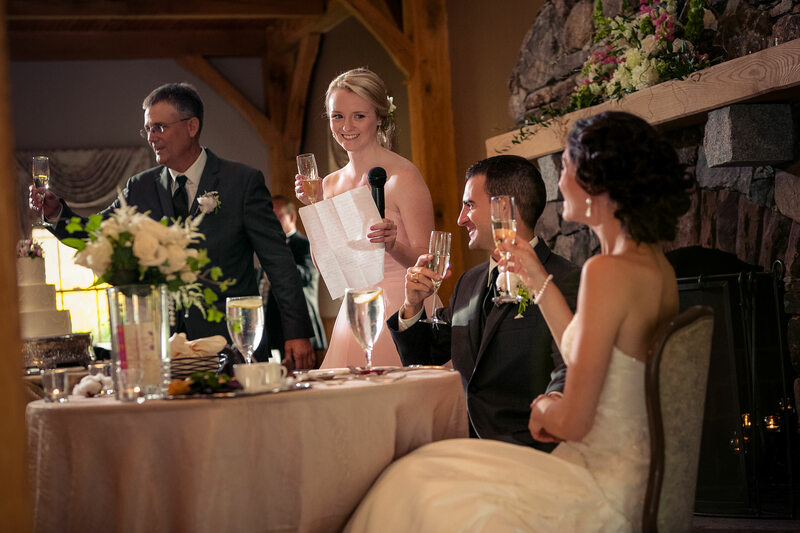 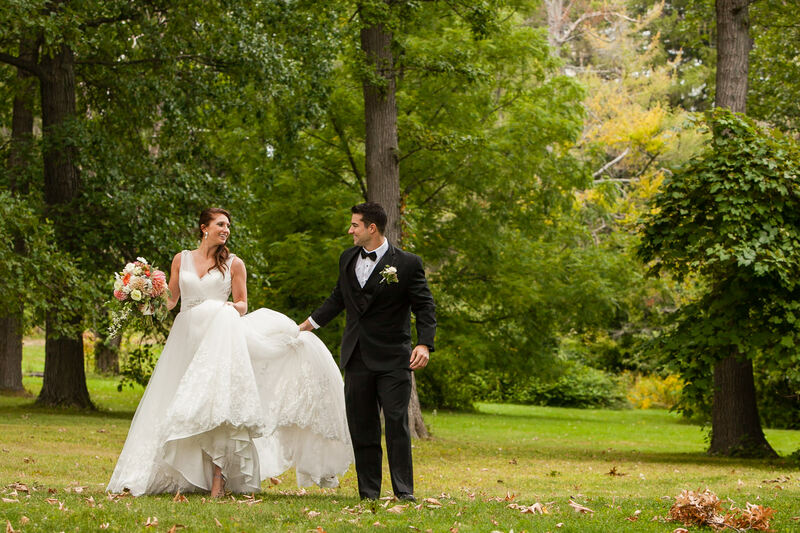 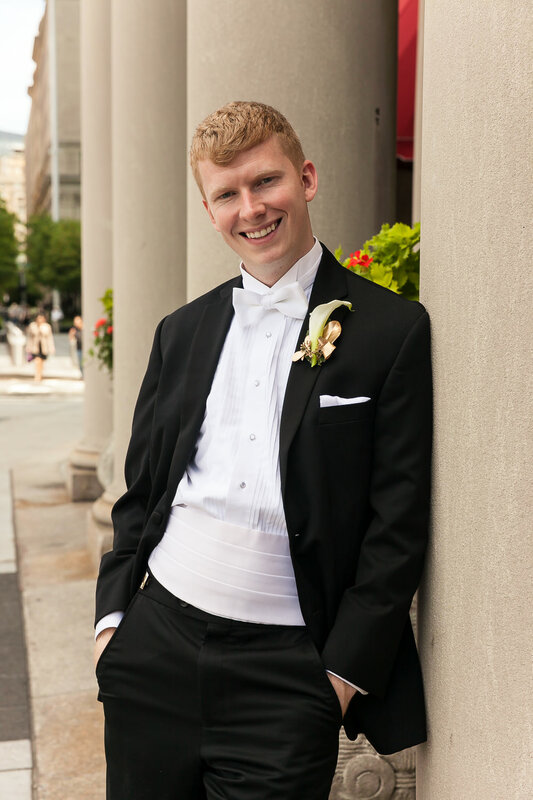 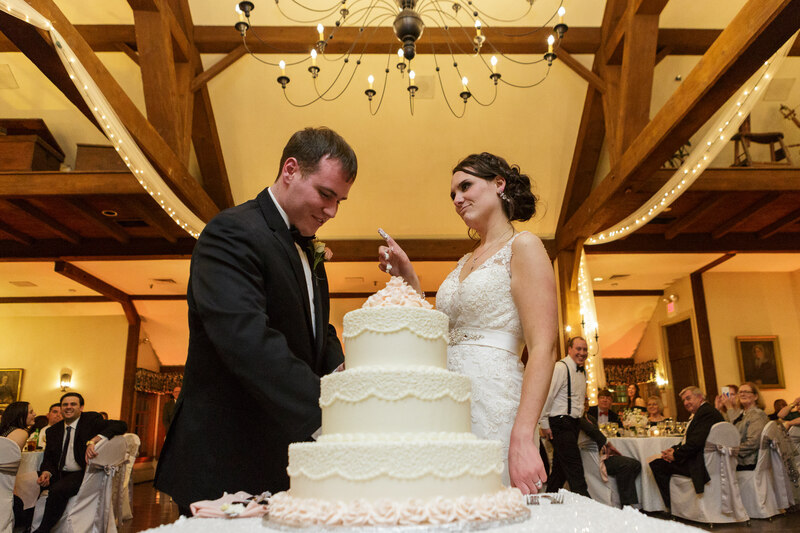 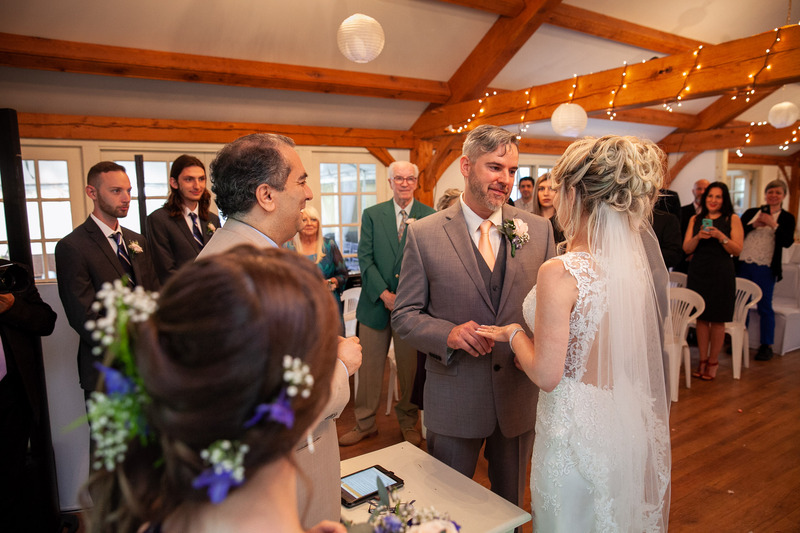 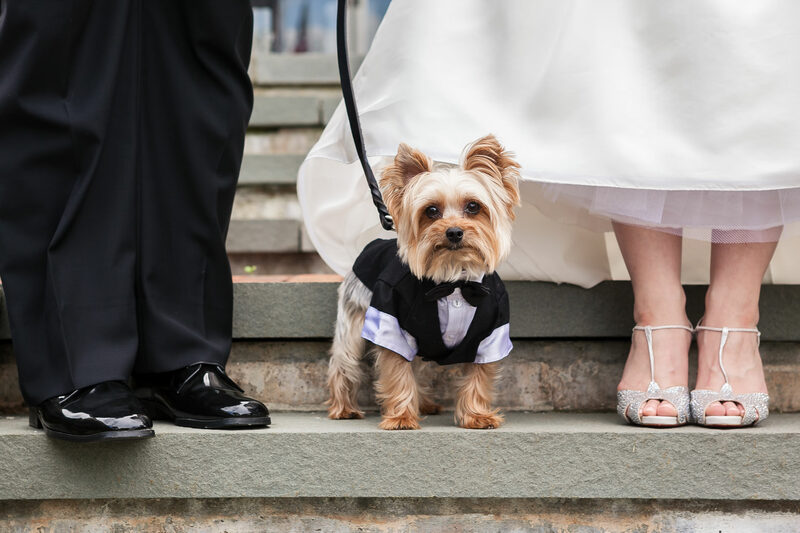 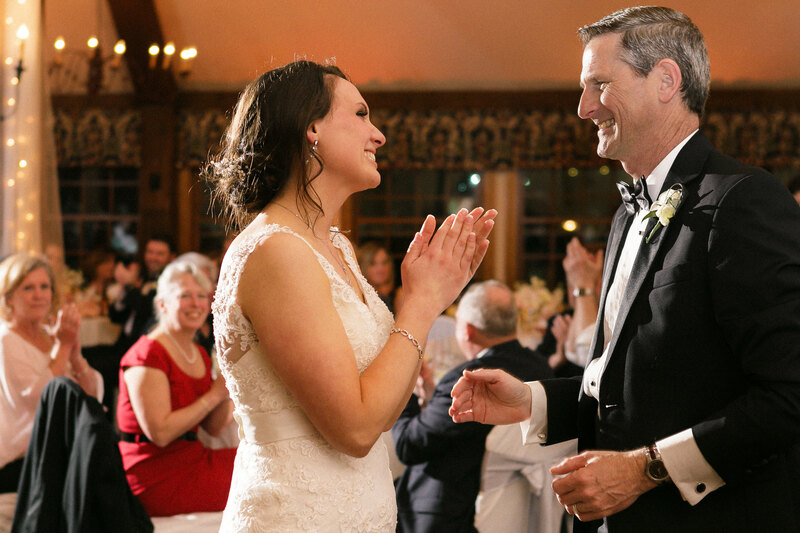 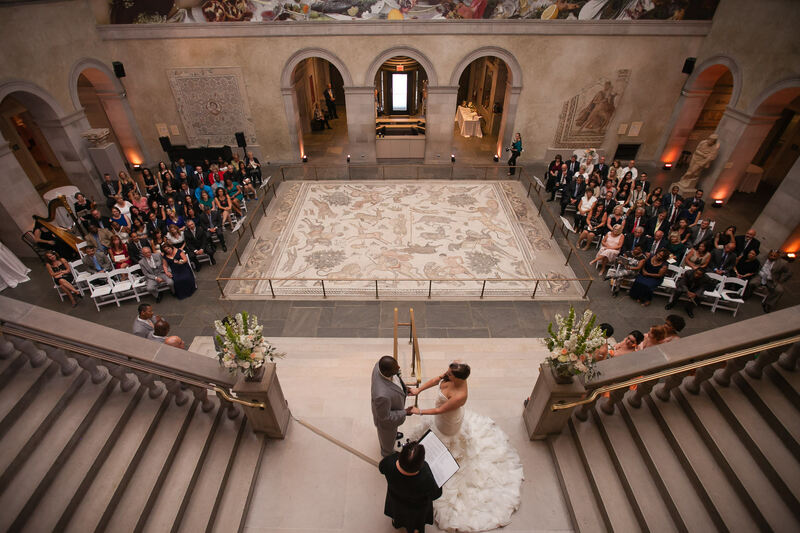 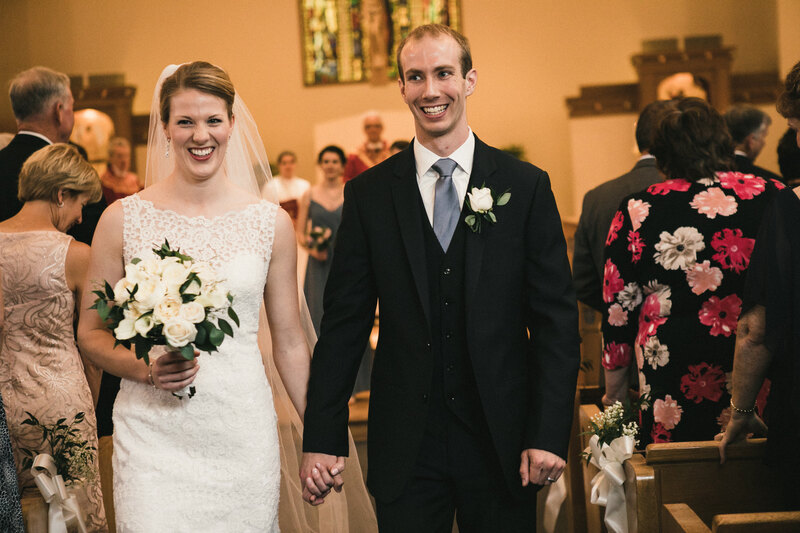 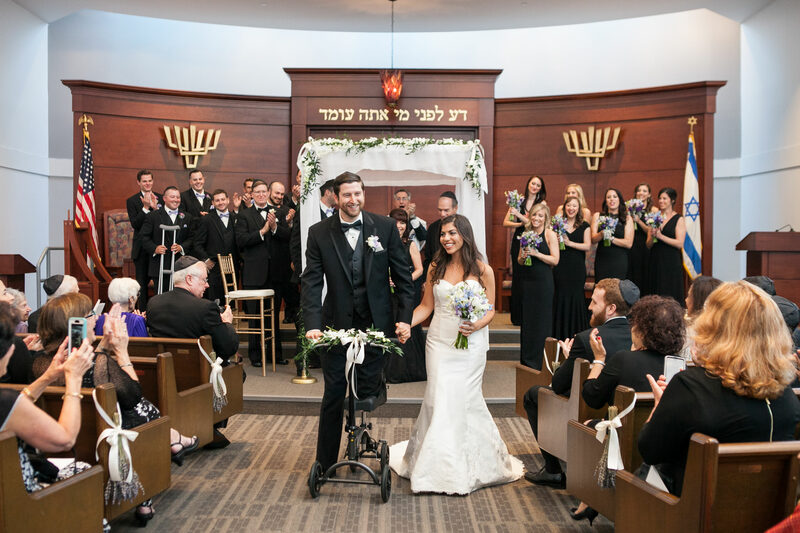 Commonly working with brides, grooms and engaged couples in many local wedding destinations like Boston, Hartford, Providence, Newport RI, Cape Cod, Western Mass at the Berkshires, upstate NY. 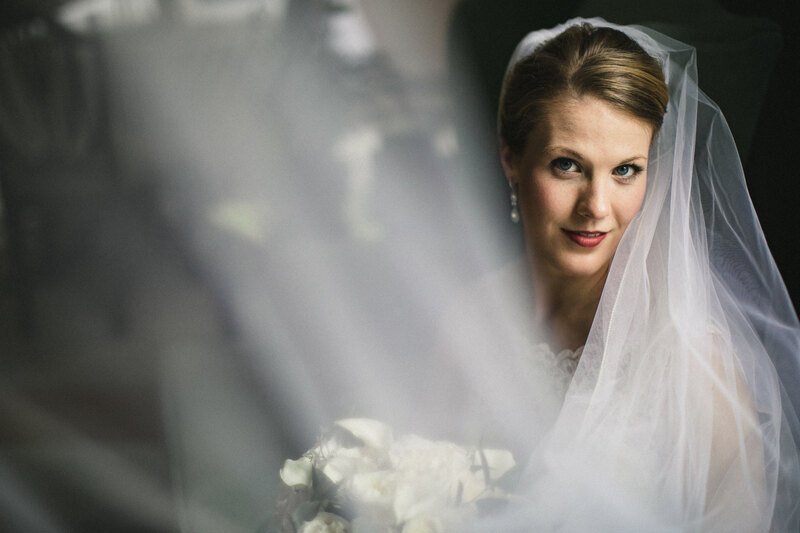 My work is often described as fun, artistic, creative, candid, authentic storytelling while also featuring very elegant, romantic and natural portraits. 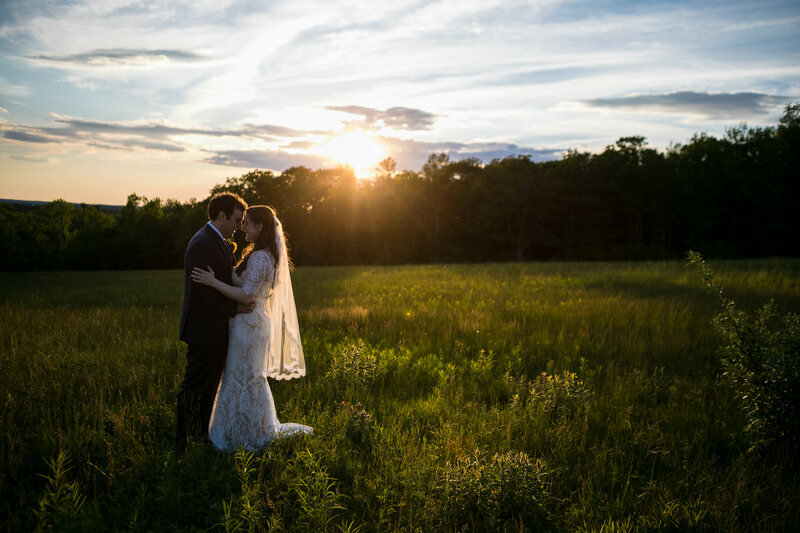 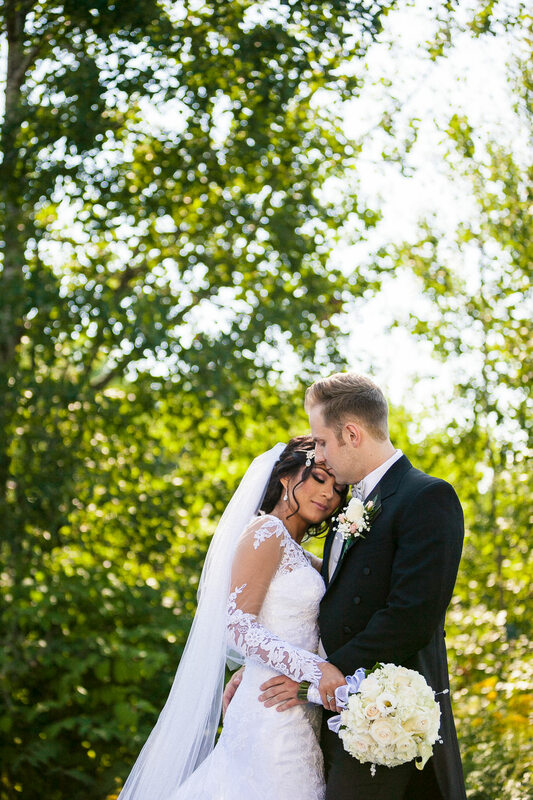 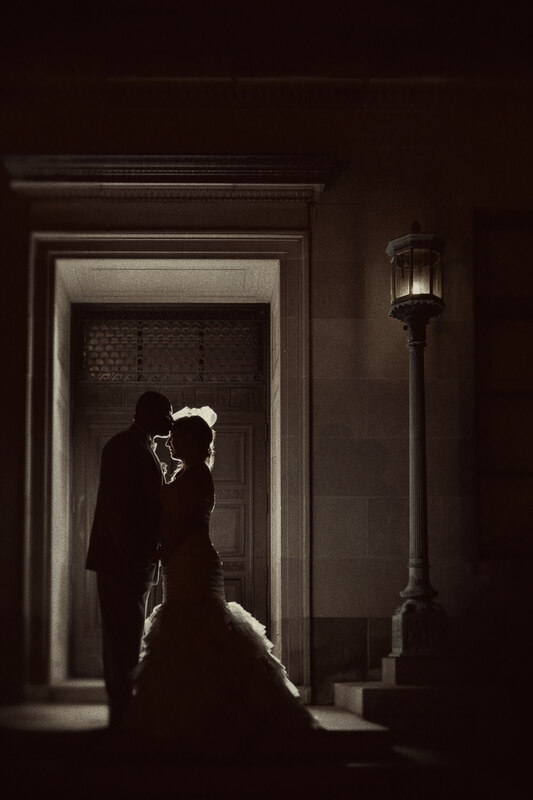 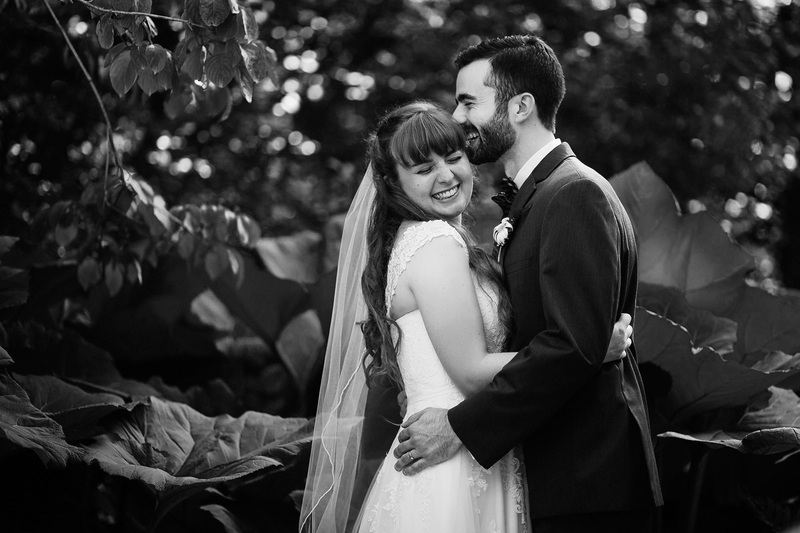 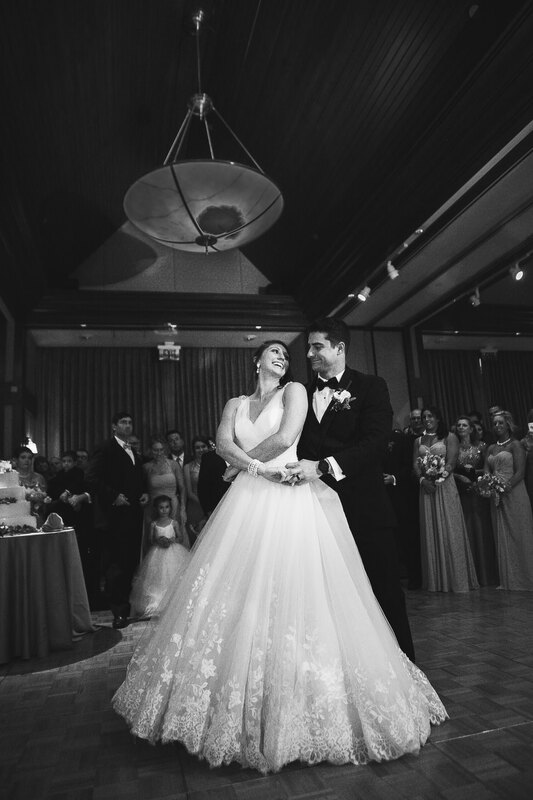 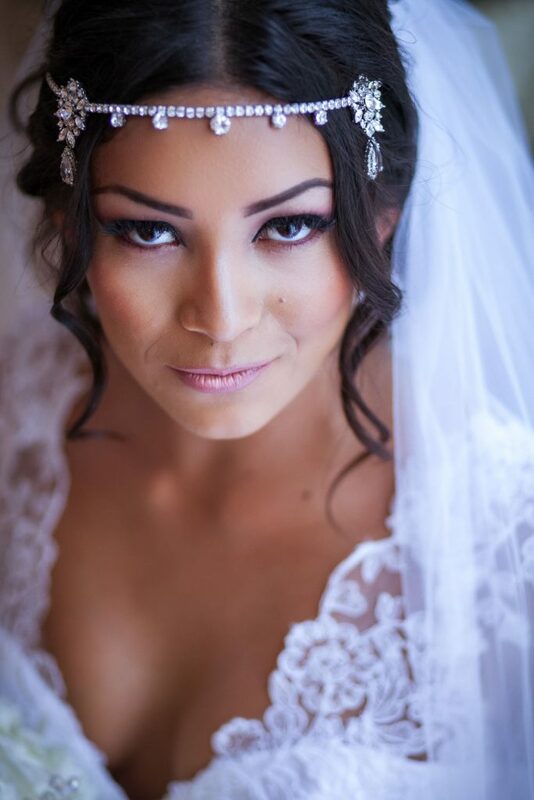 I strive to create amazing and unique photographs of you and your love story, my ultimate goal is for you to look your absolute best on your wedding photos and love the experience. 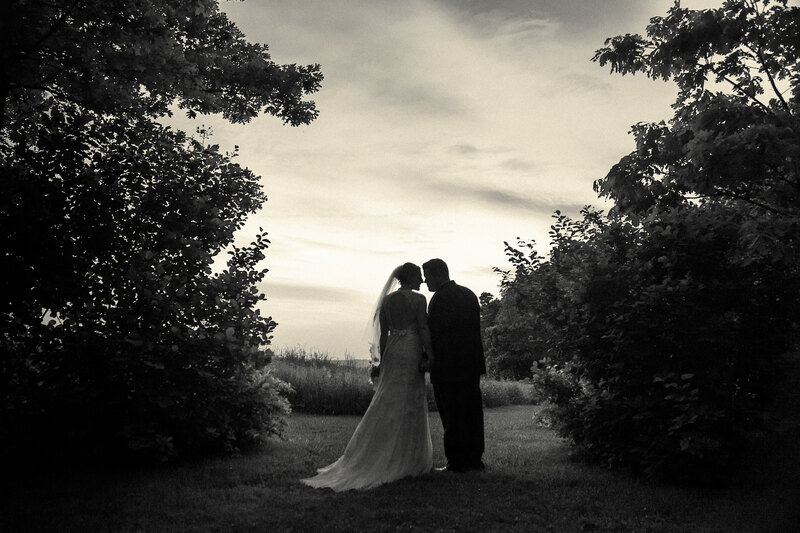 Click here to read how we achieve this.